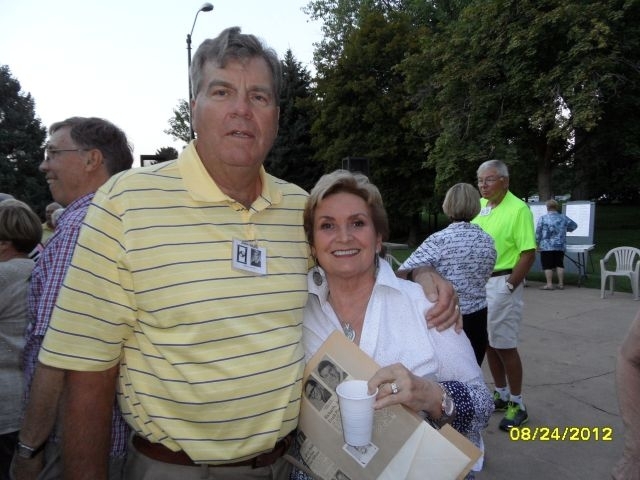 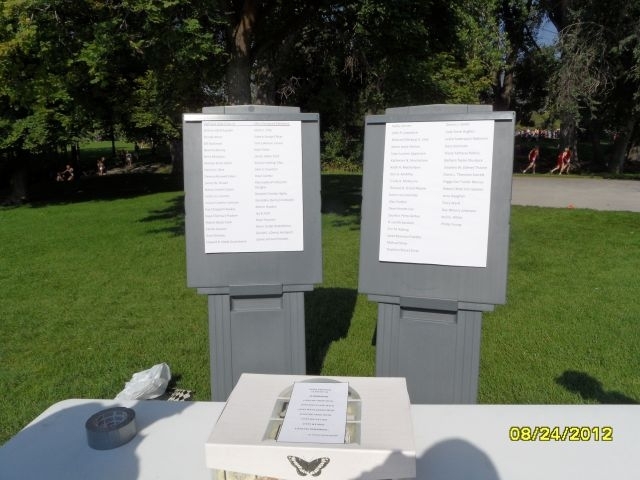 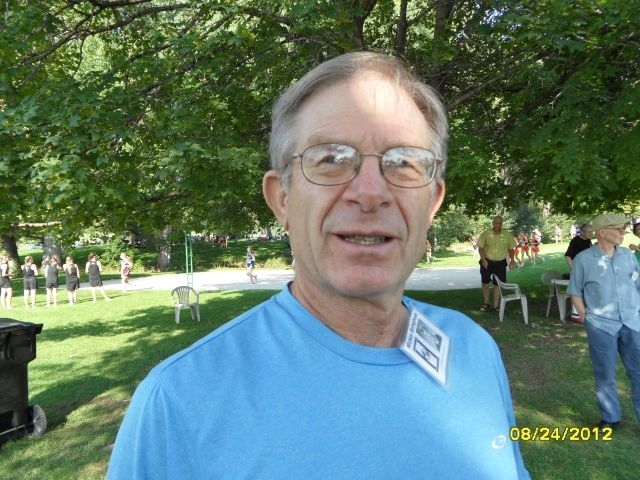 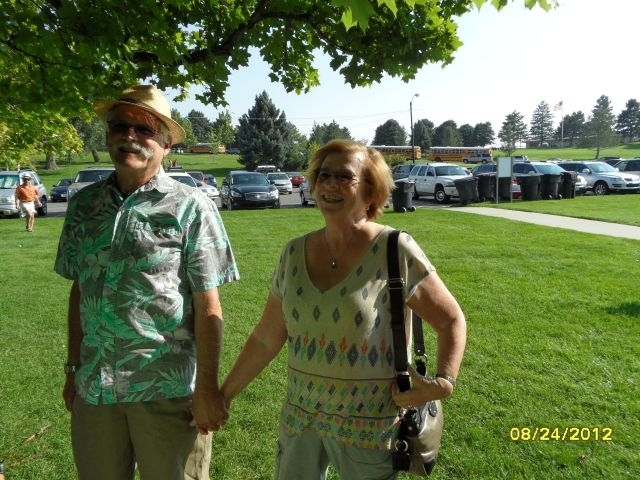 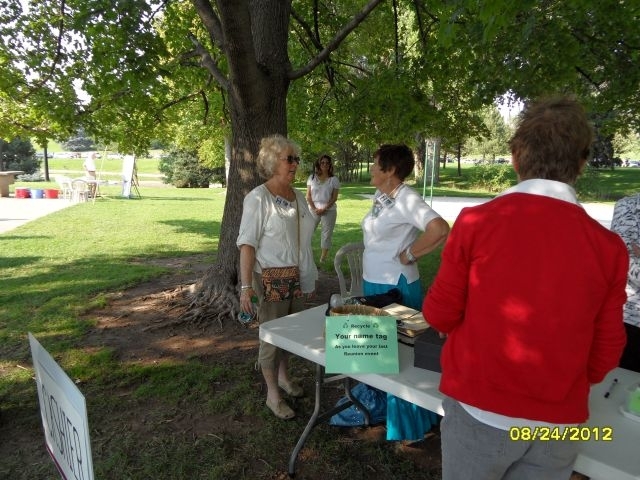 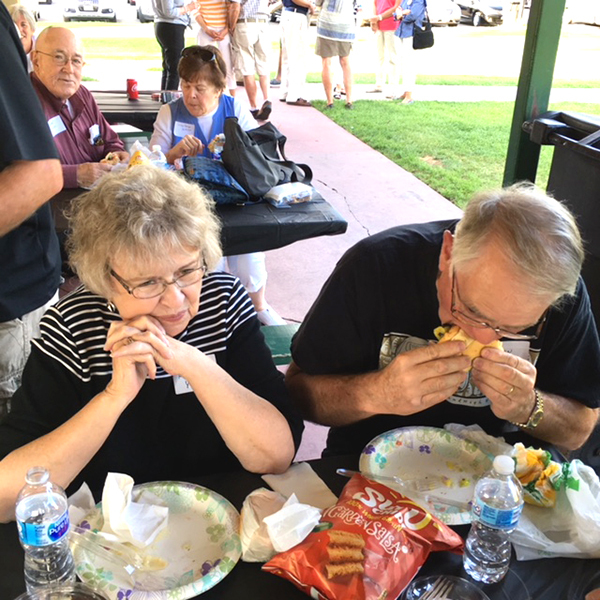 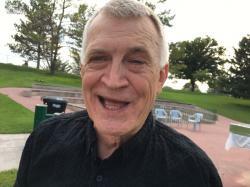 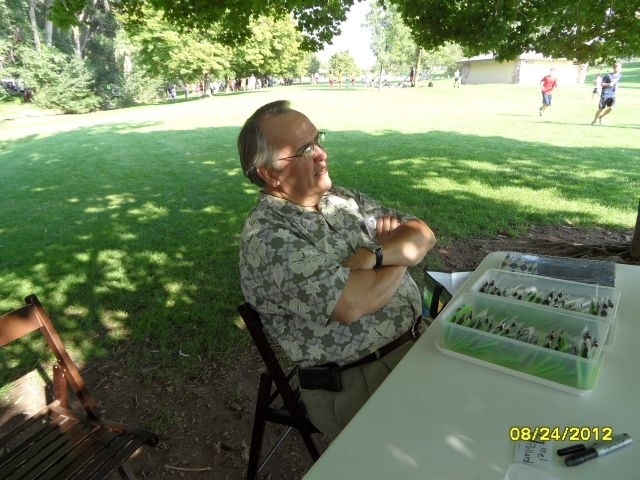 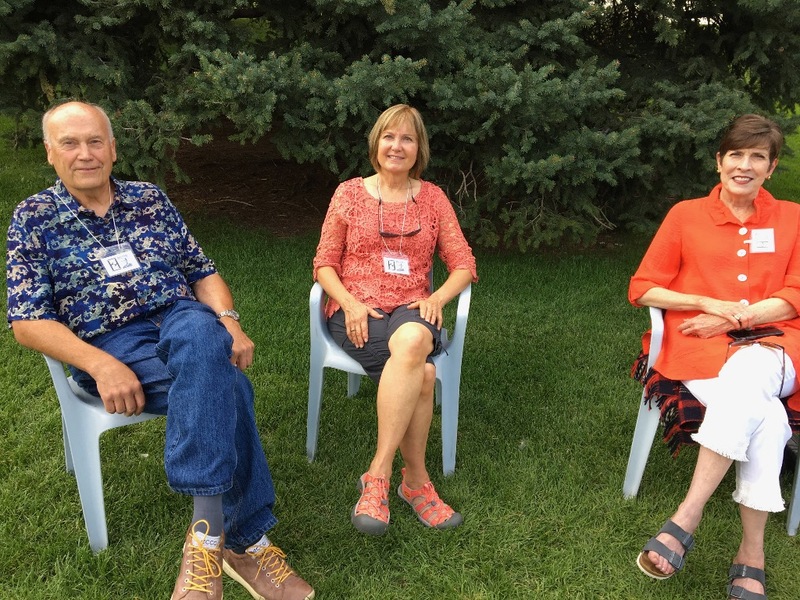 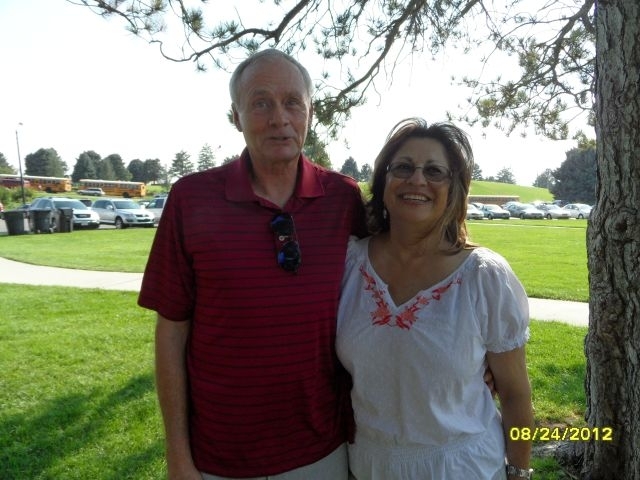 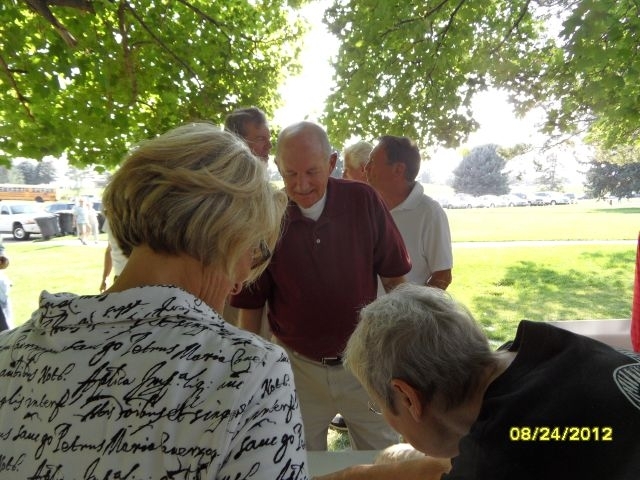 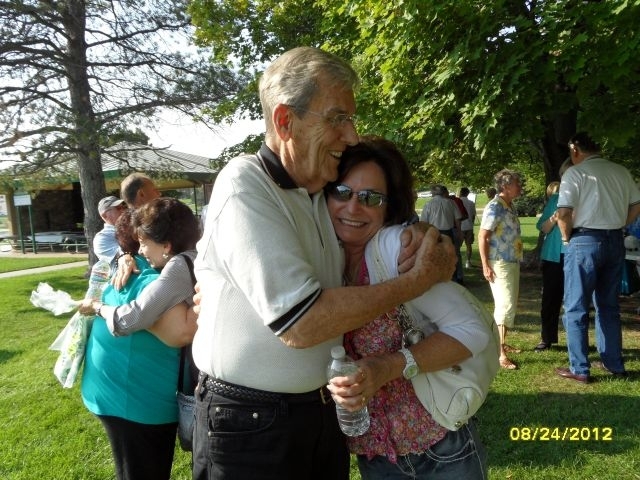 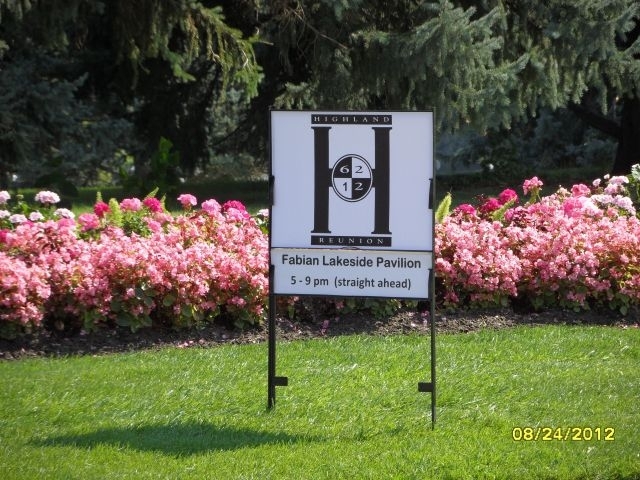 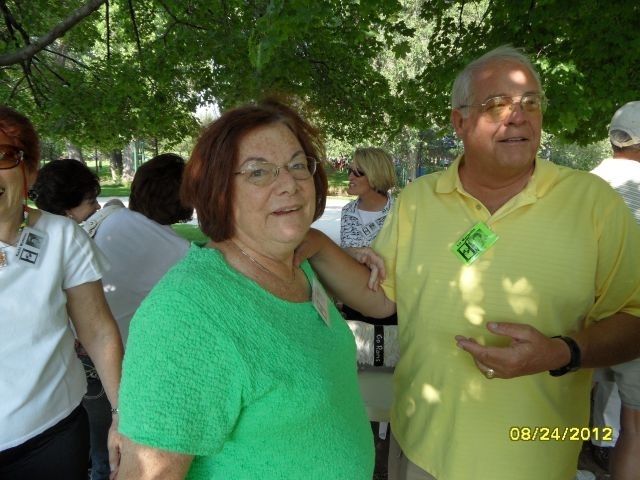 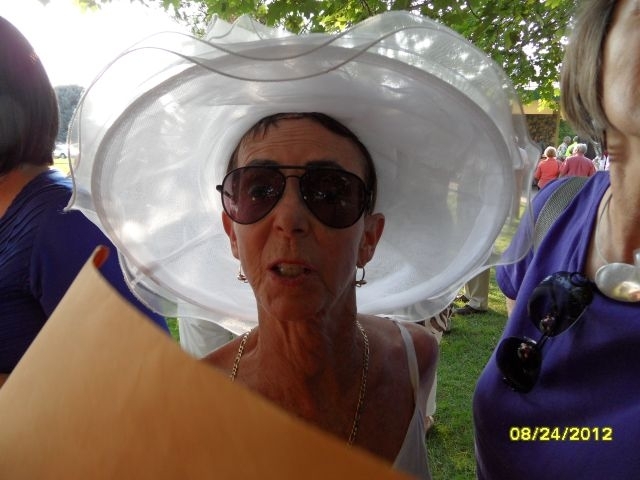 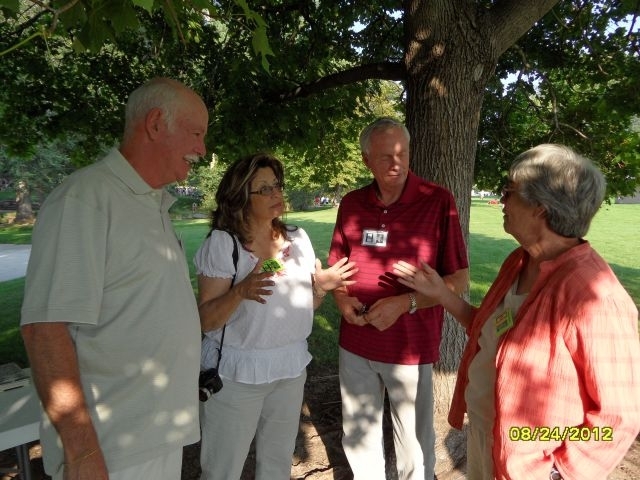 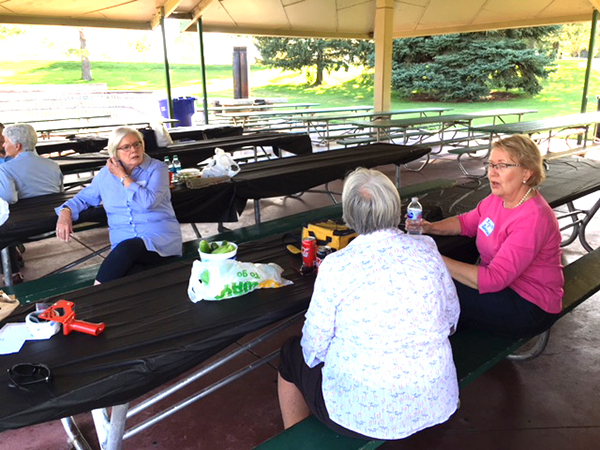 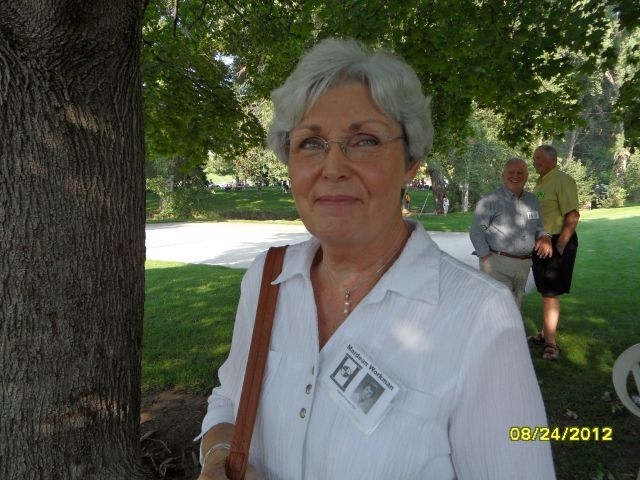 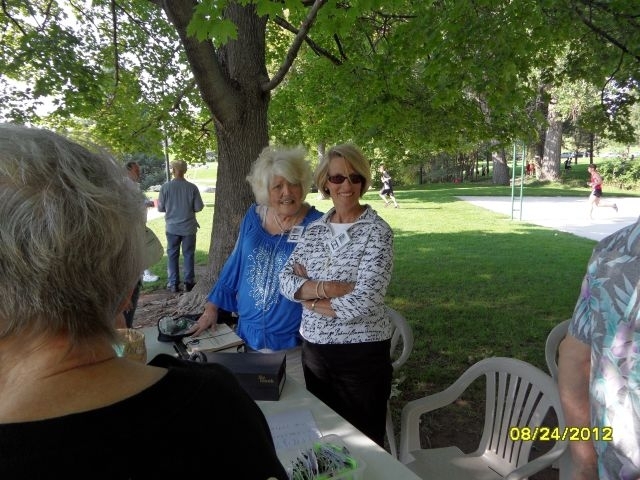 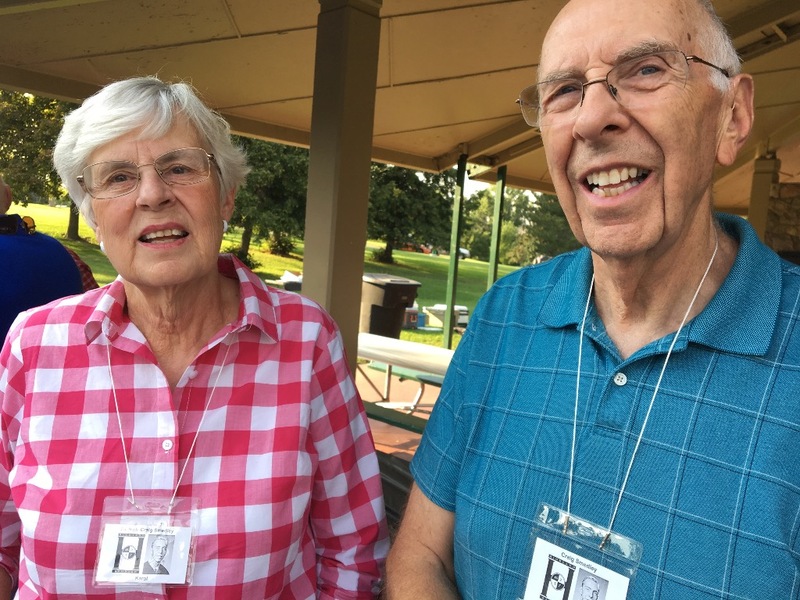 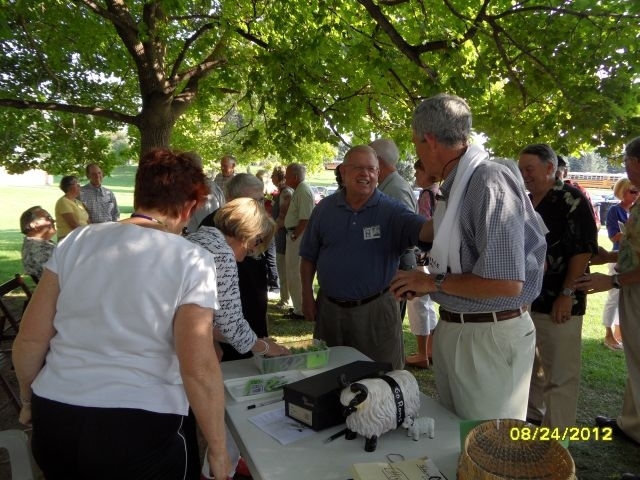 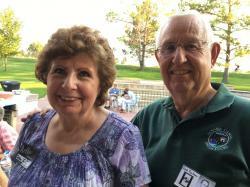 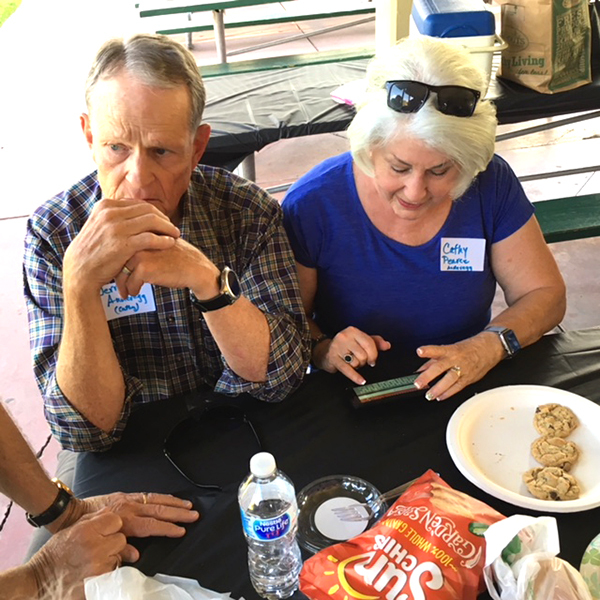 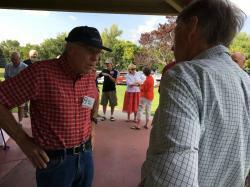 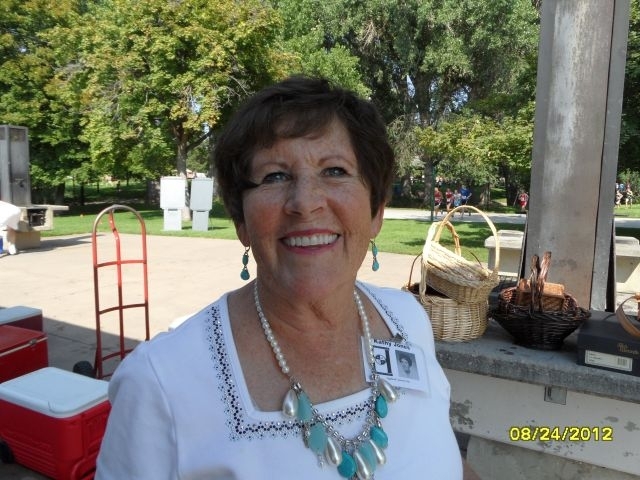 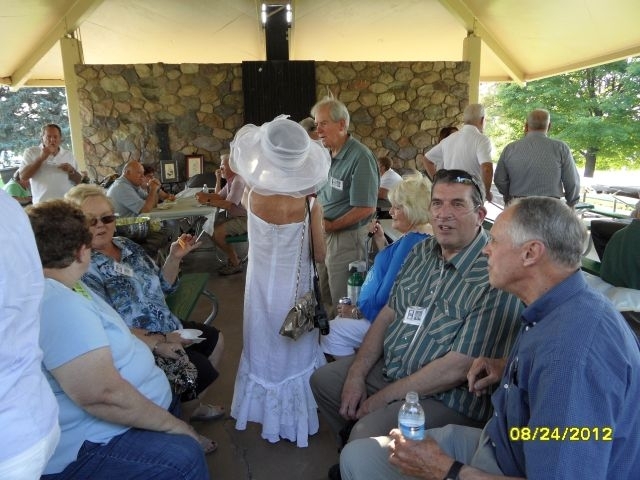 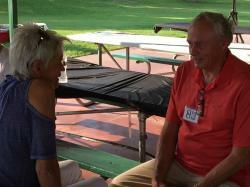 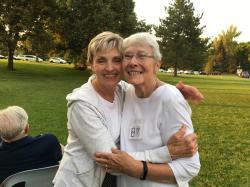 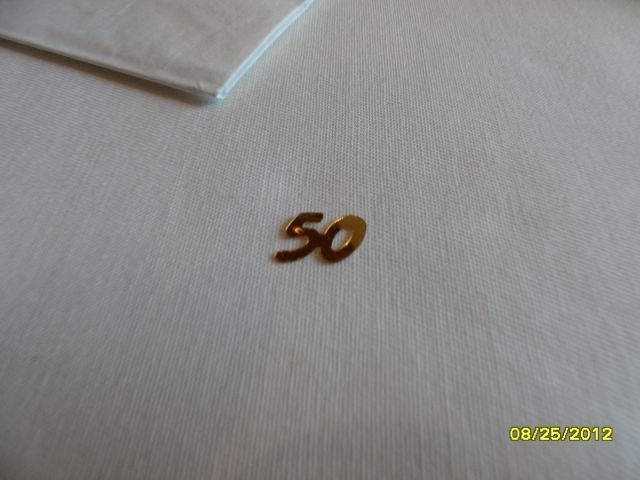 We met at the Sugarbeet pavilion in Sugarhouse Park on Sept 6th 2018 from 4:pm to 8:pm just to visit and renew memories!! Thanks to all who attended! 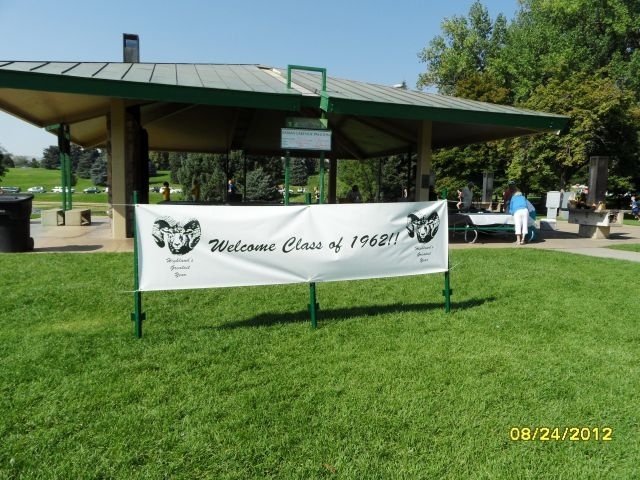 We will do it again next year! 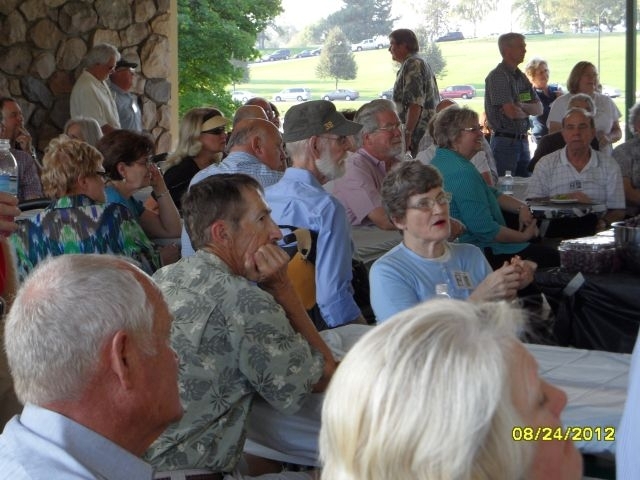 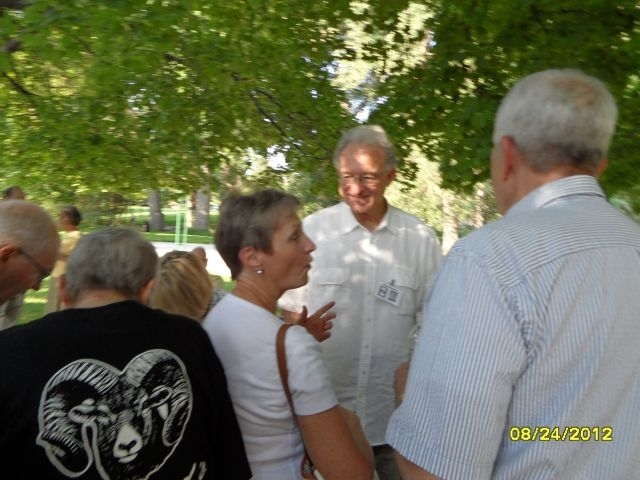 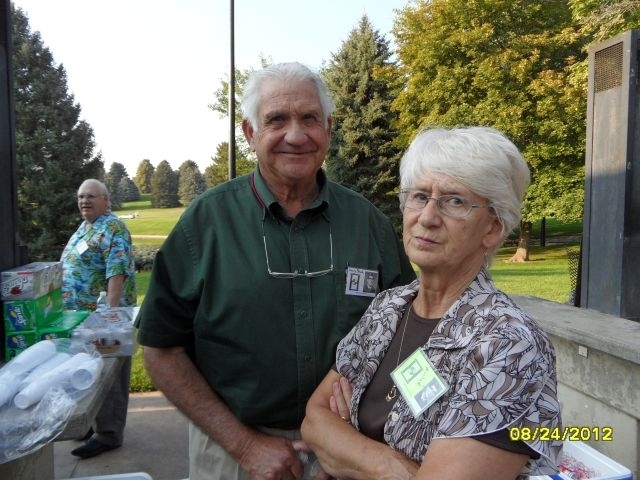 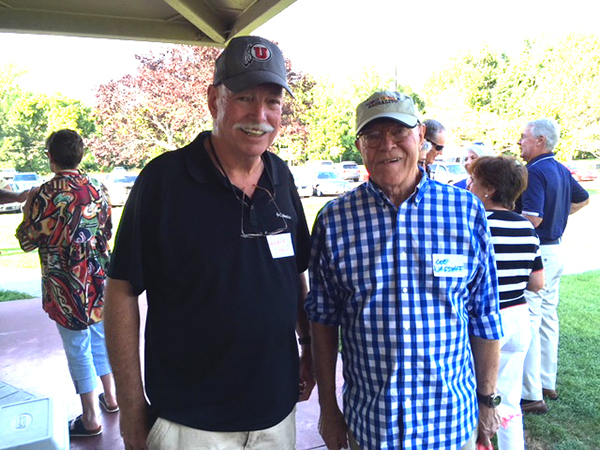 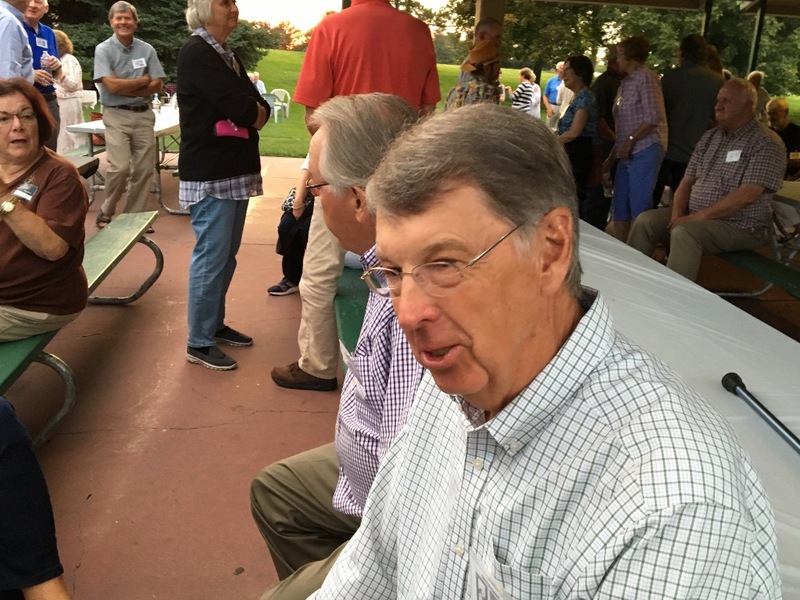 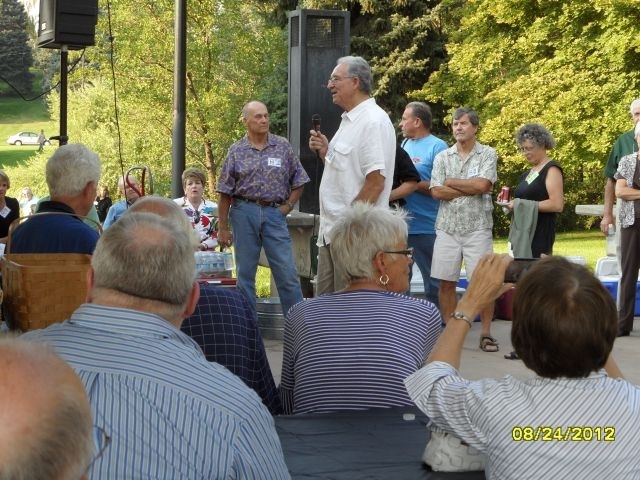 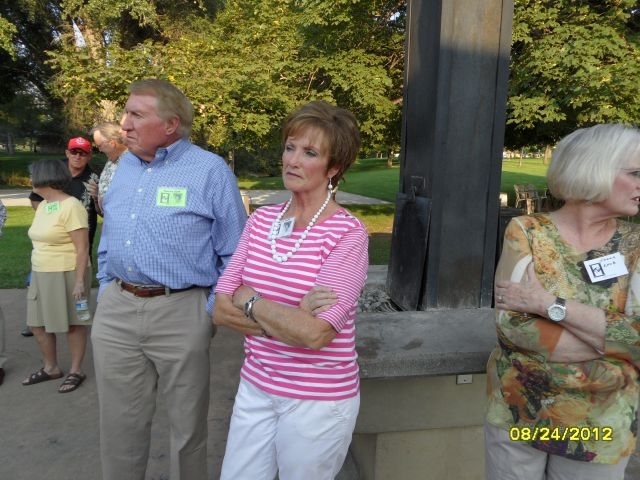 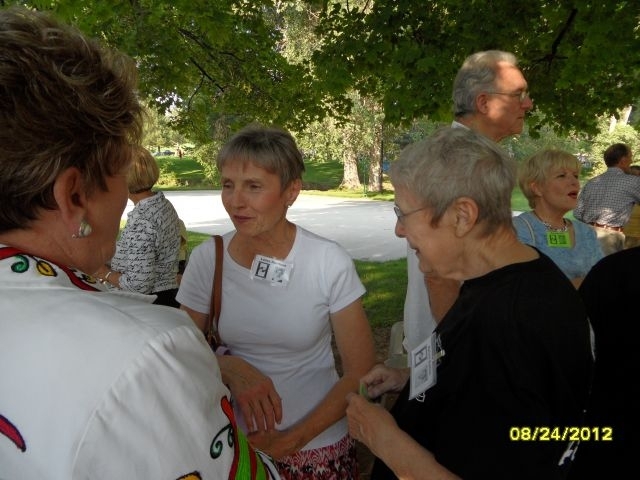 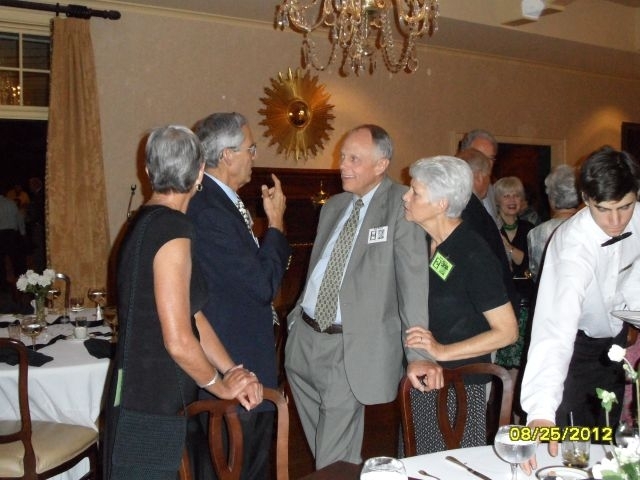 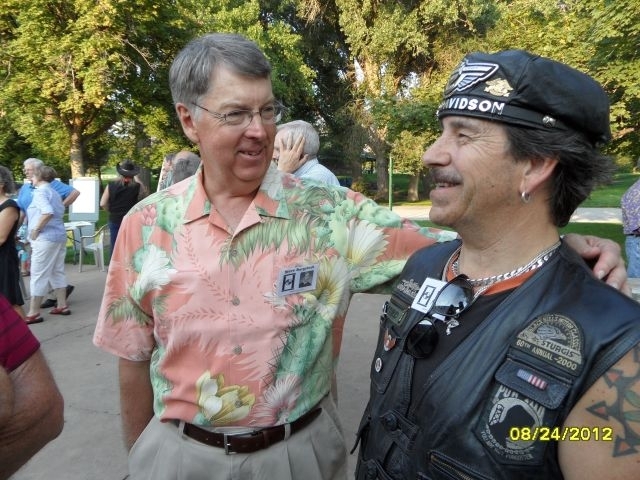 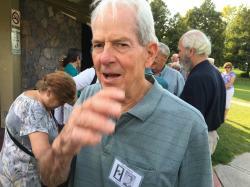 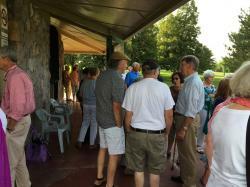 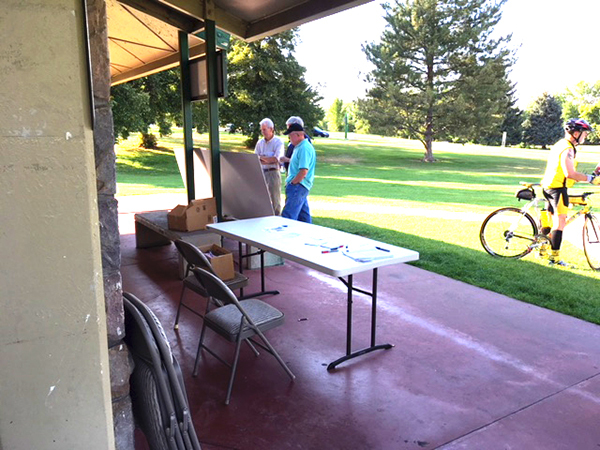 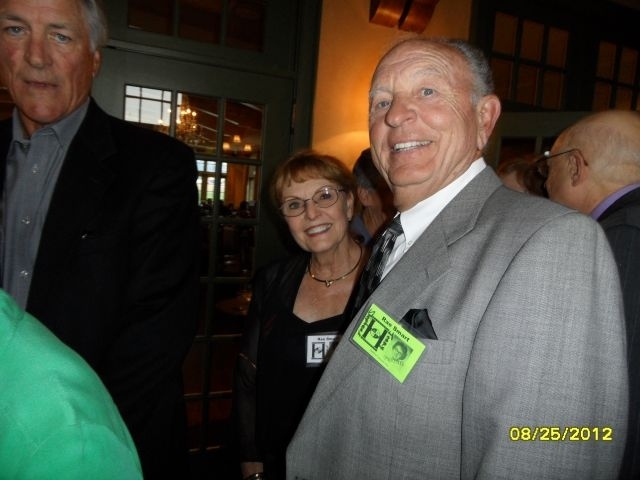 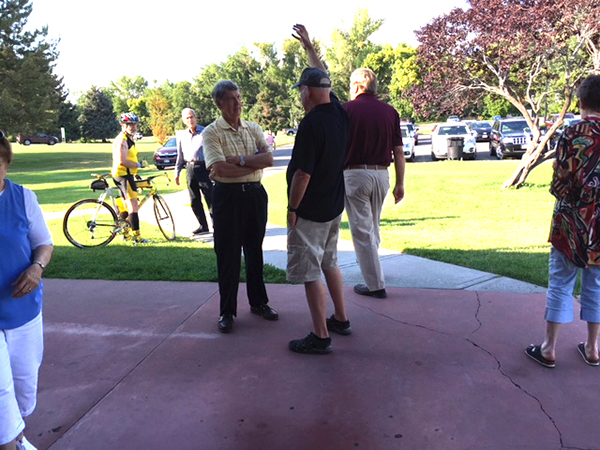 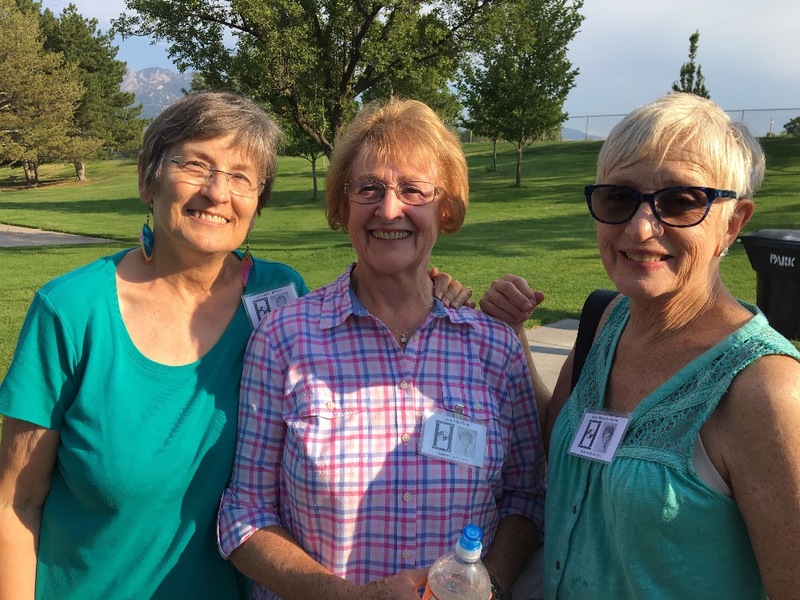 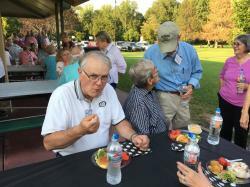 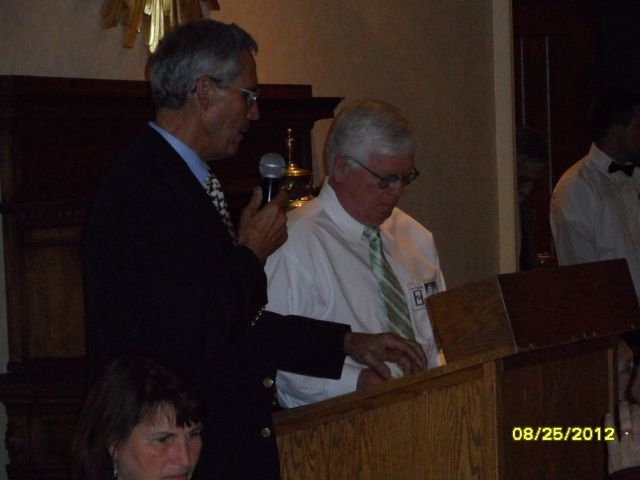 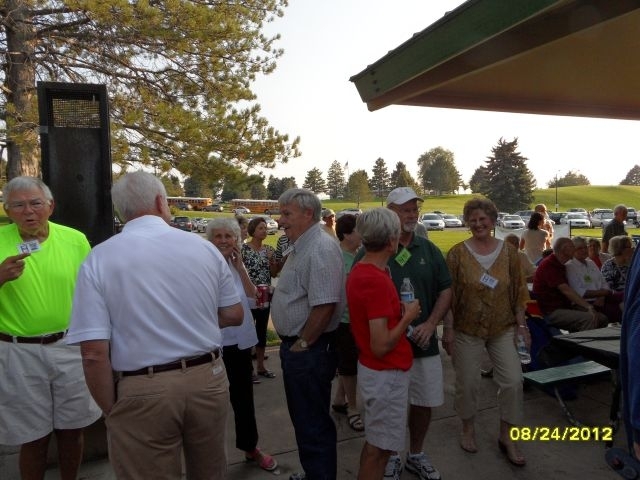 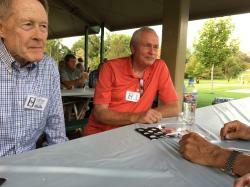 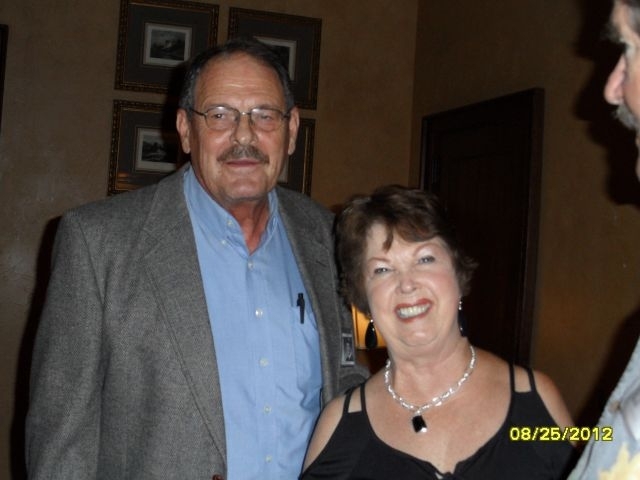 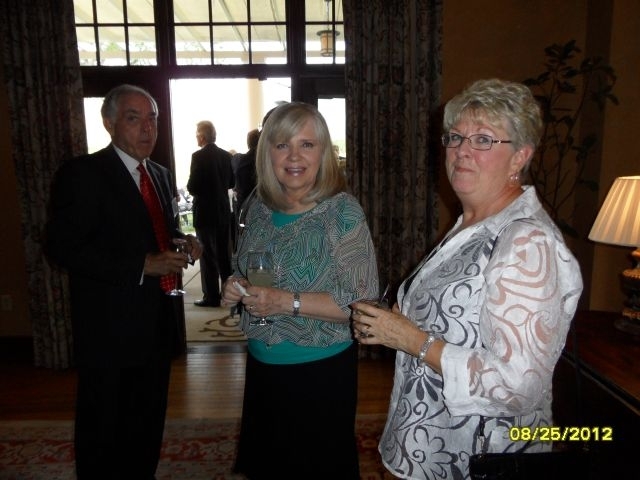 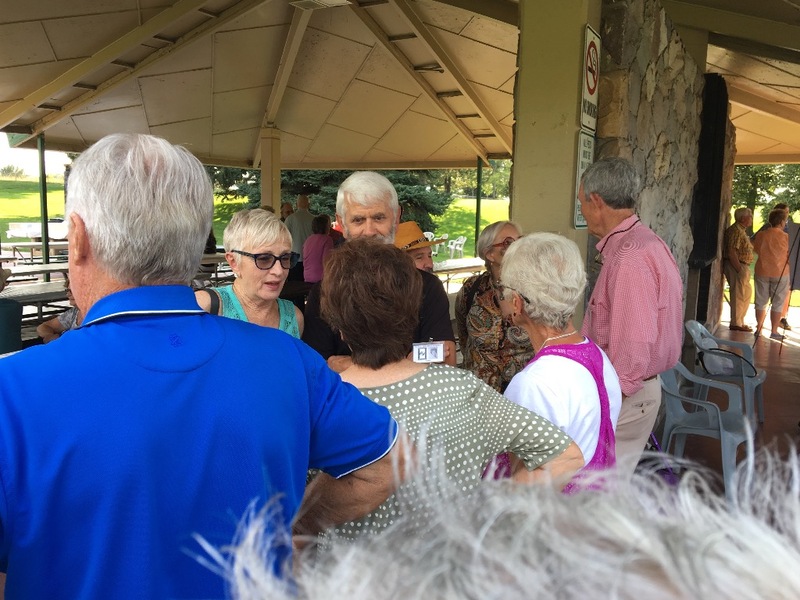 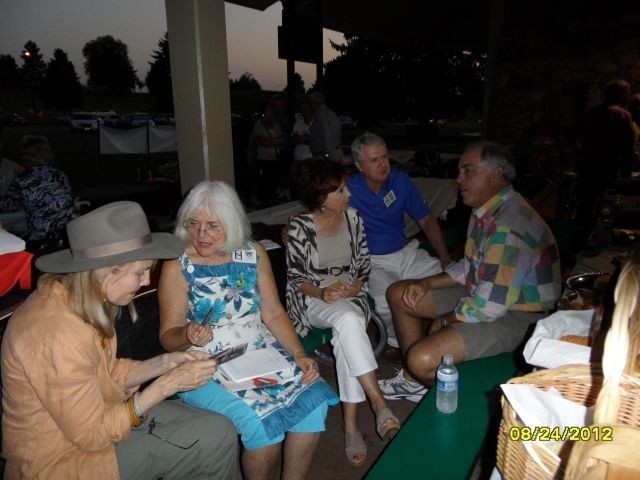 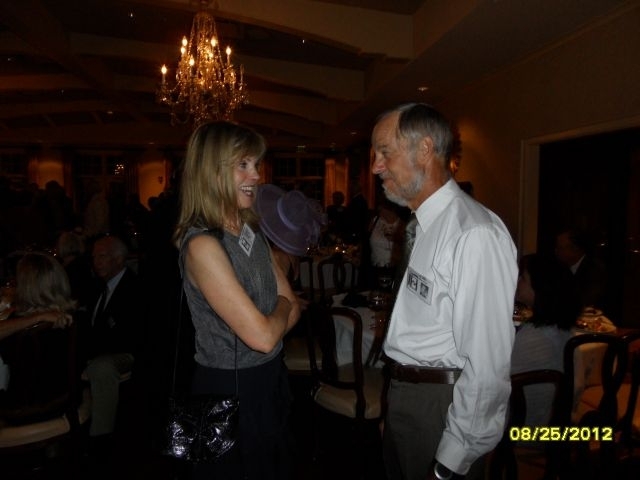 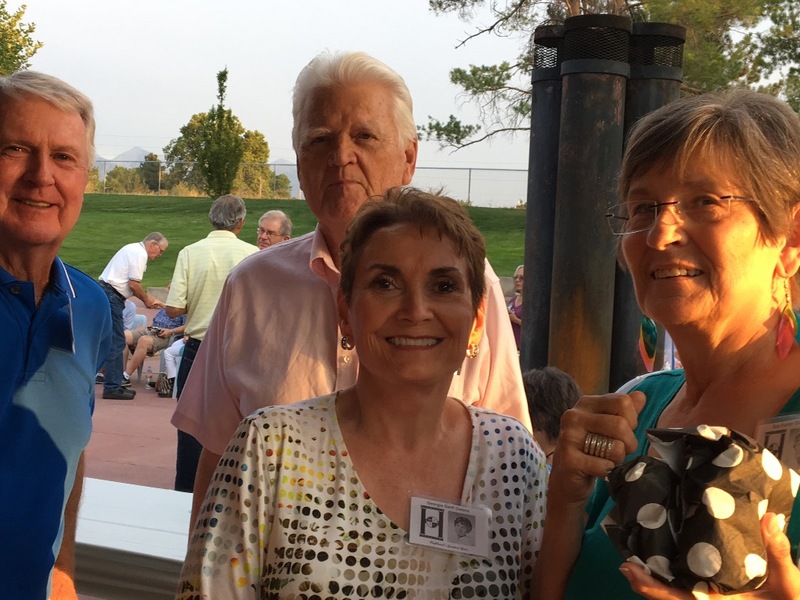 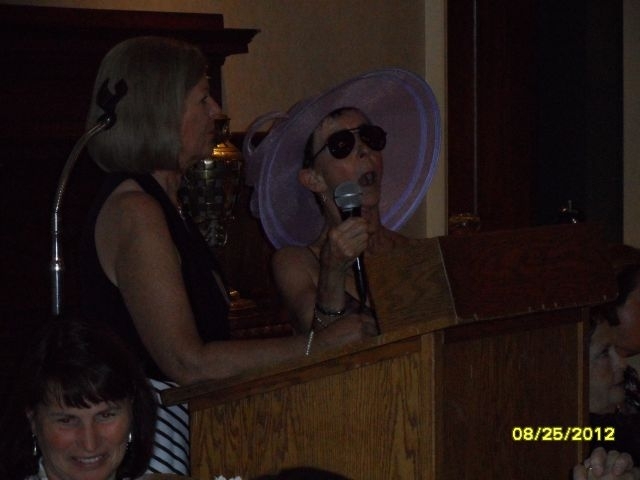 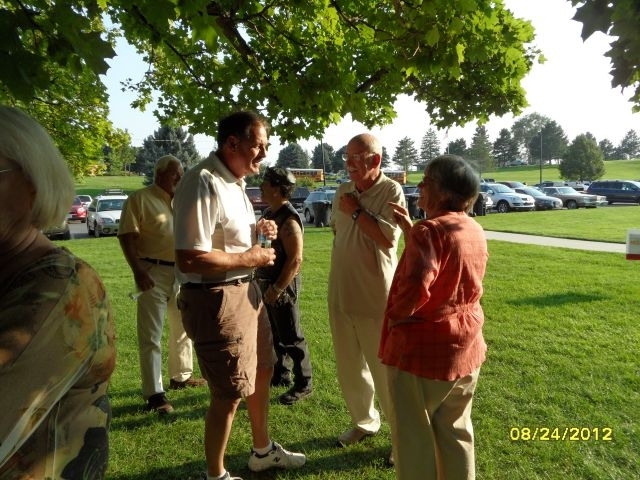 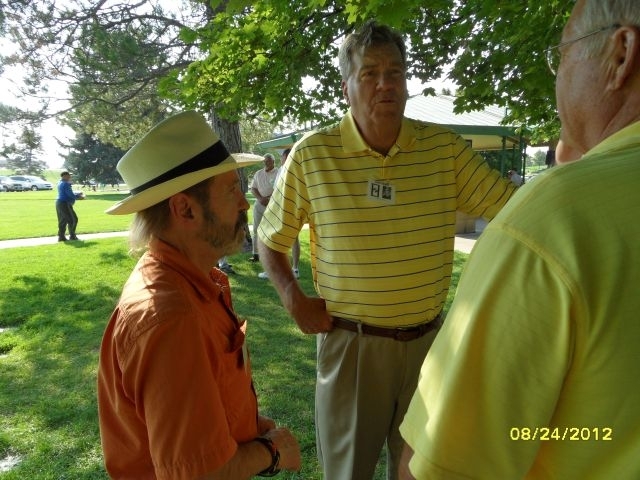 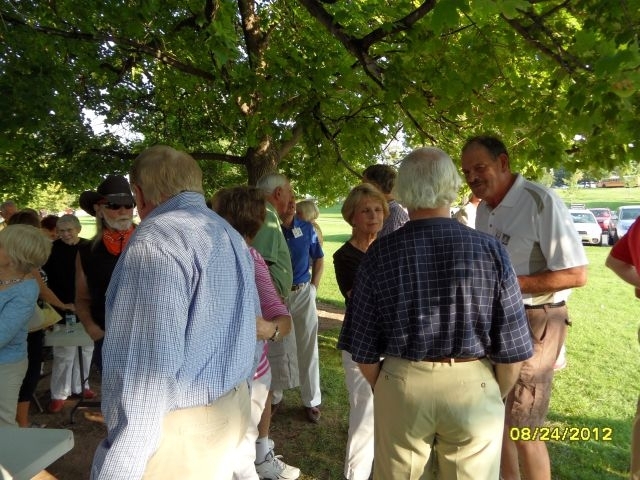 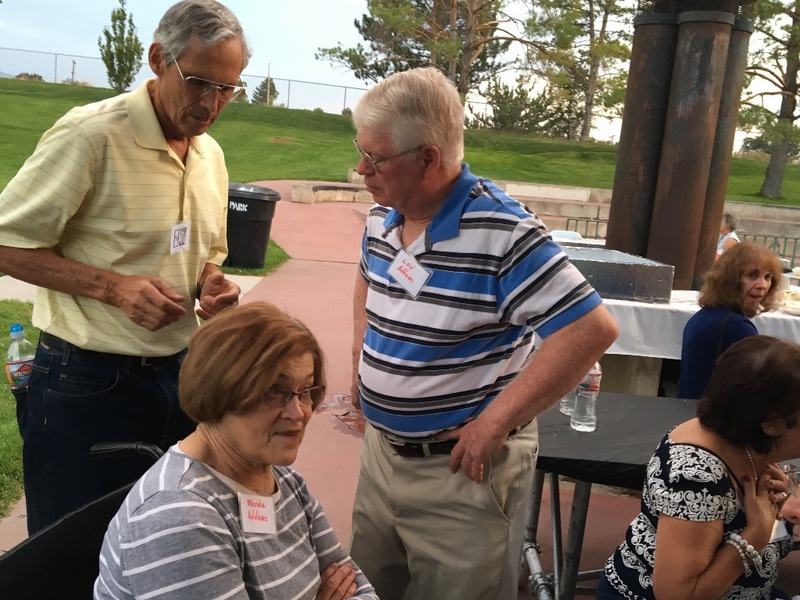 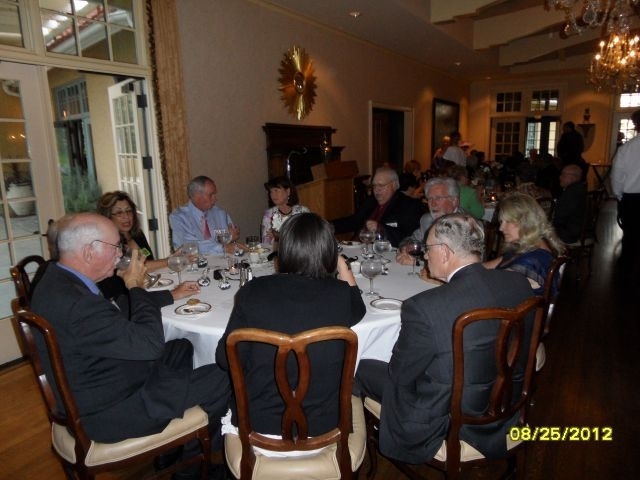 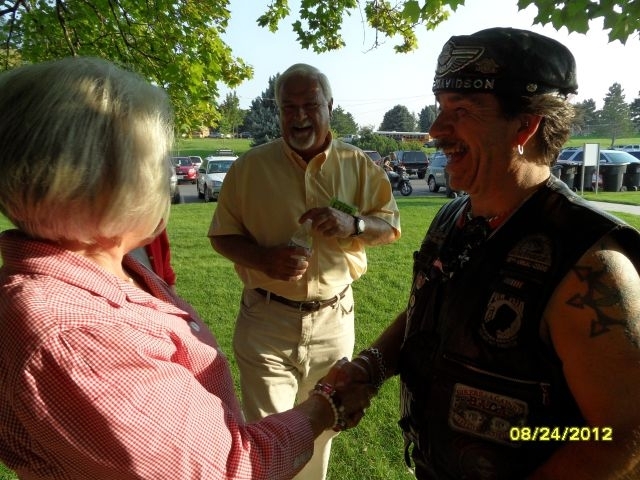 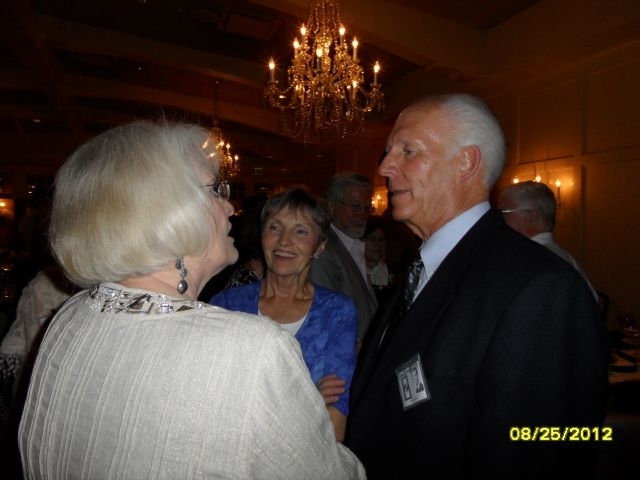 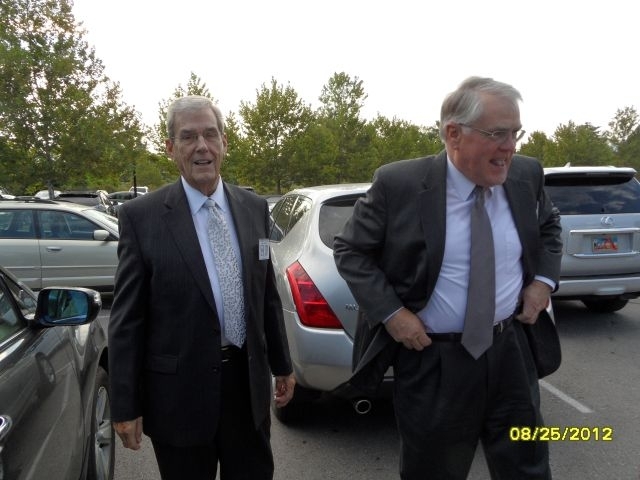 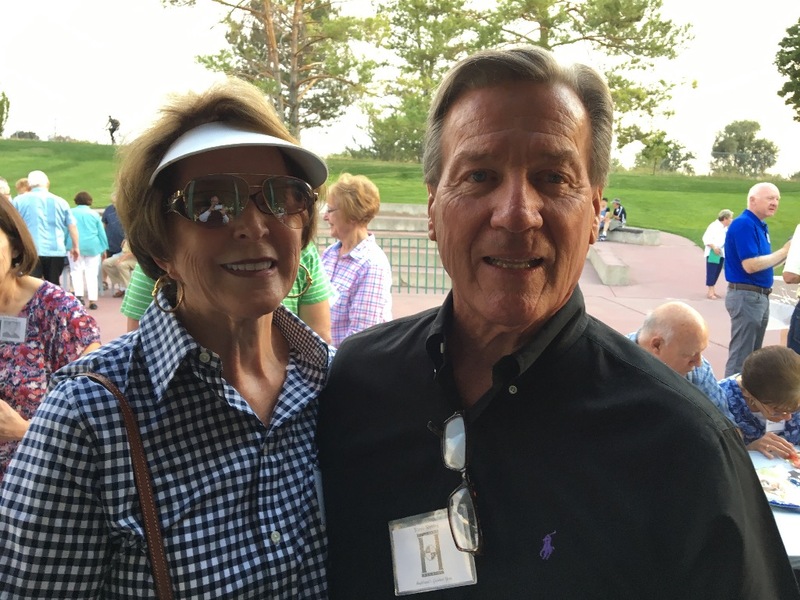 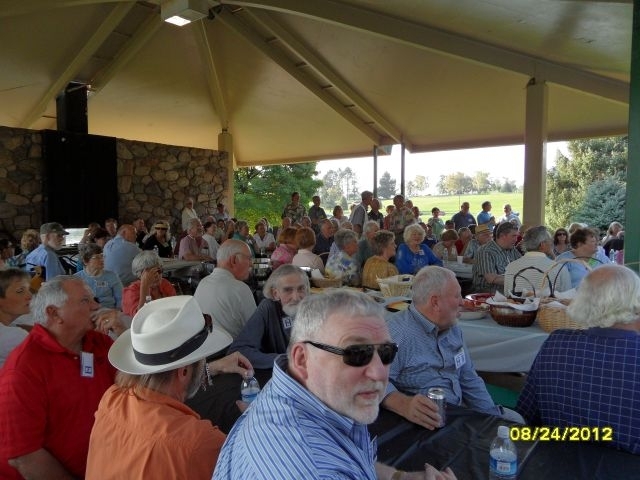 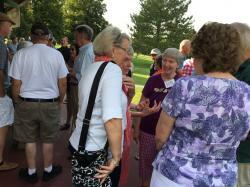 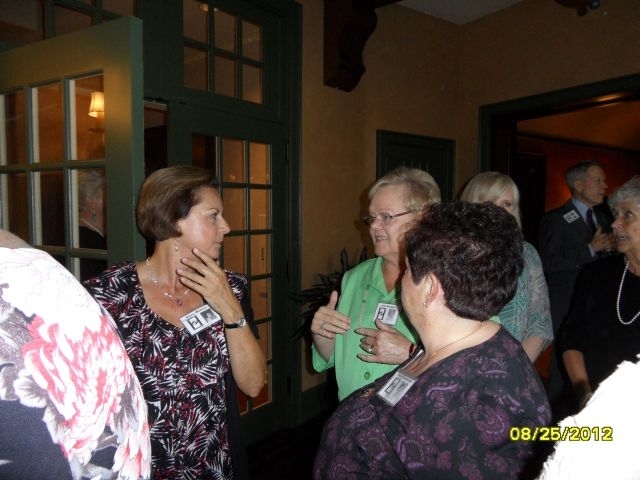 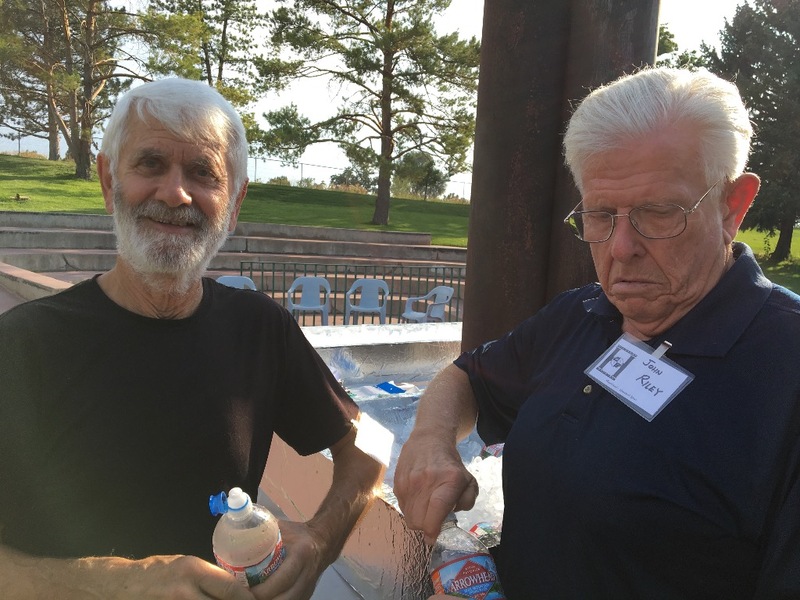 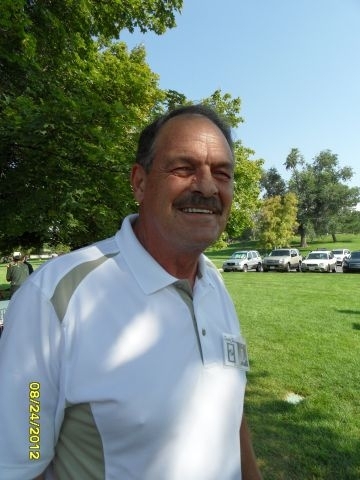 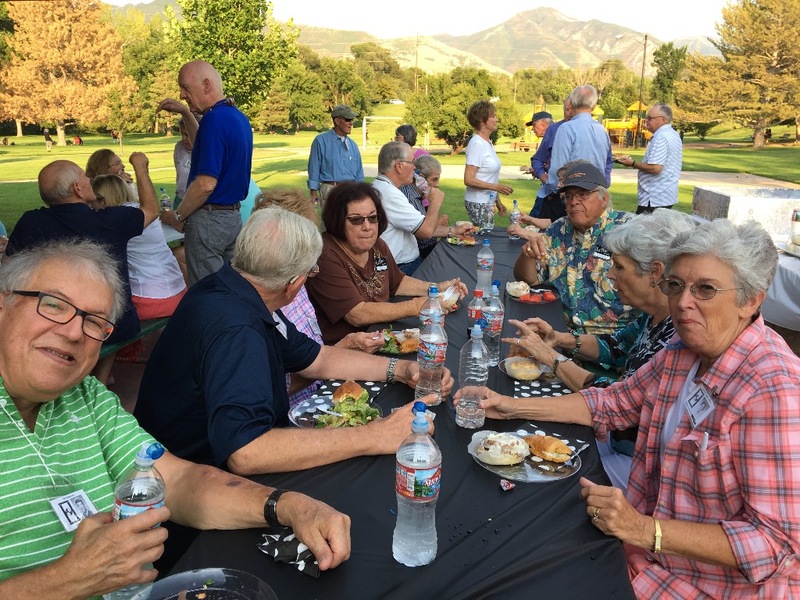 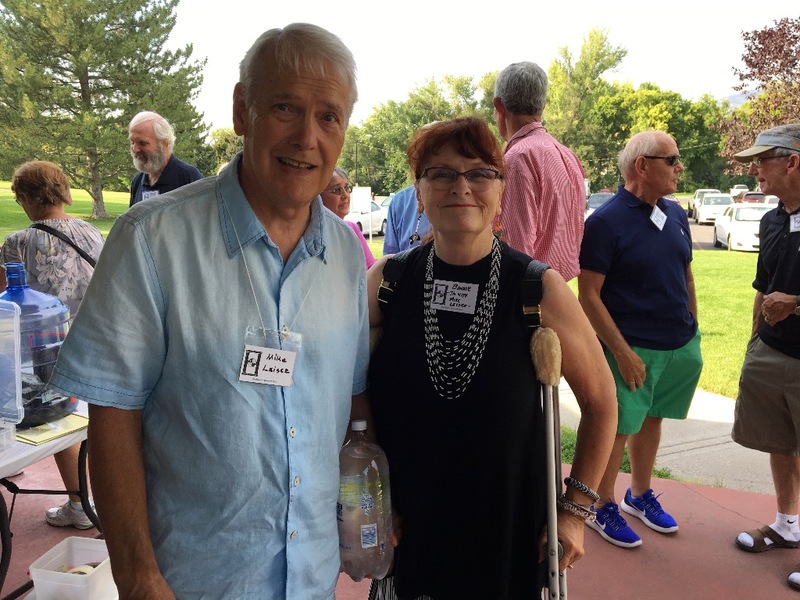 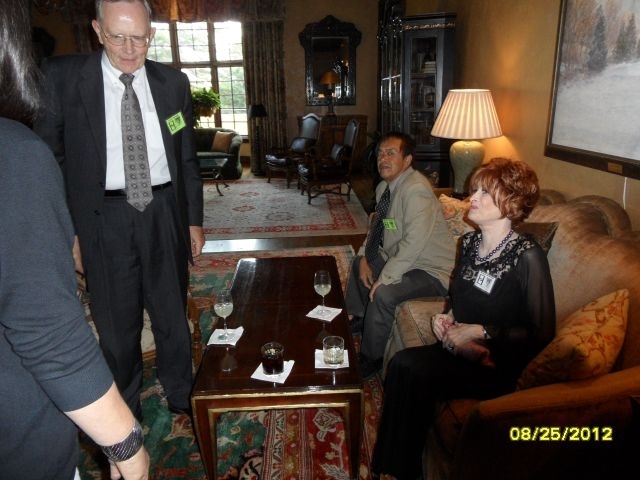 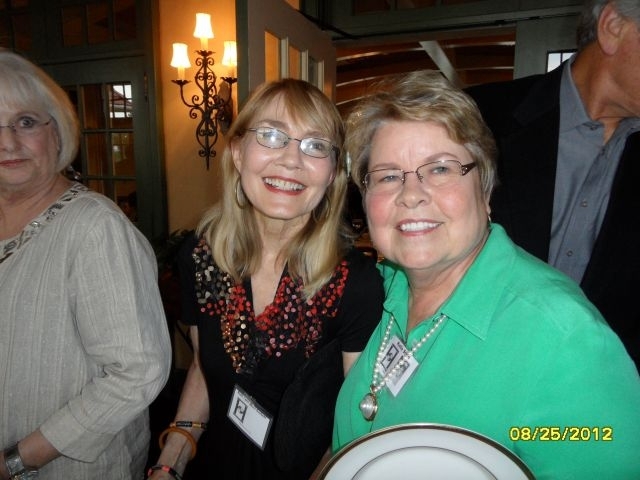 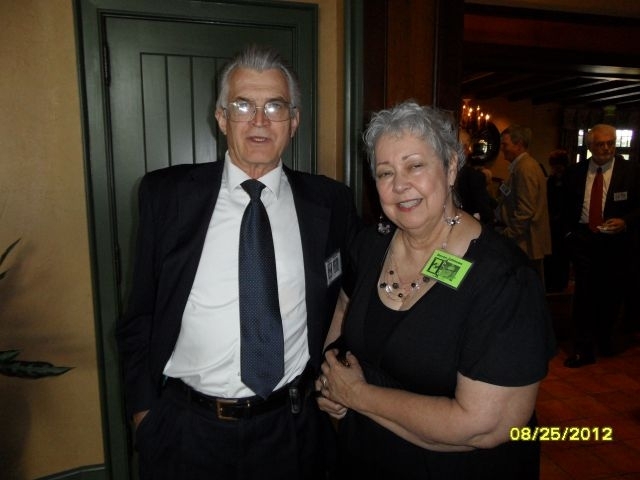 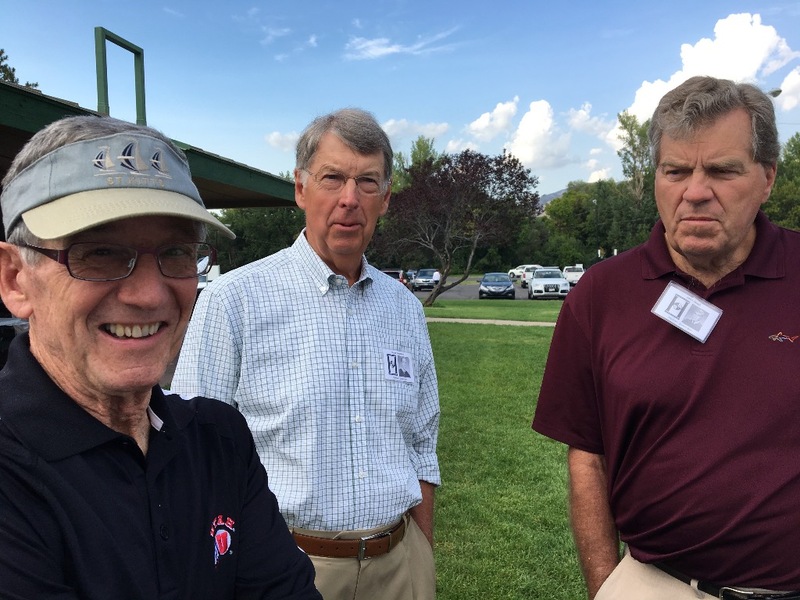 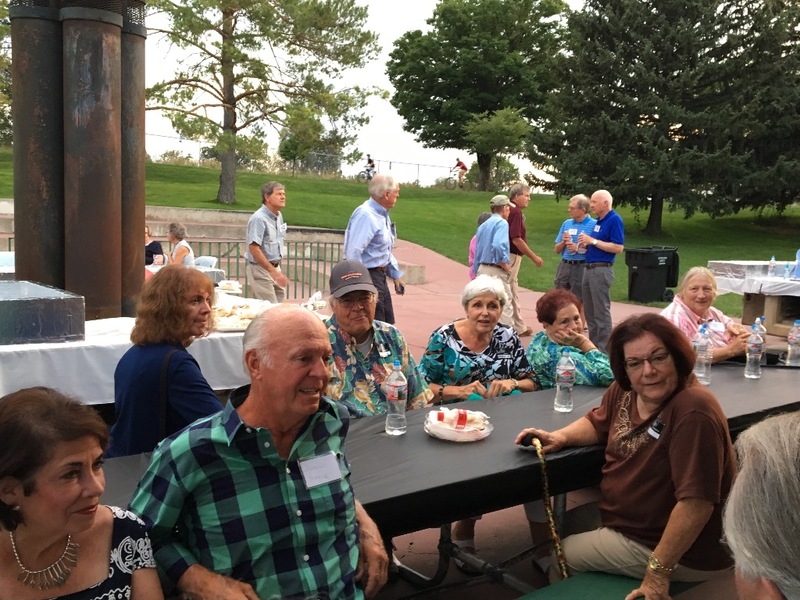 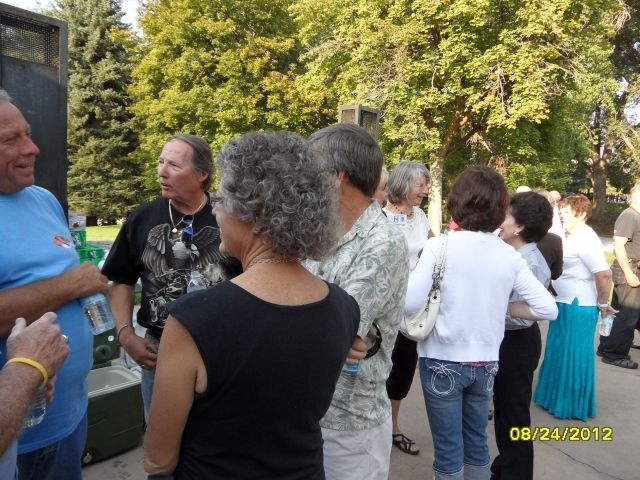 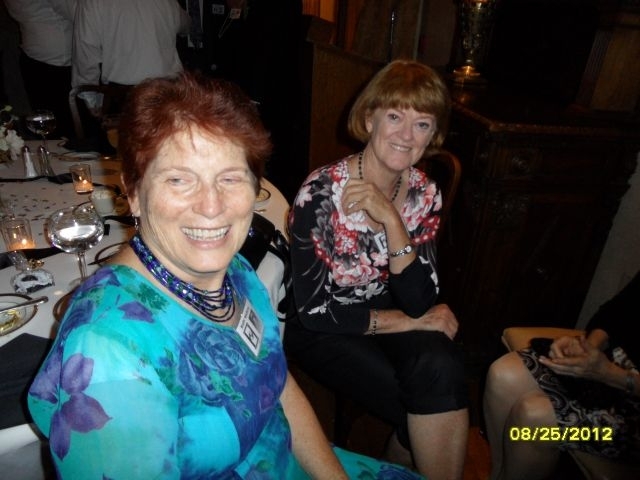 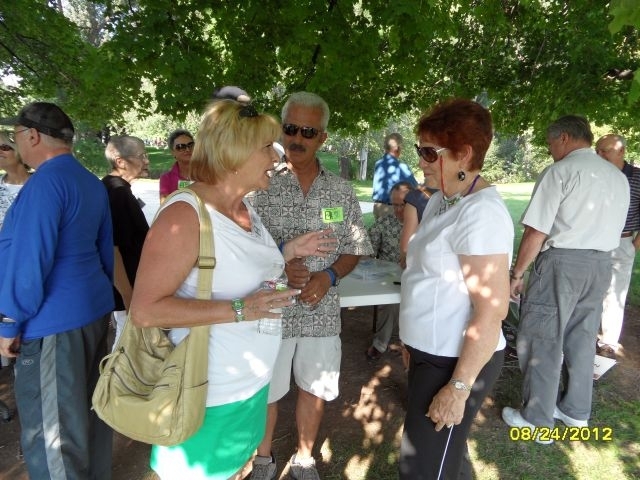 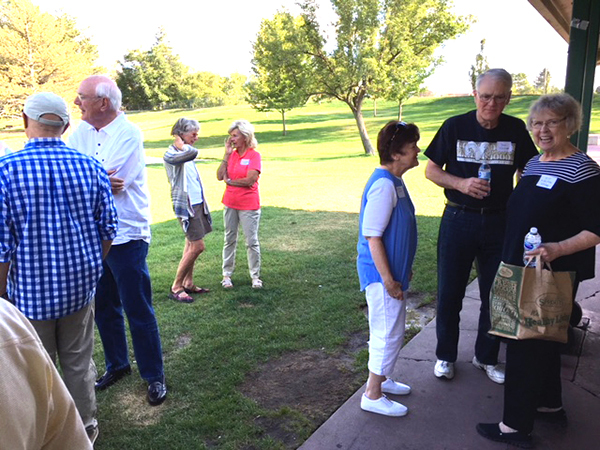 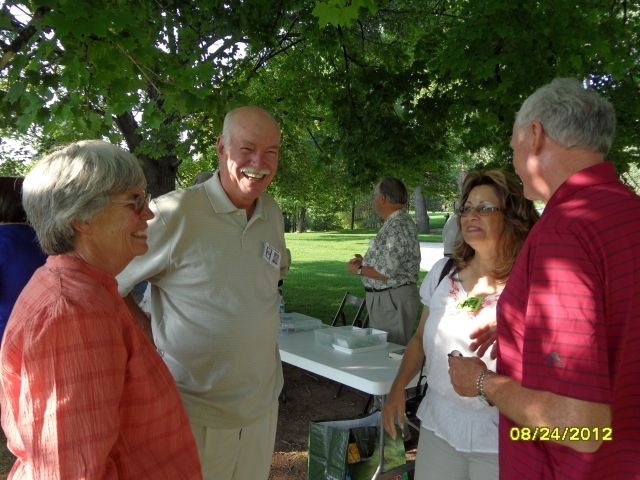 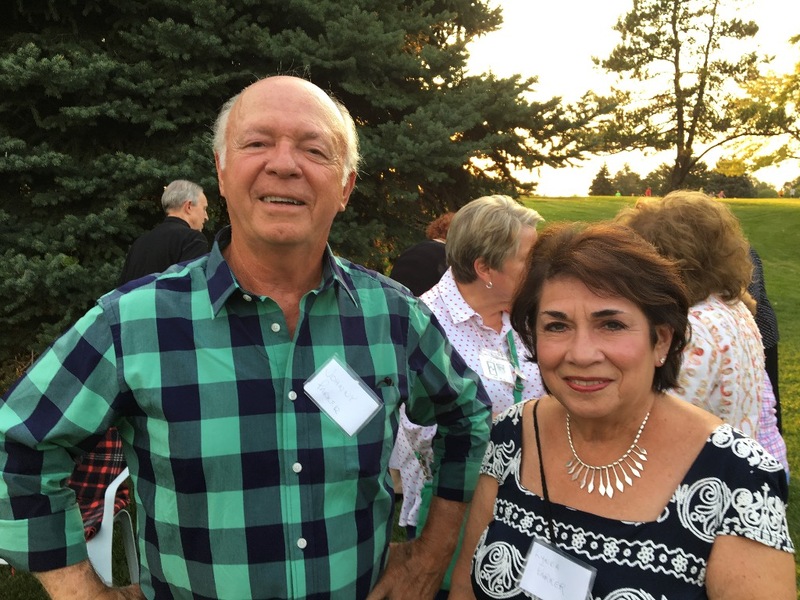 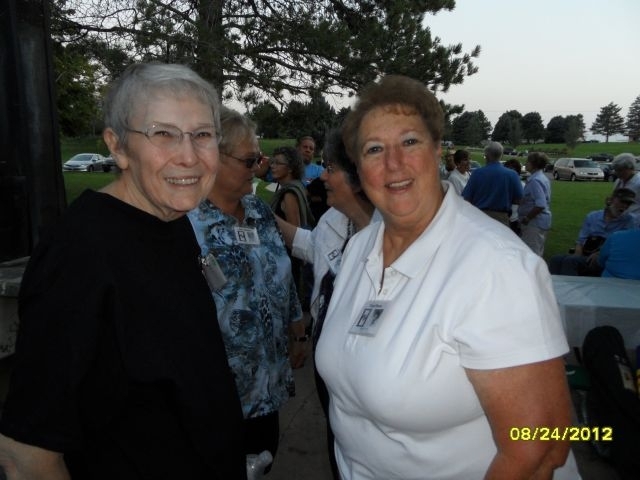 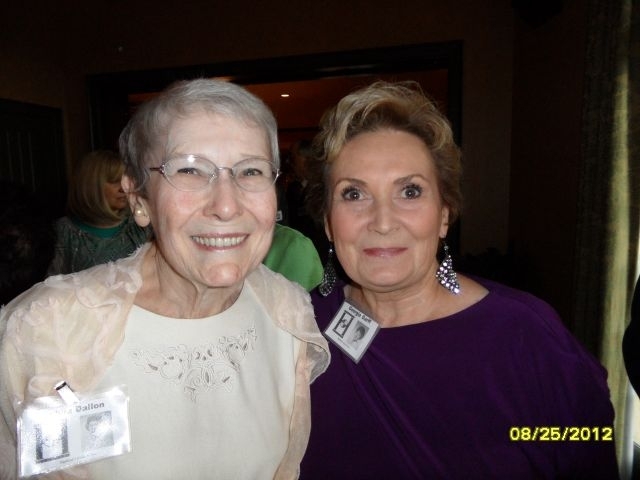 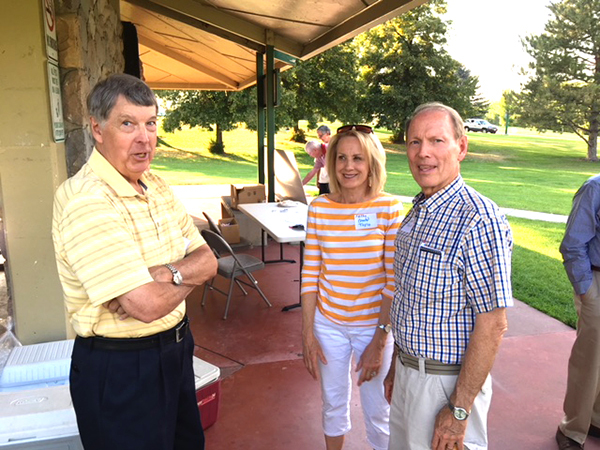 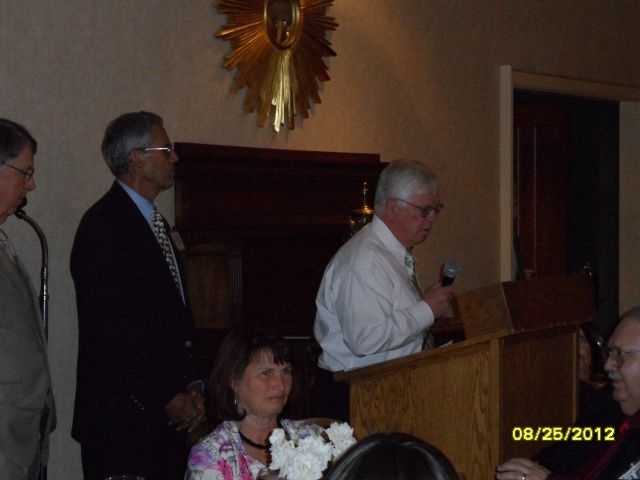 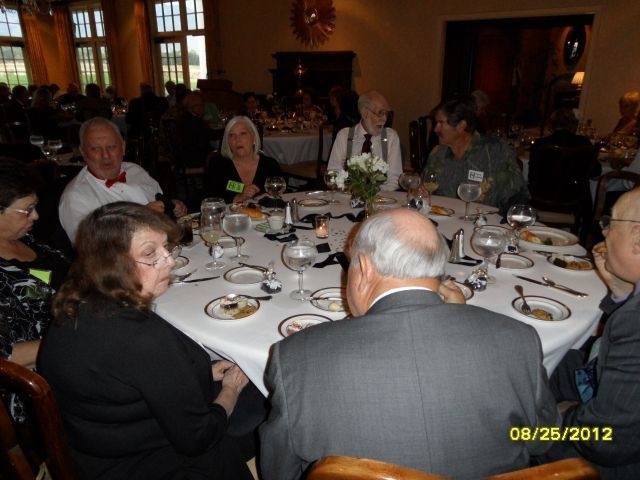 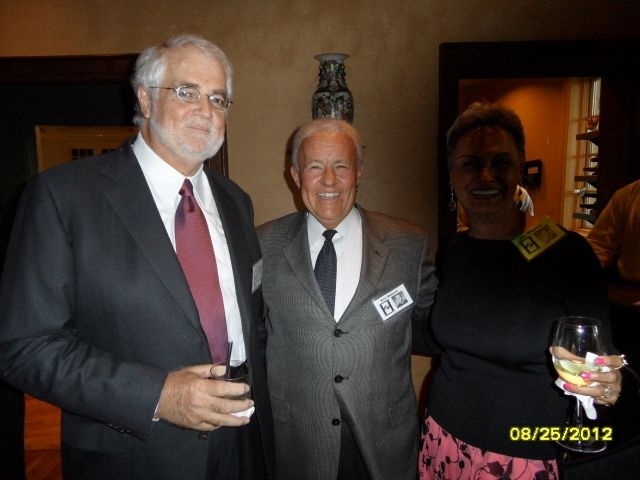 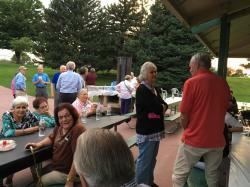 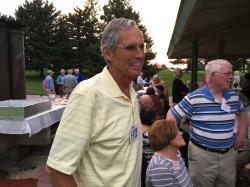 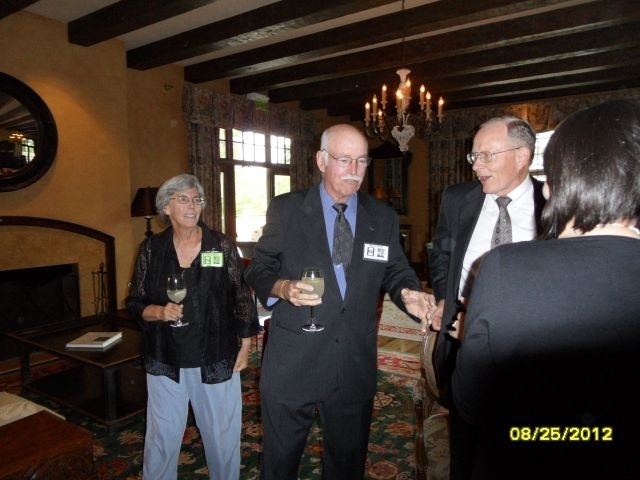 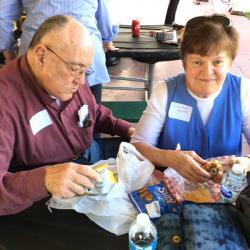 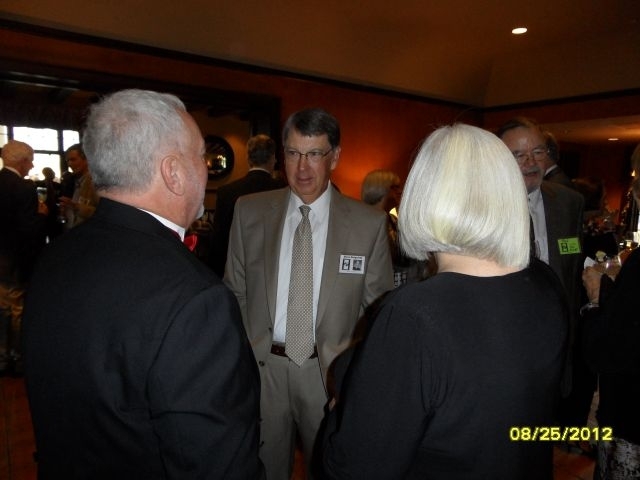 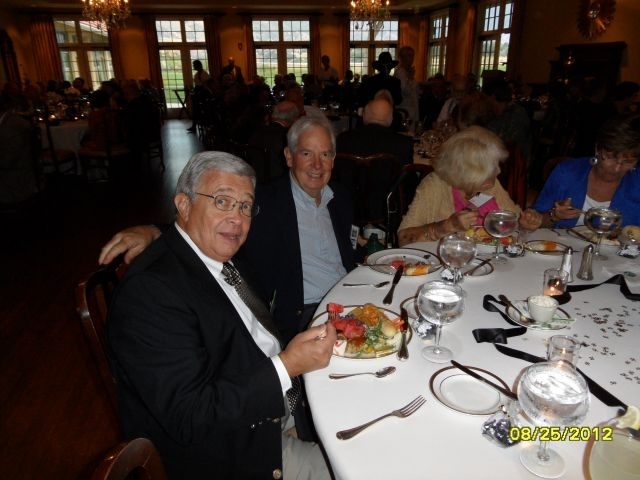 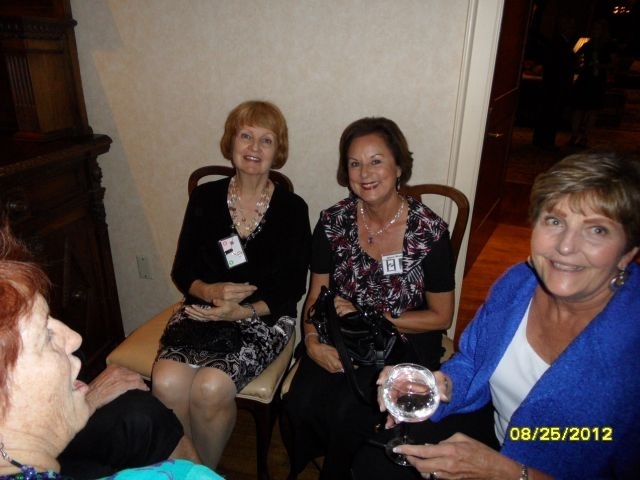 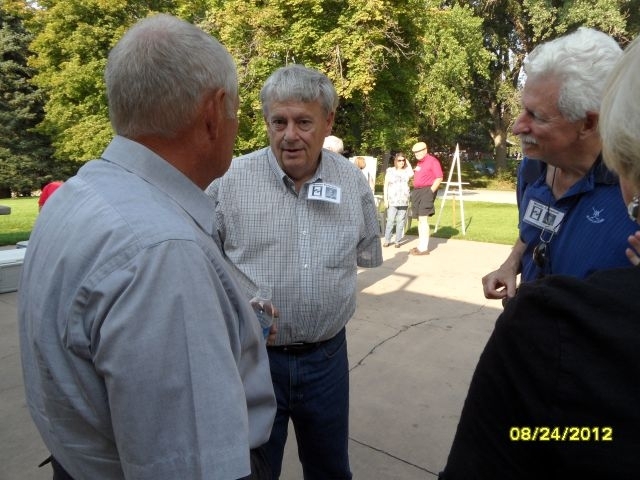 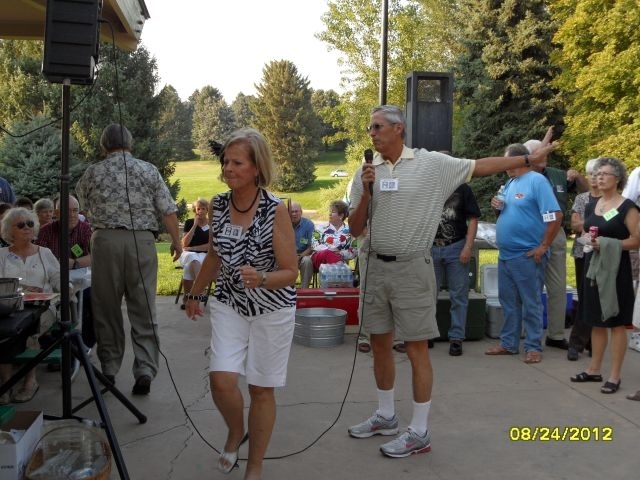 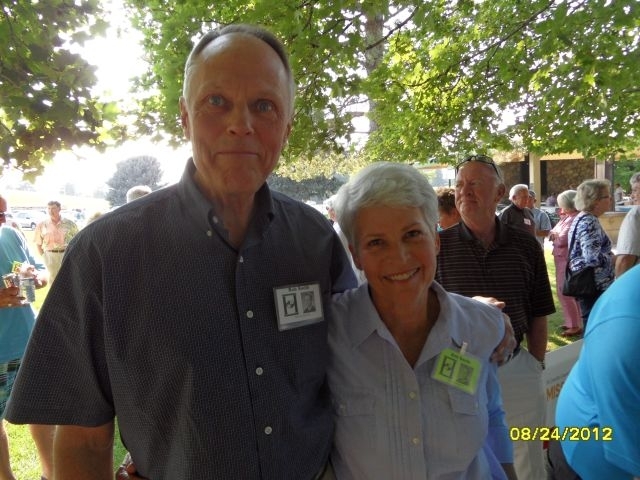 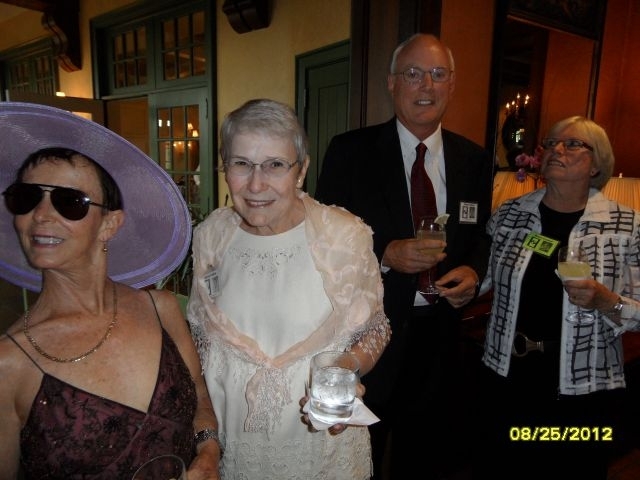 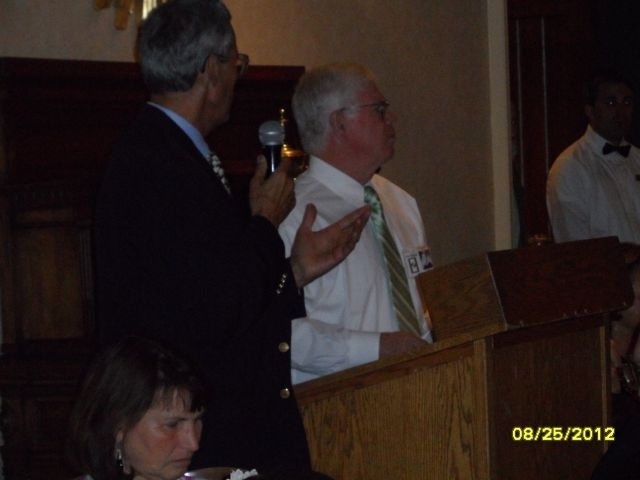 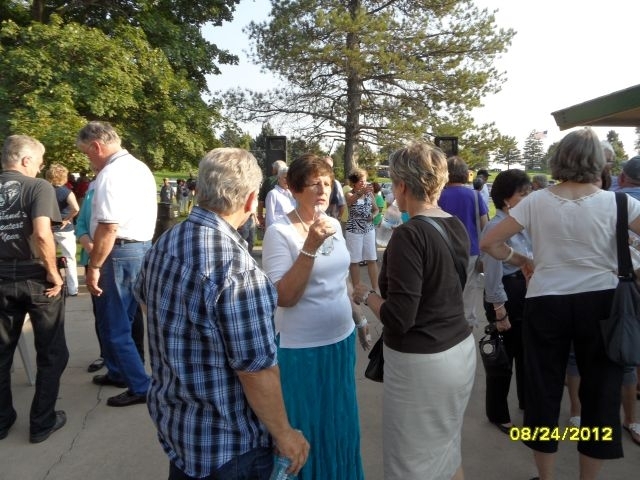 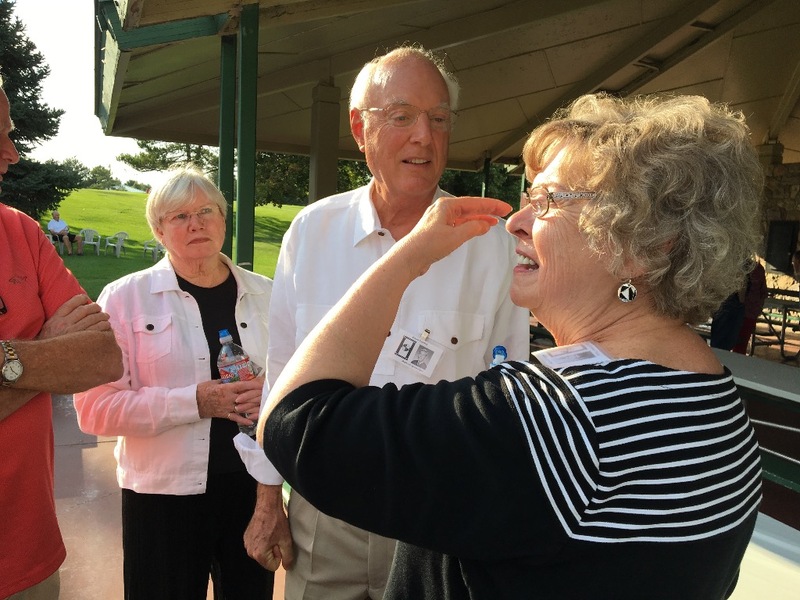 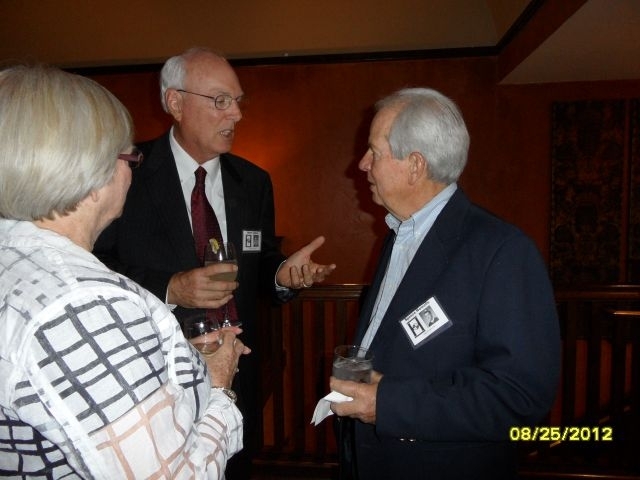 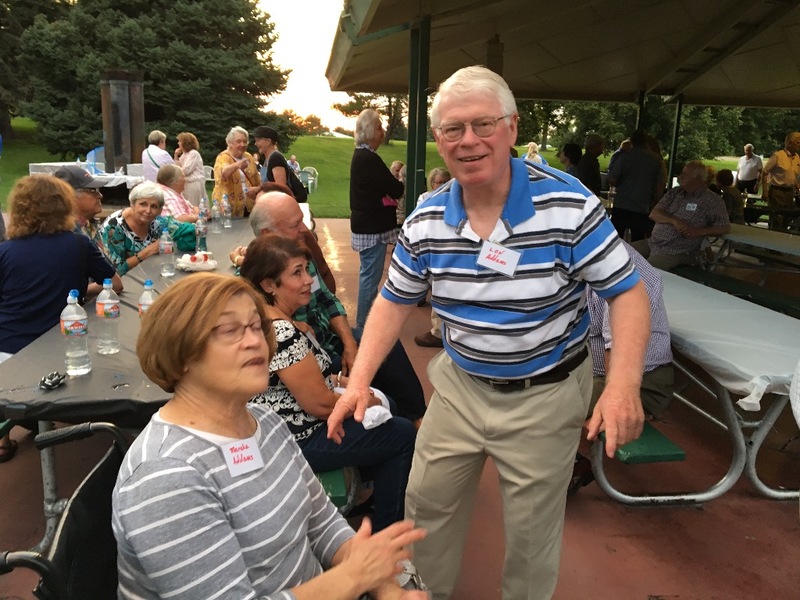 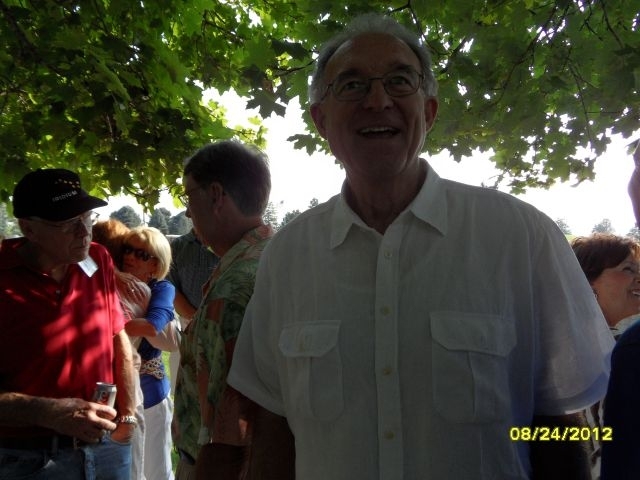 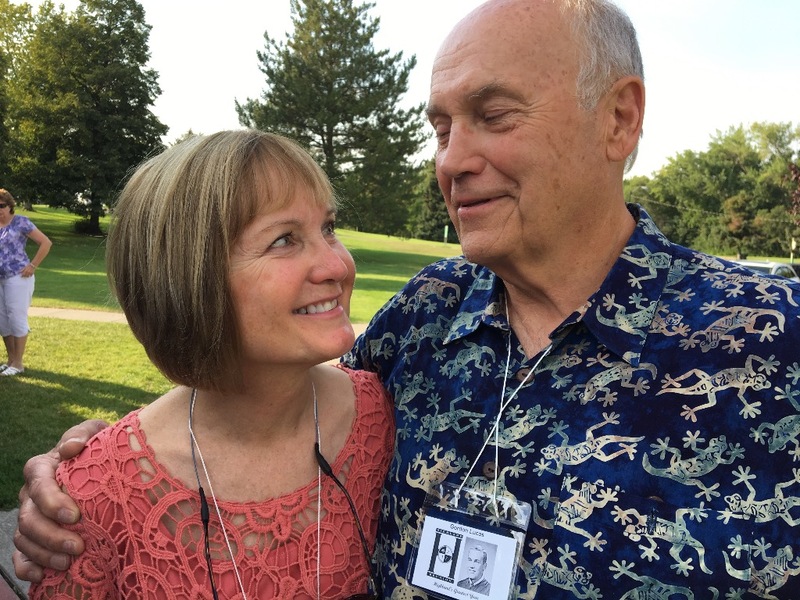 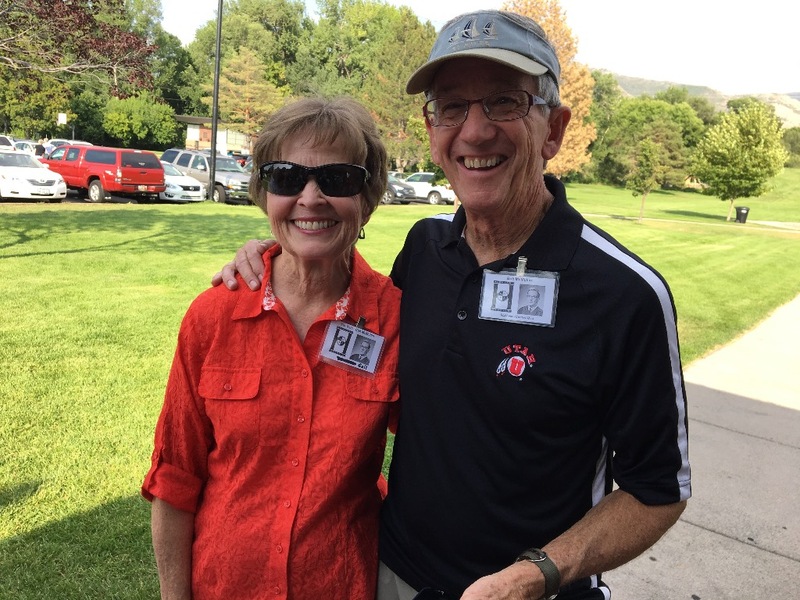 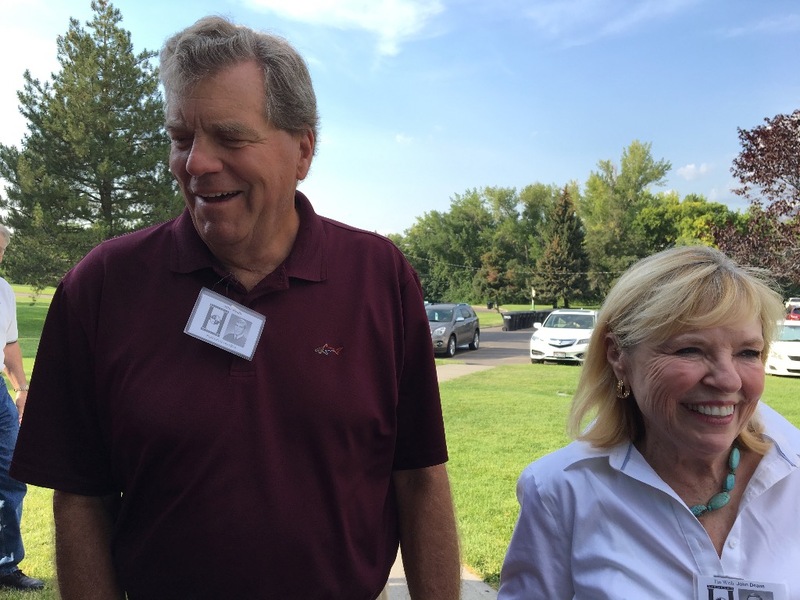 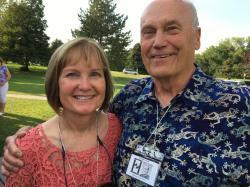 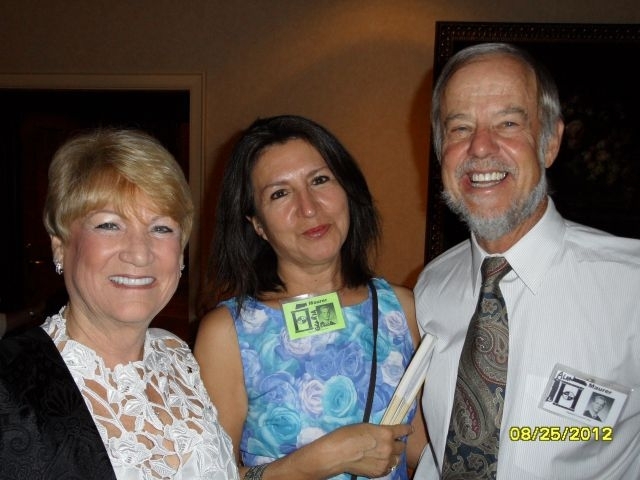 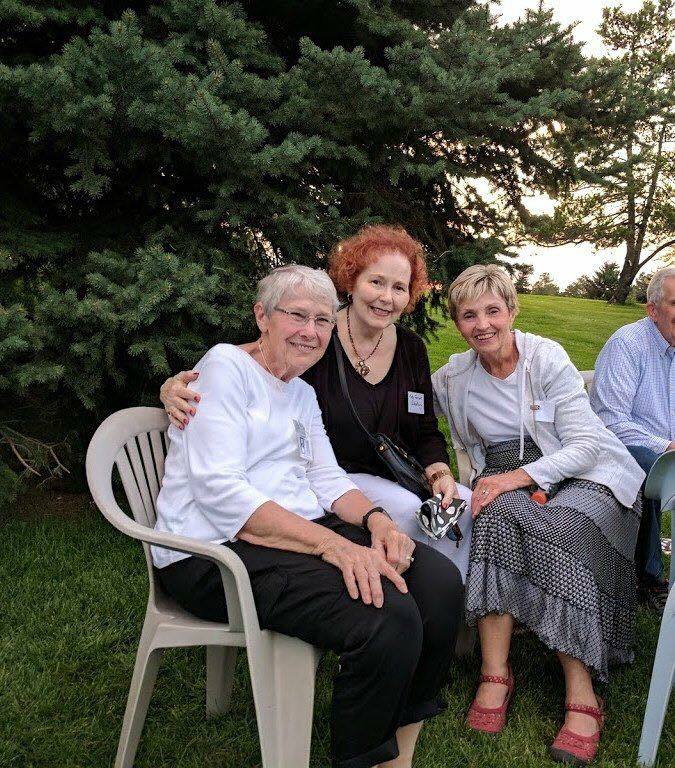 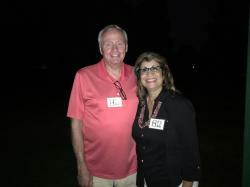 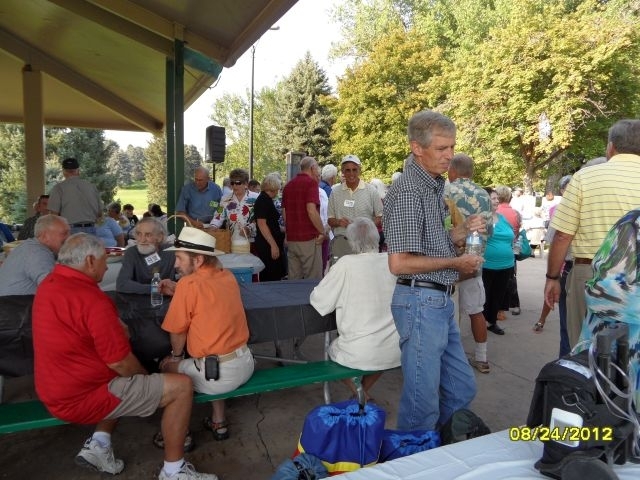 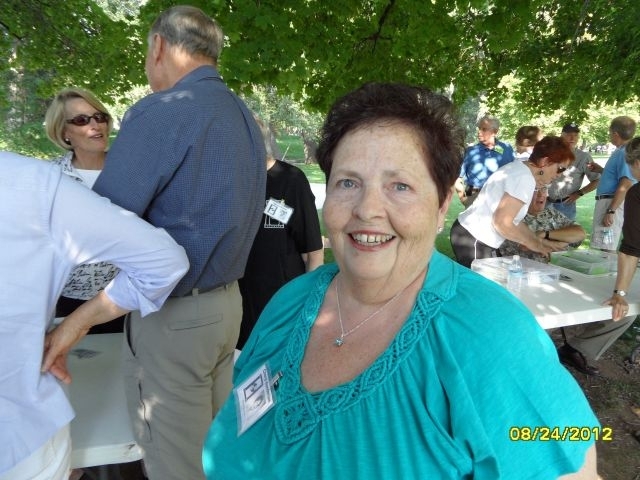 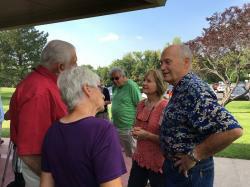 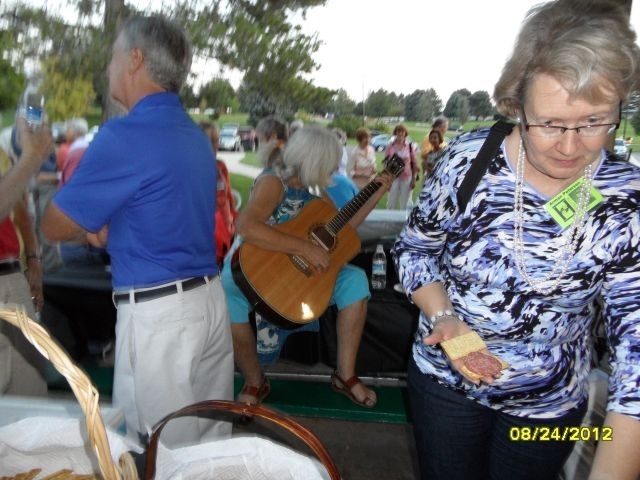 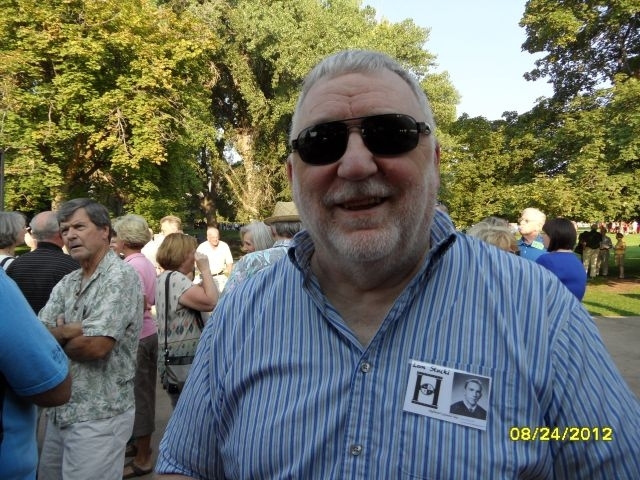 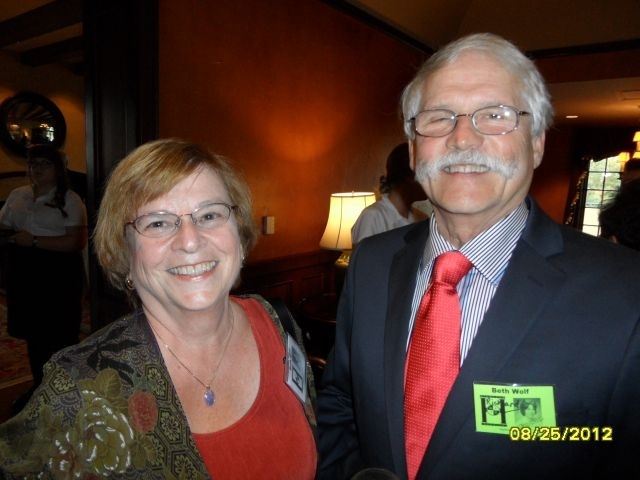 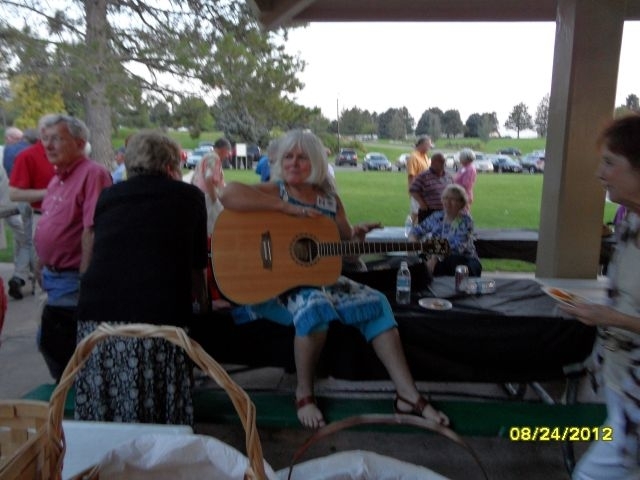 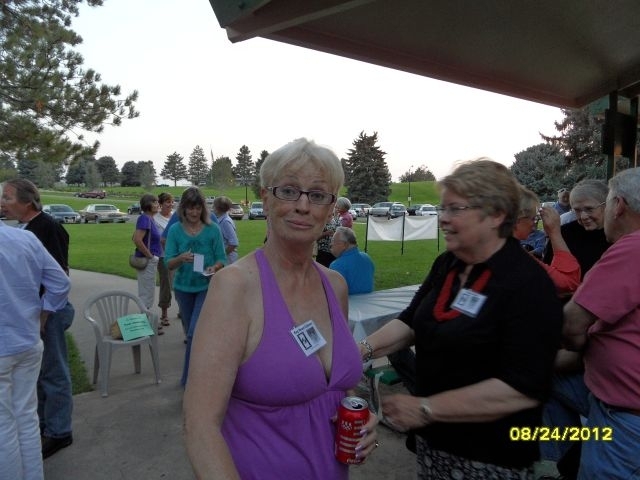 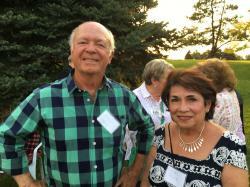 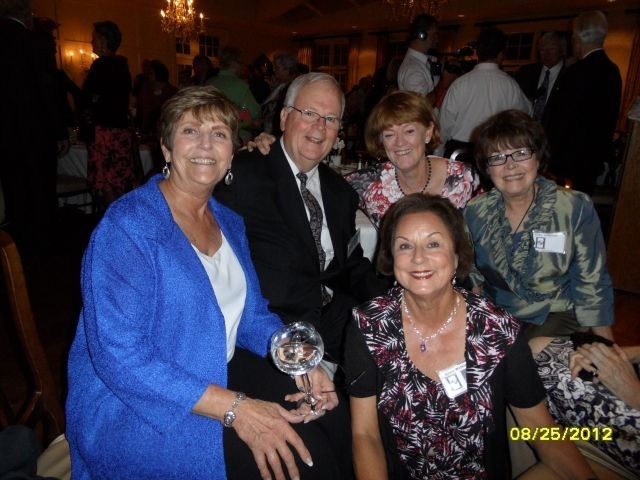 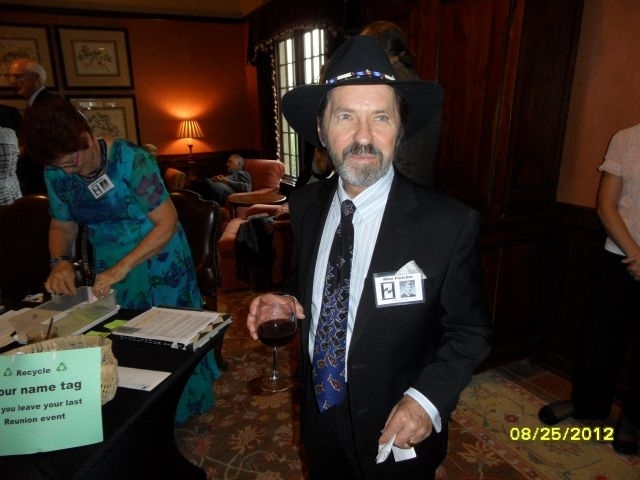 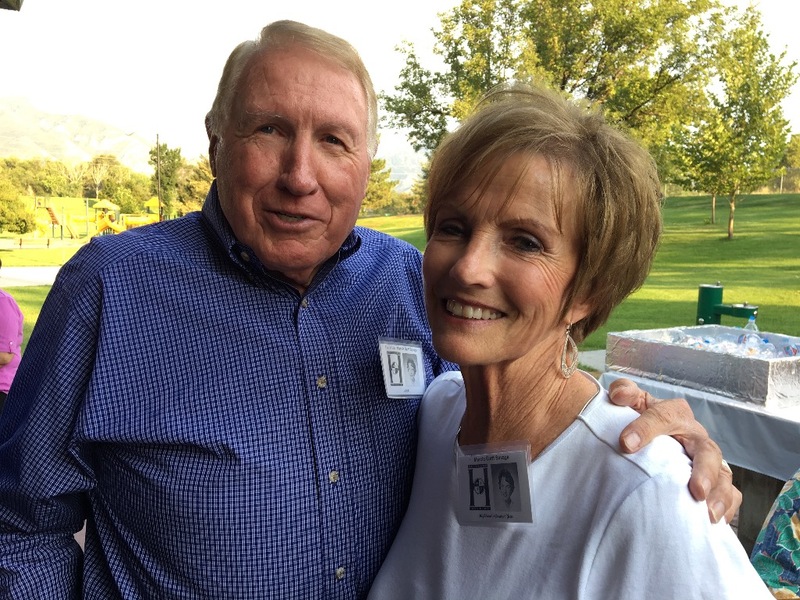 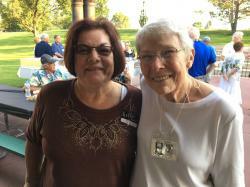 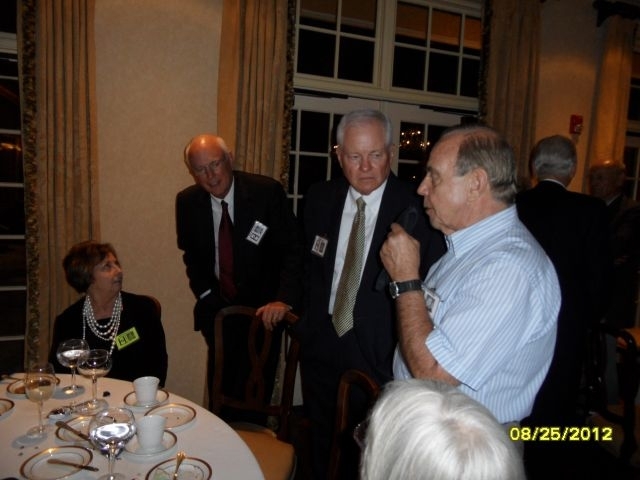 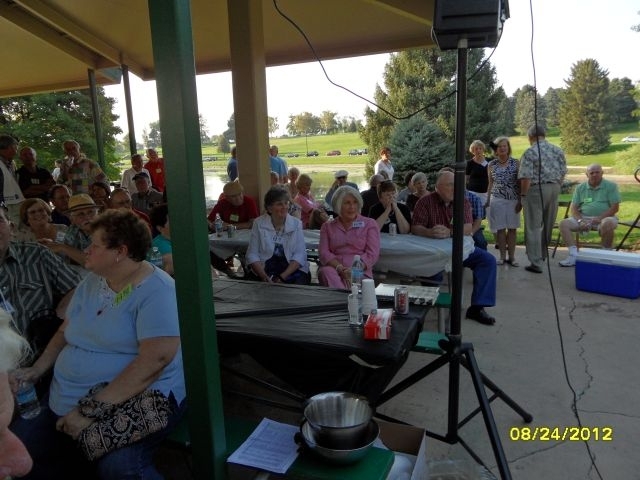 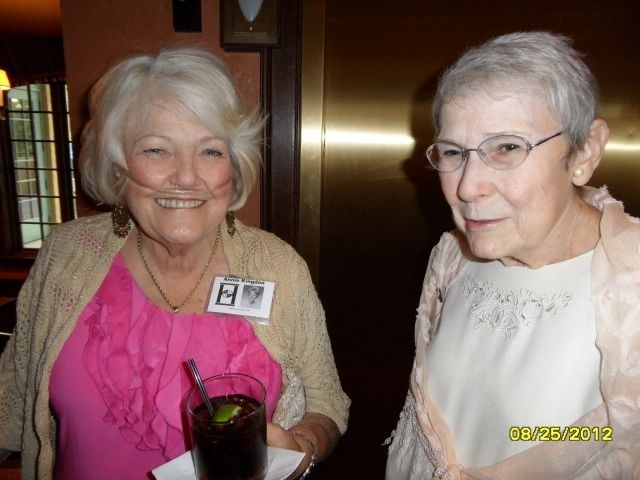 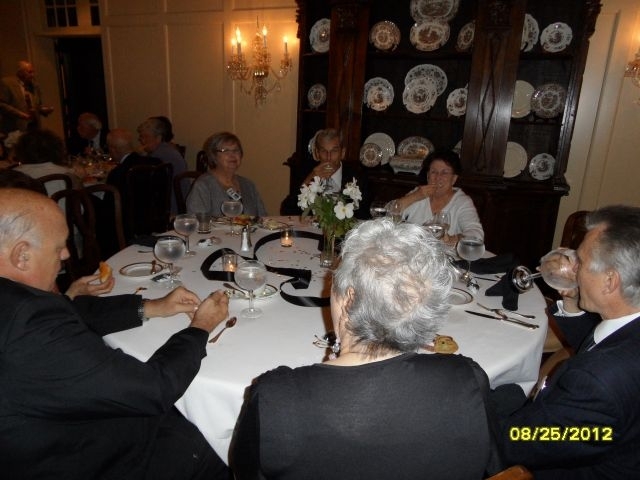 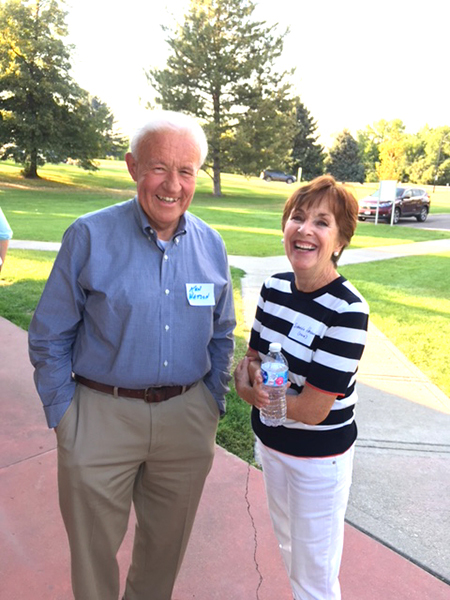 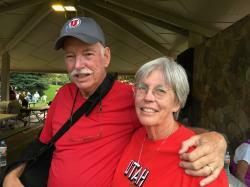 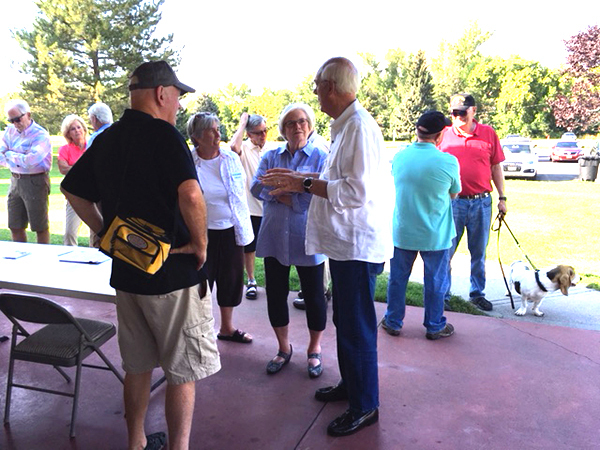 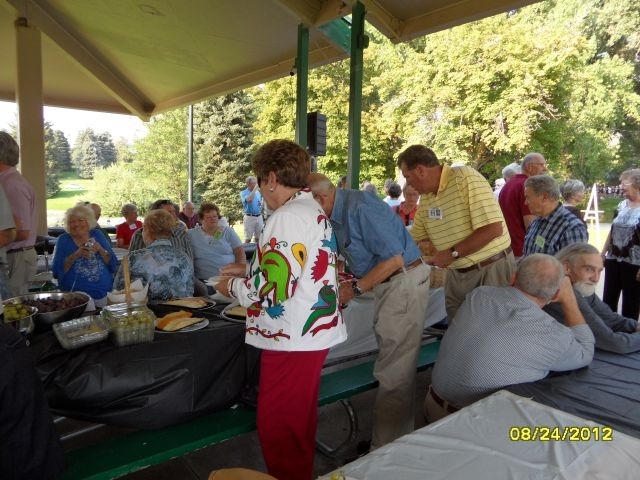 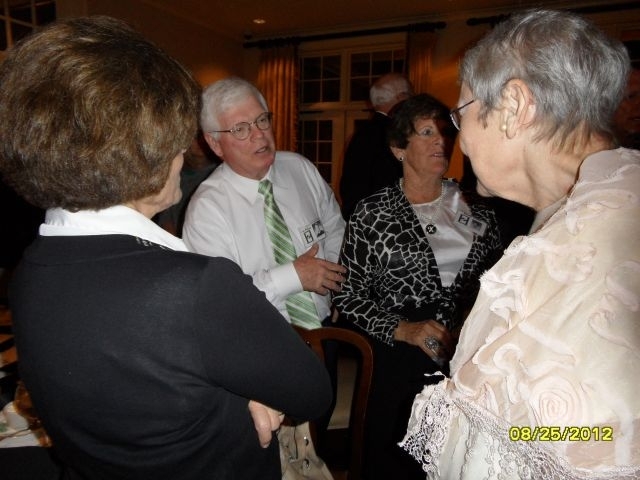 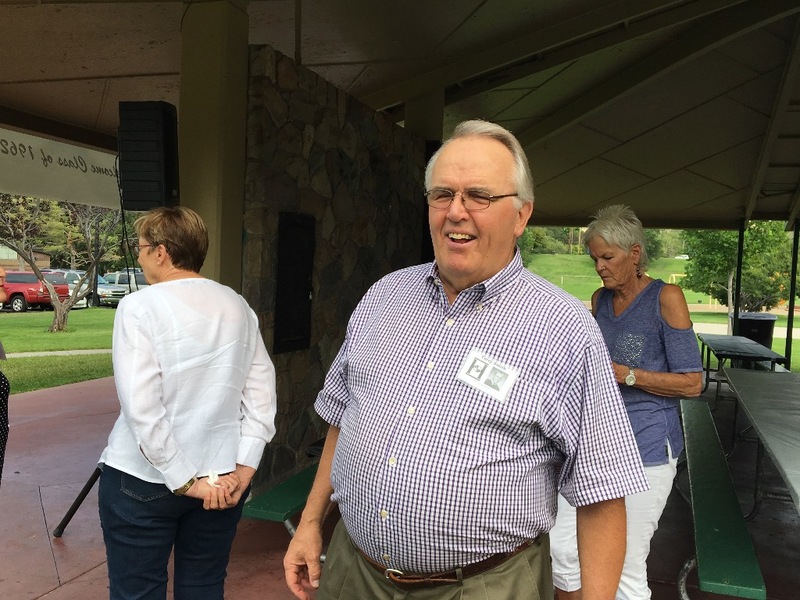 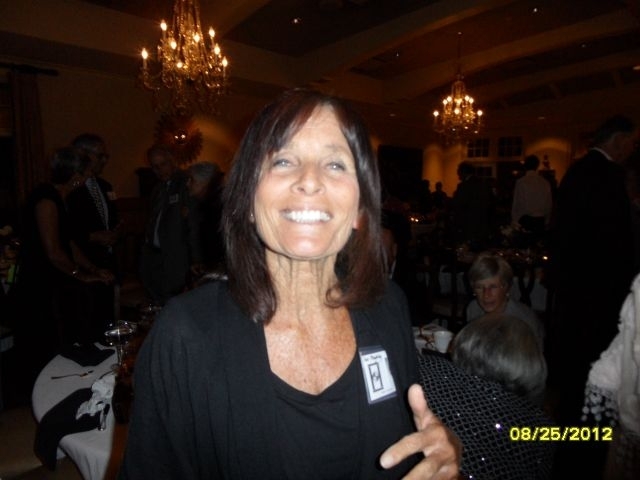 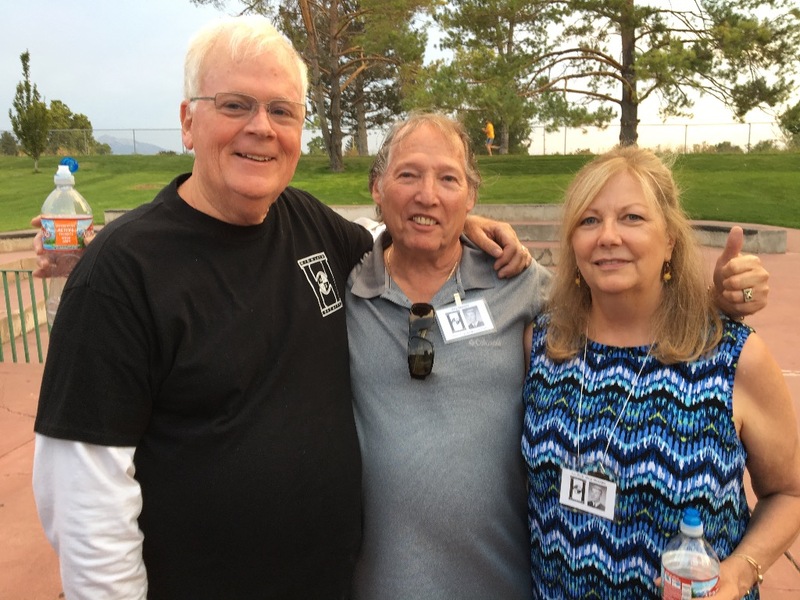 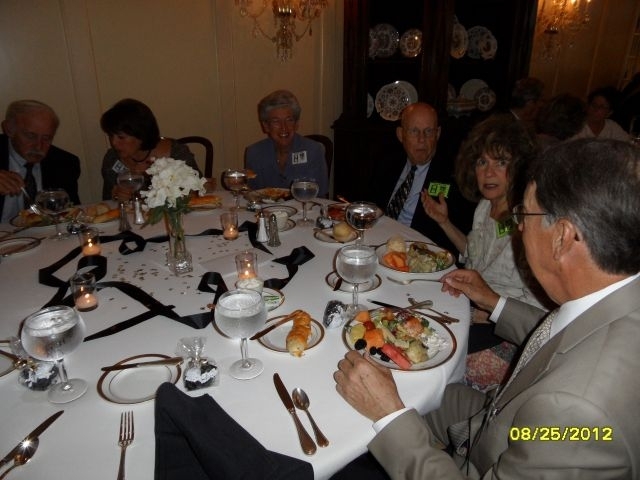 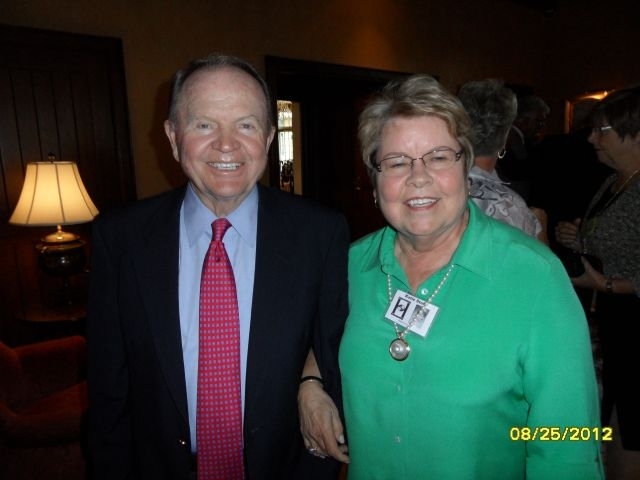 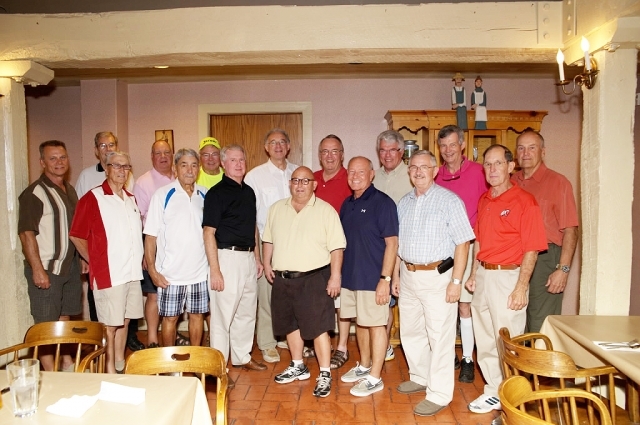 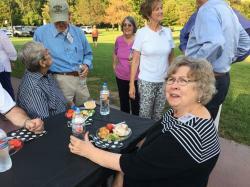 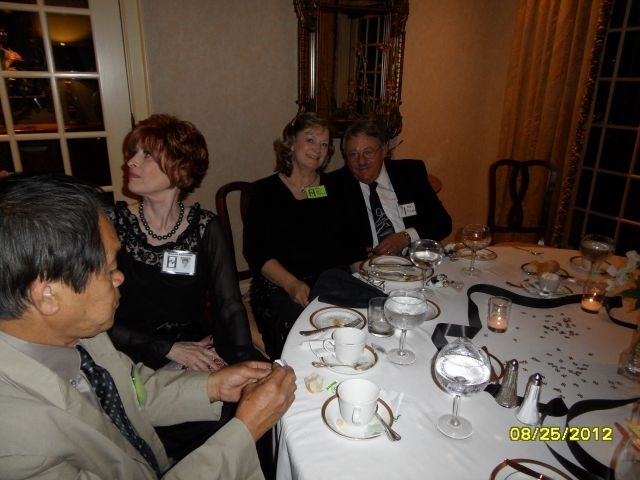 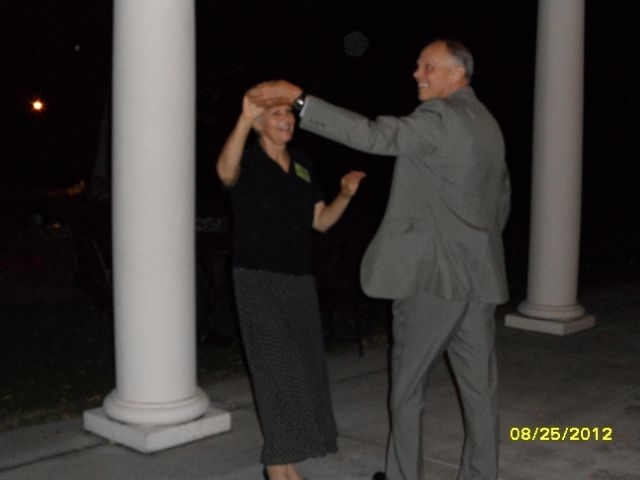 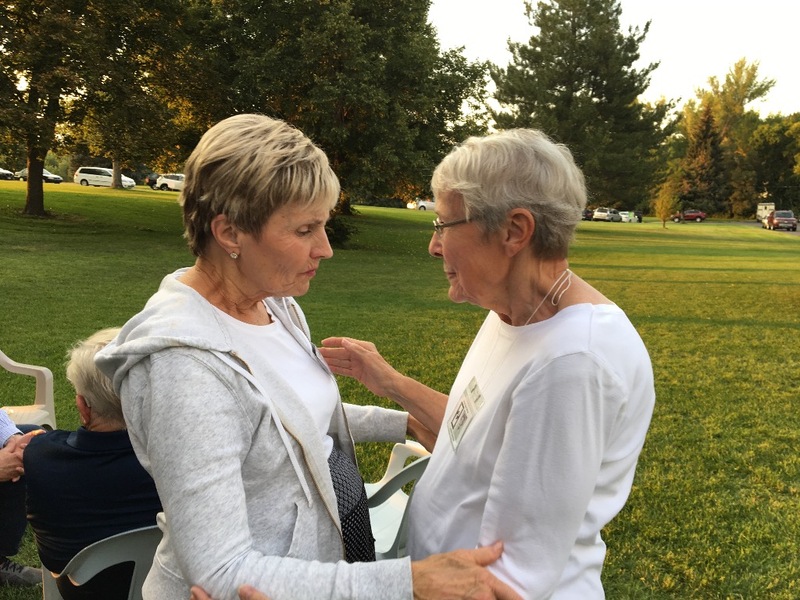 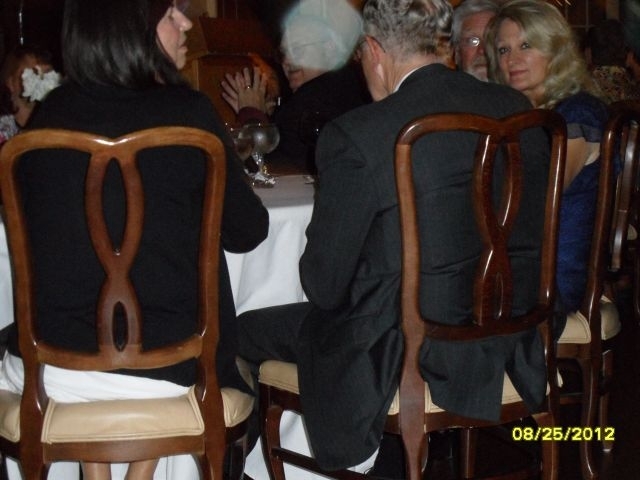 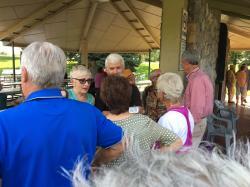 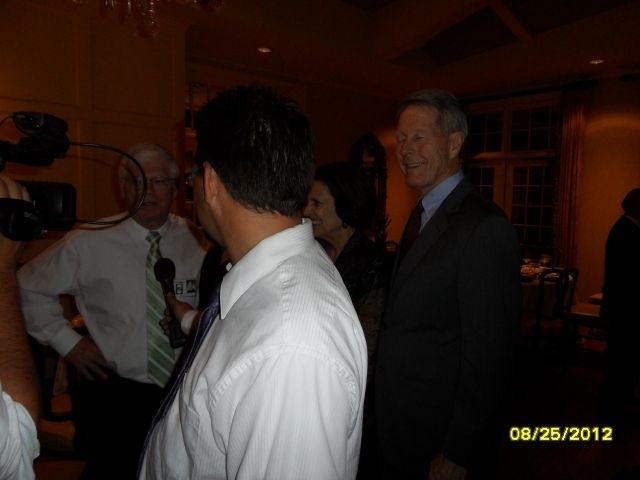 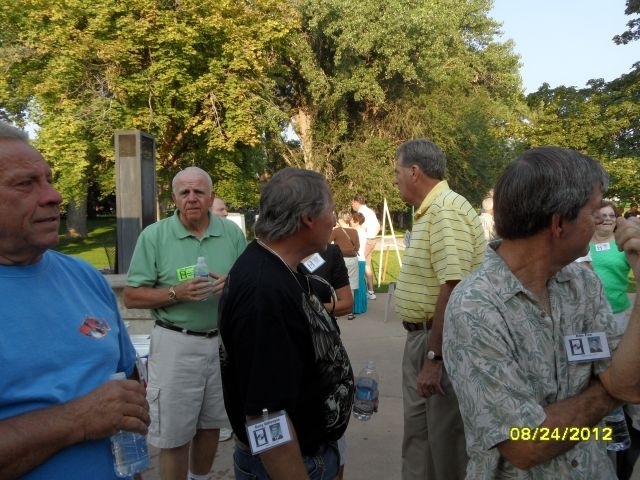 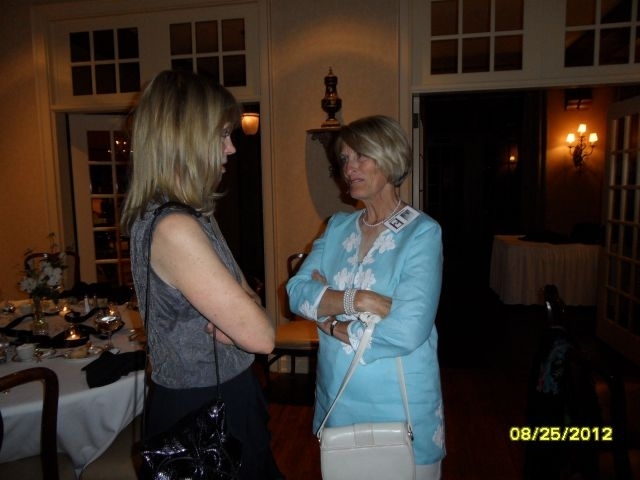 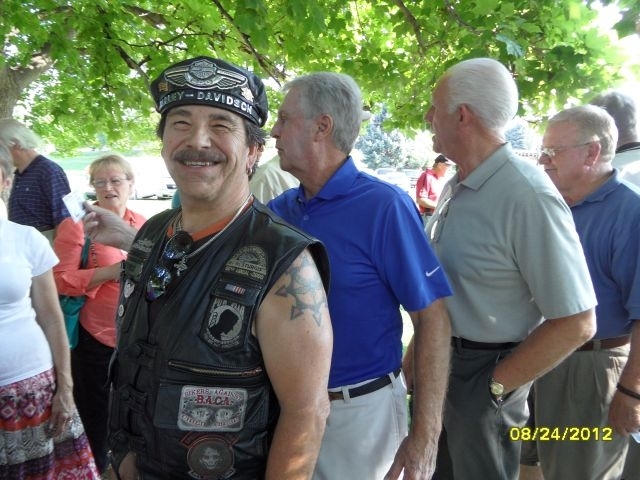 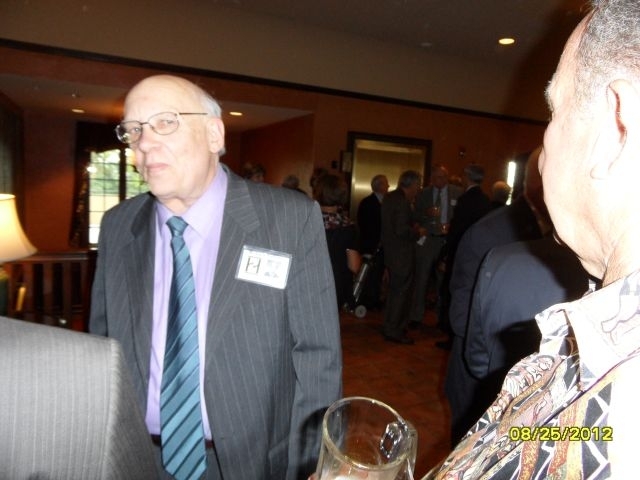 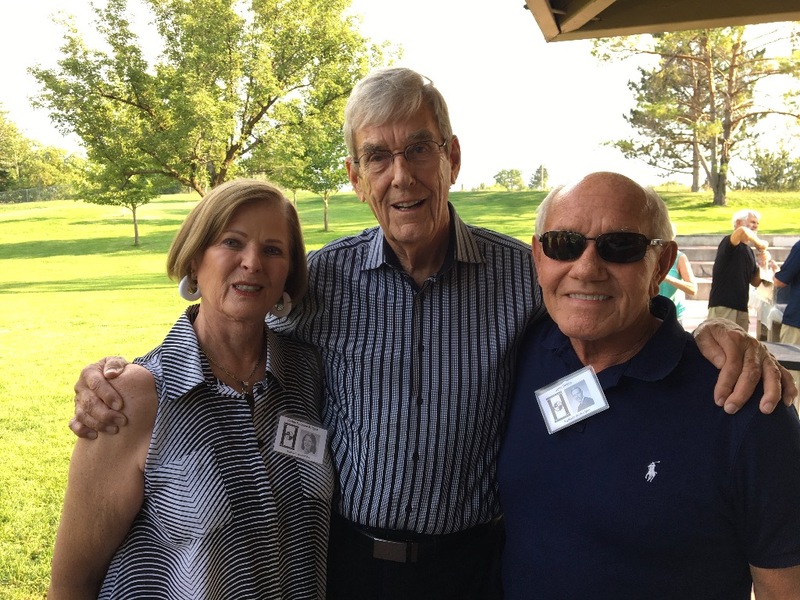 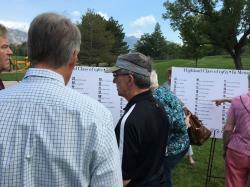 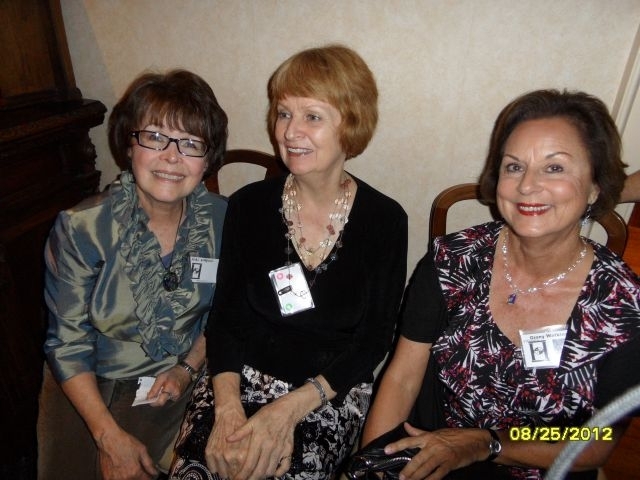 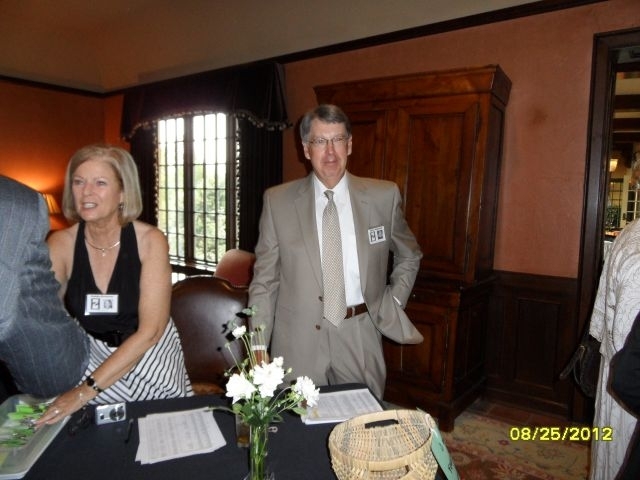 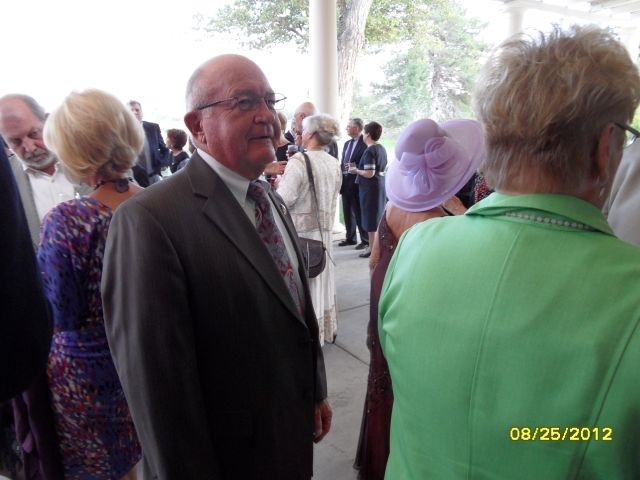 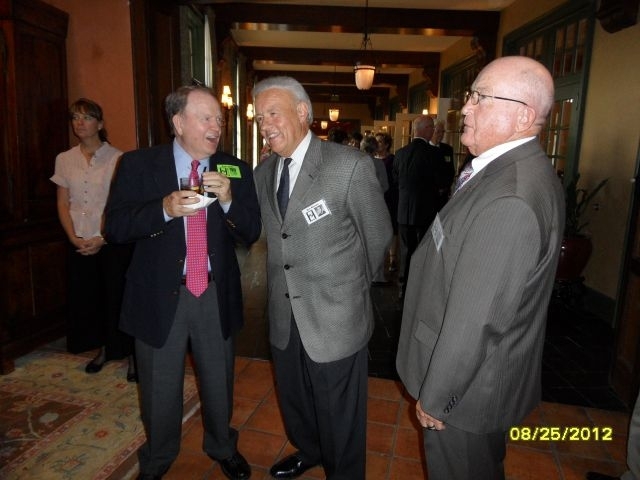 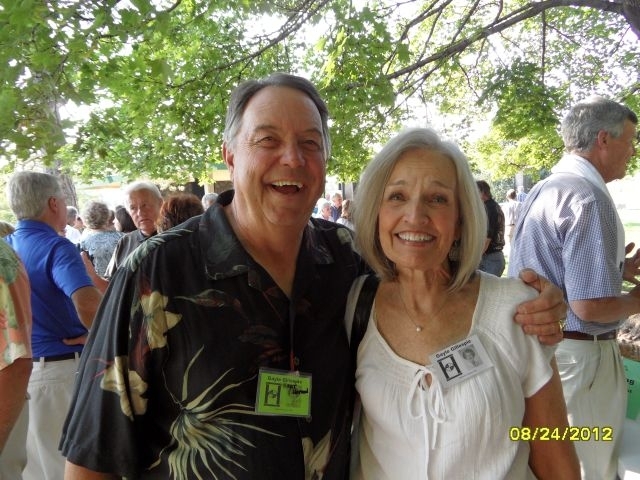 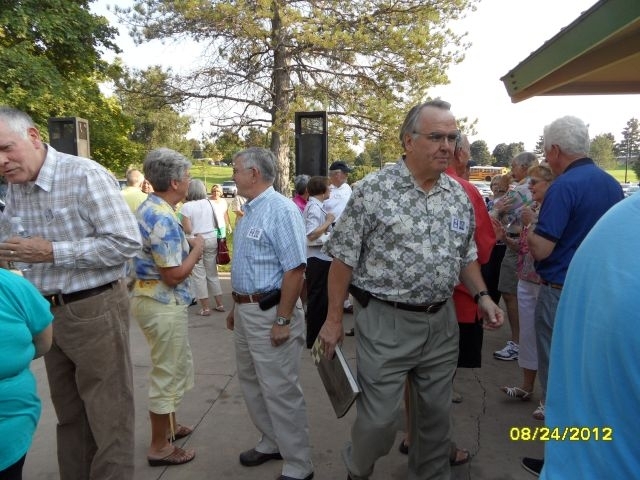 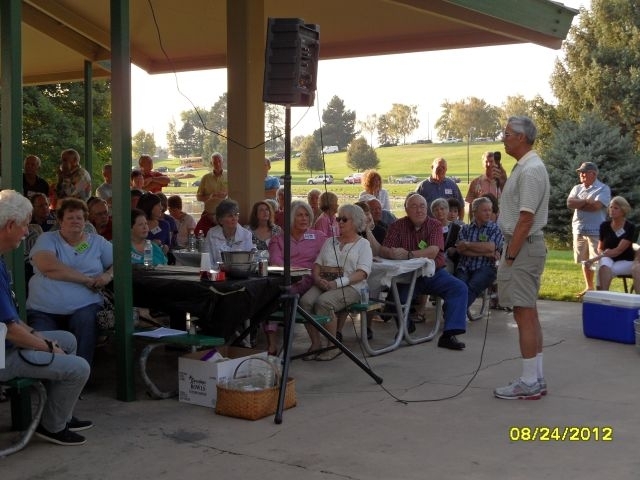 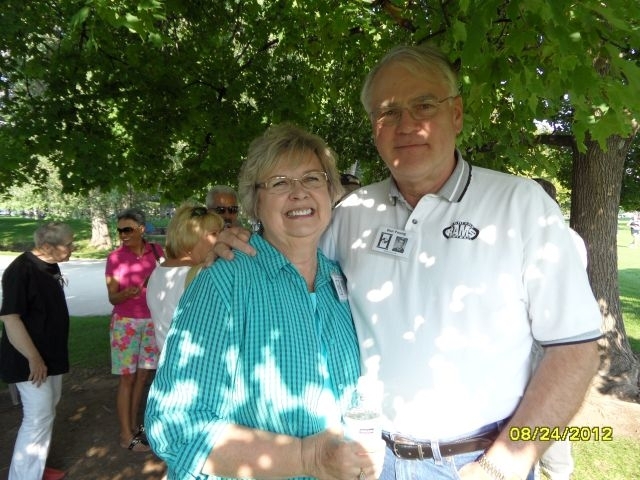 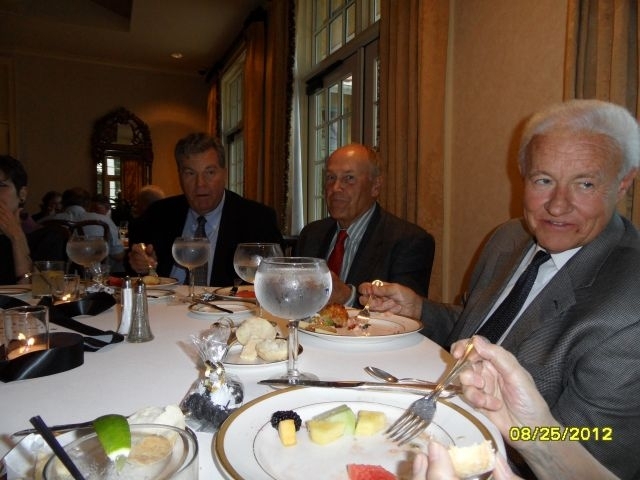 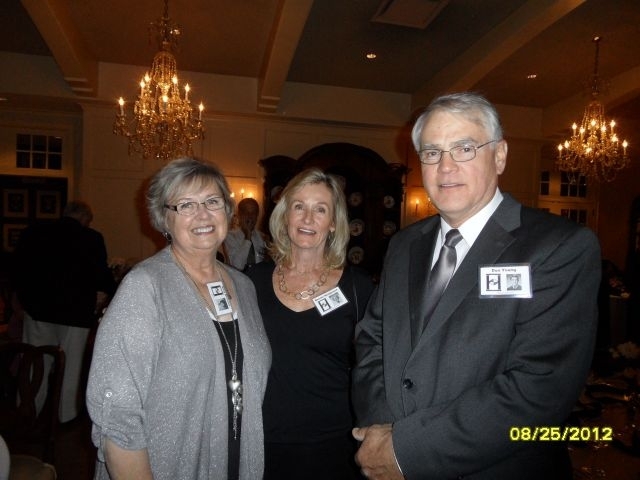 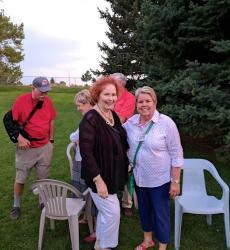 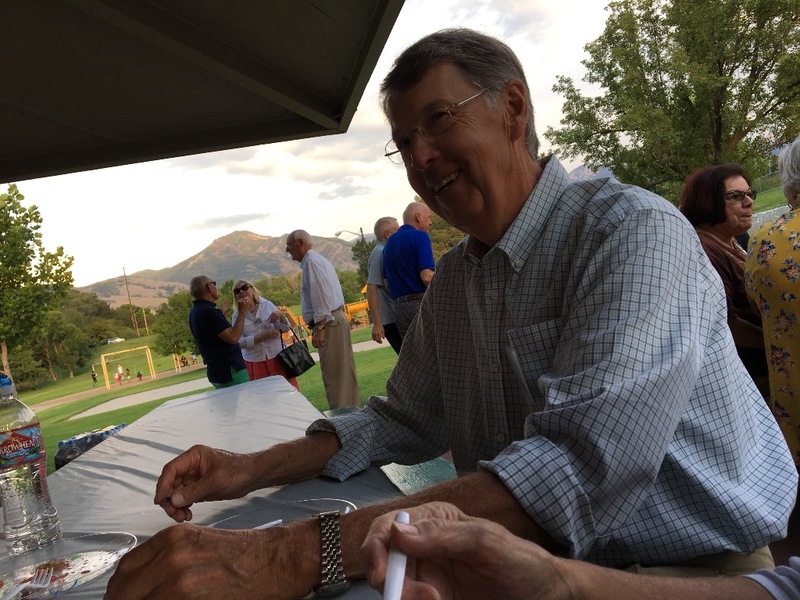 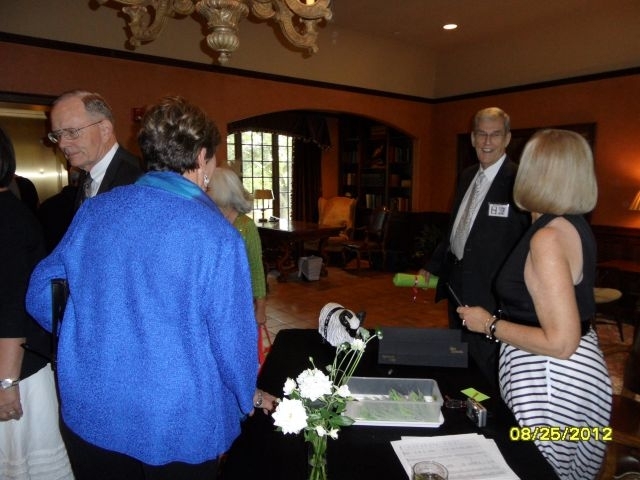 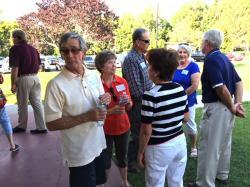 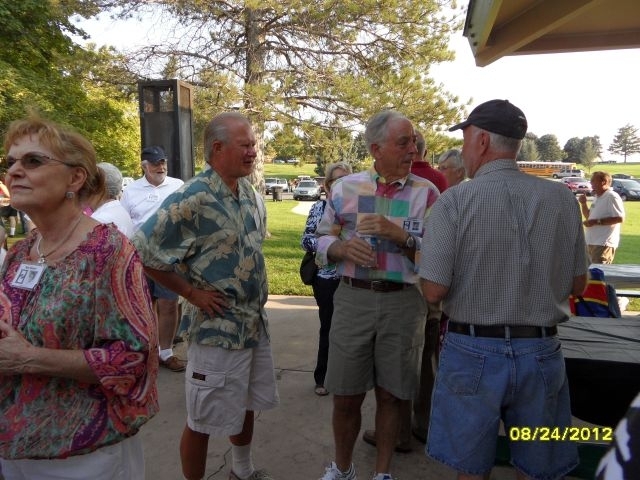 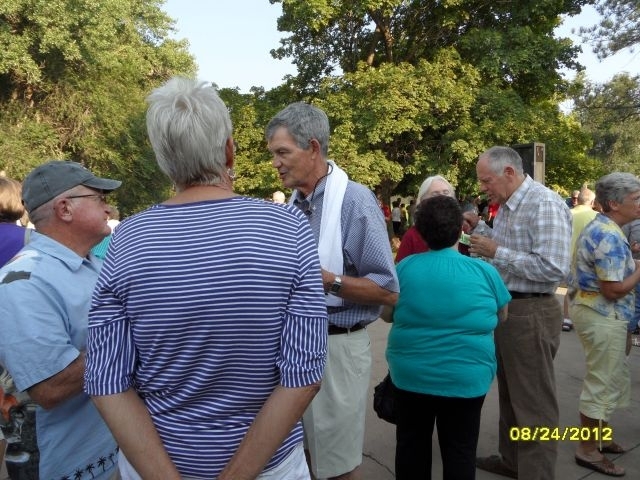 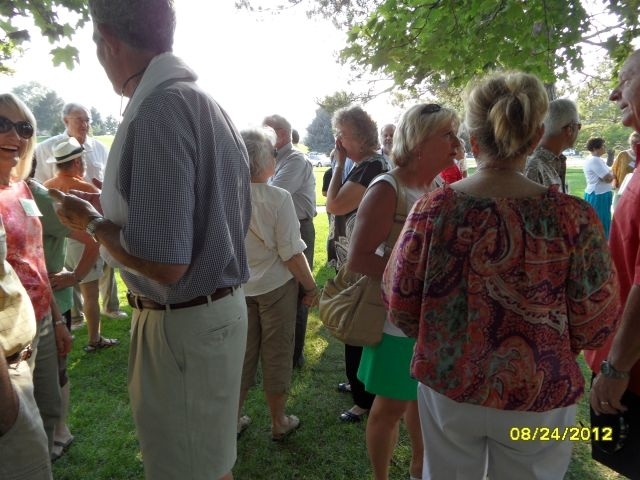 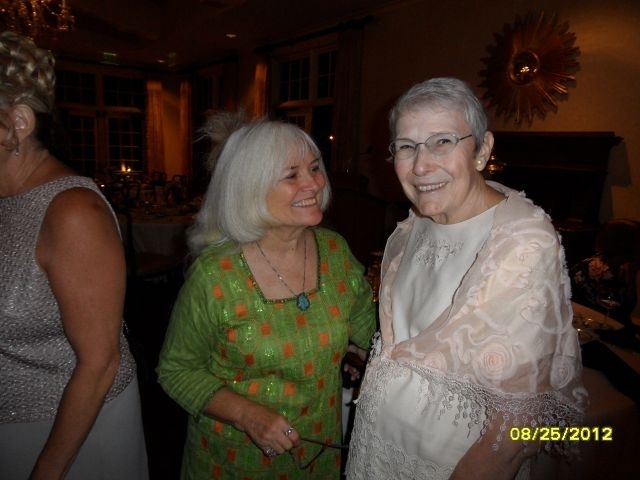 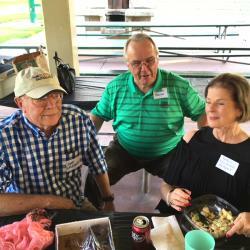 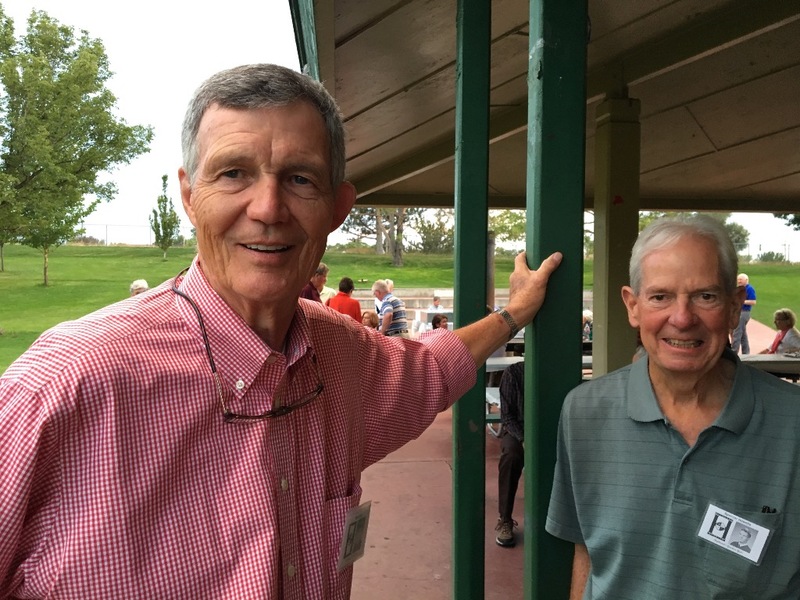 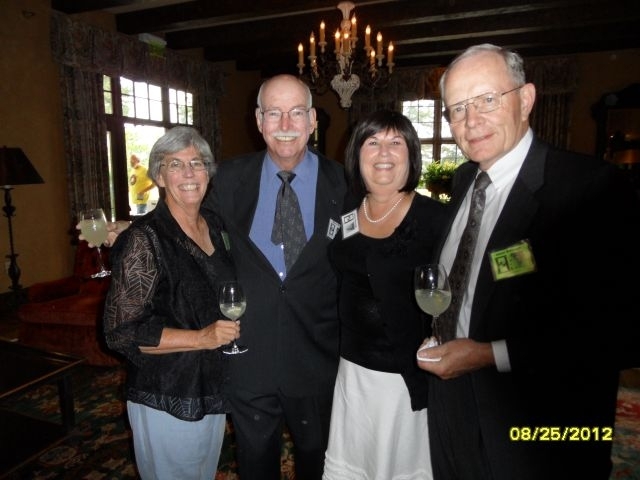 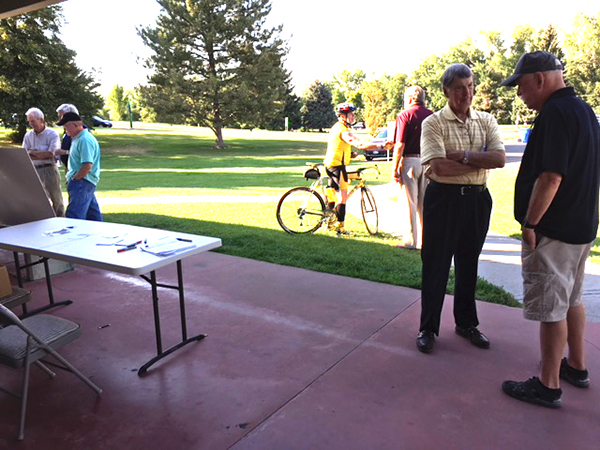 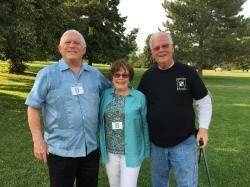 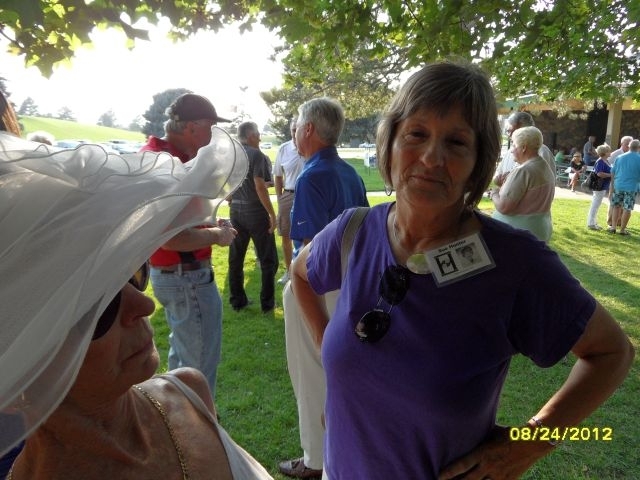 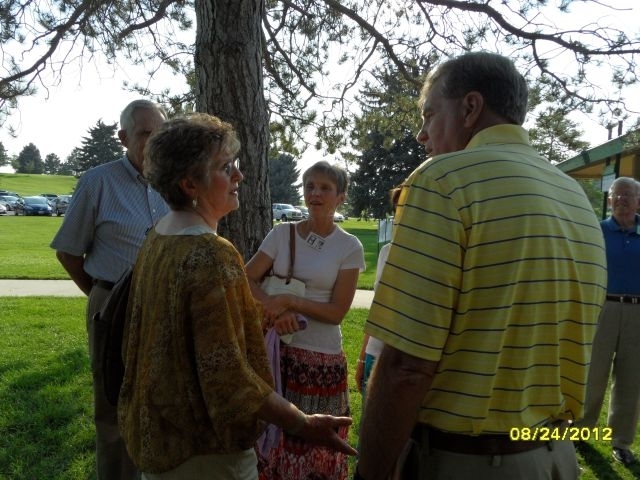 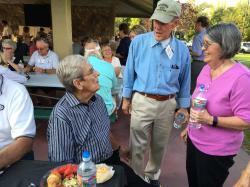 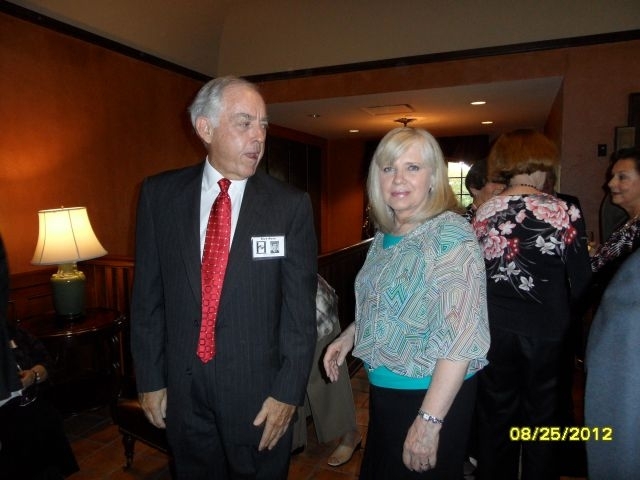 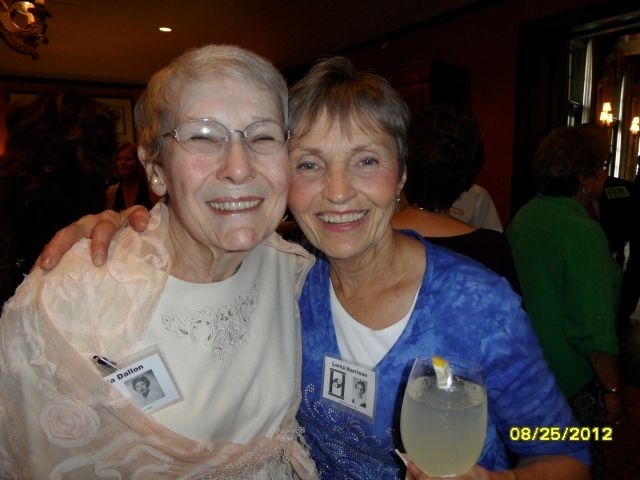 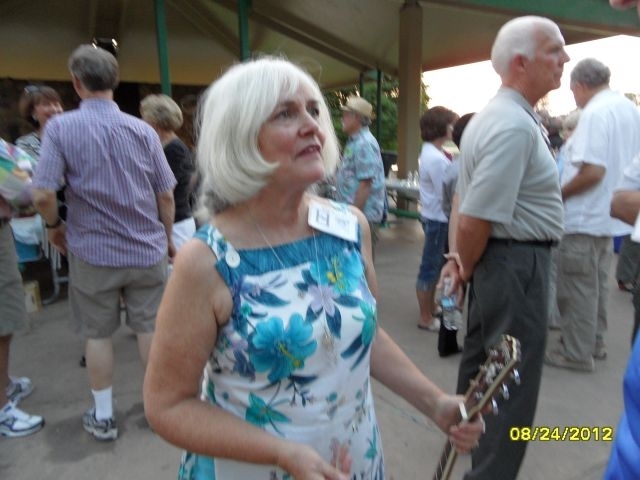 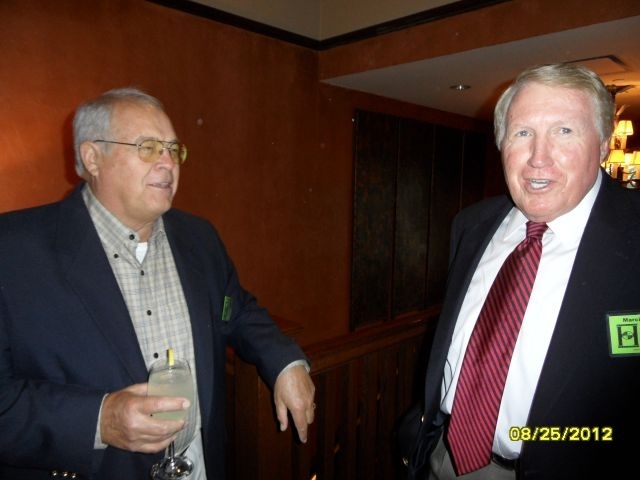 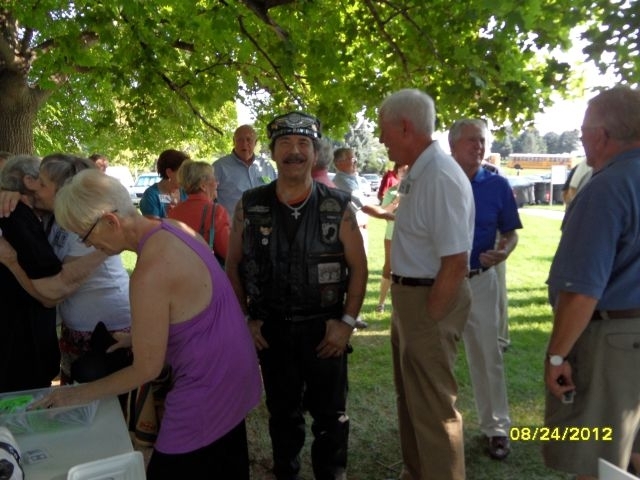 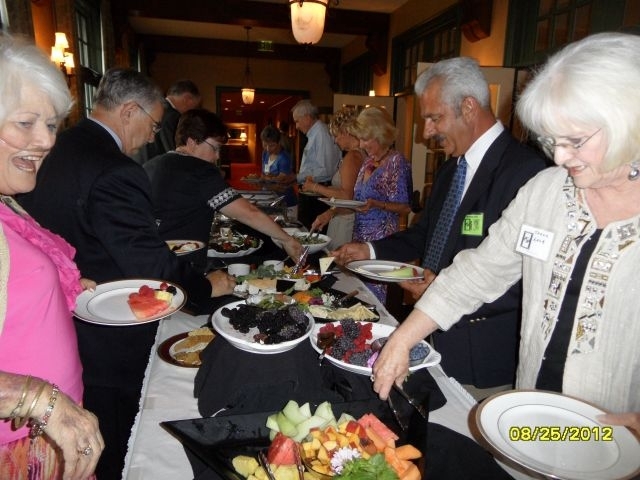 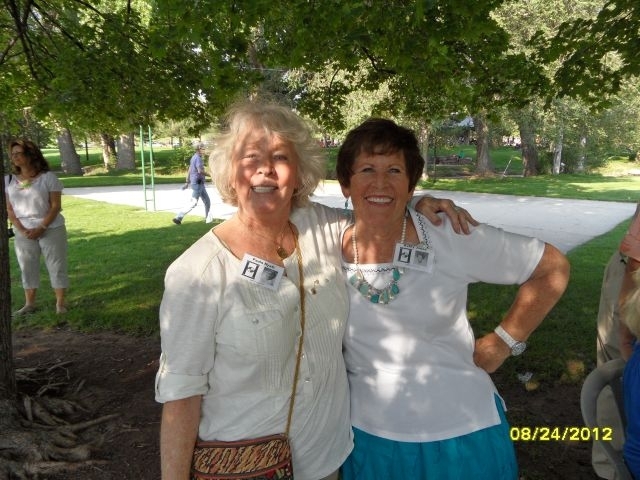 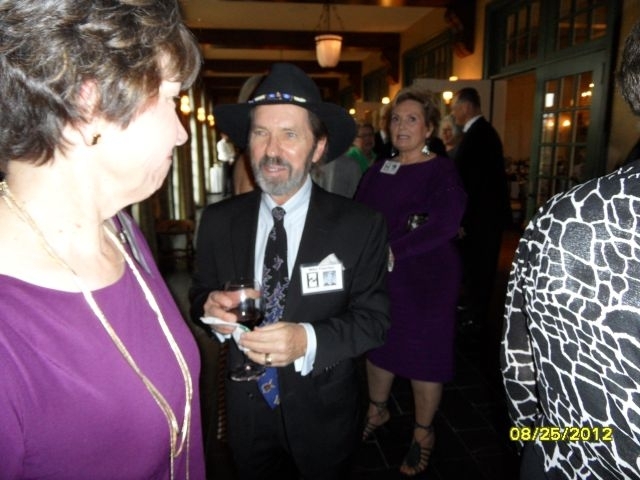 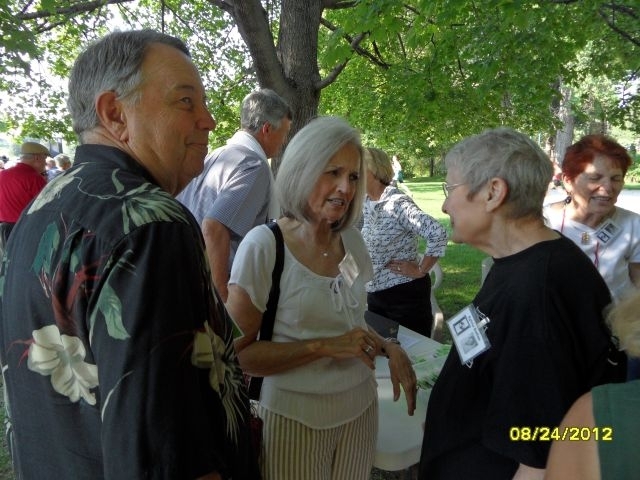 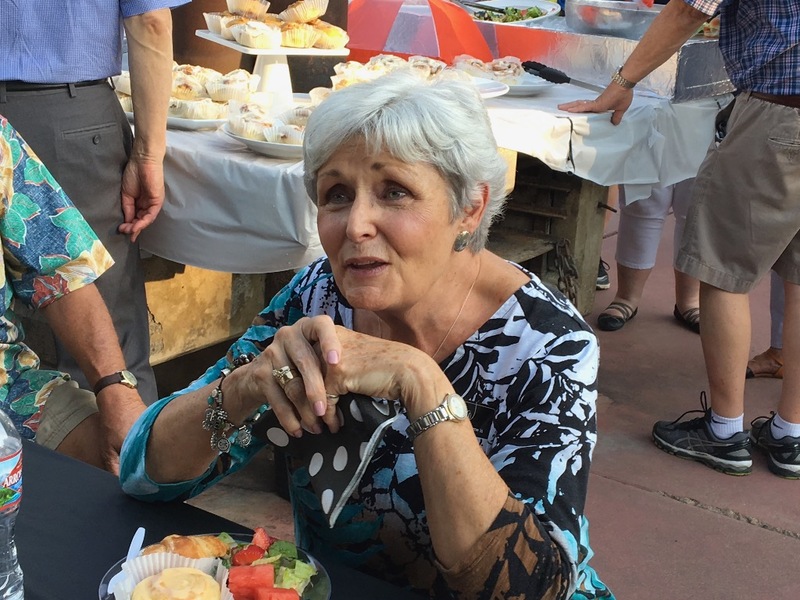 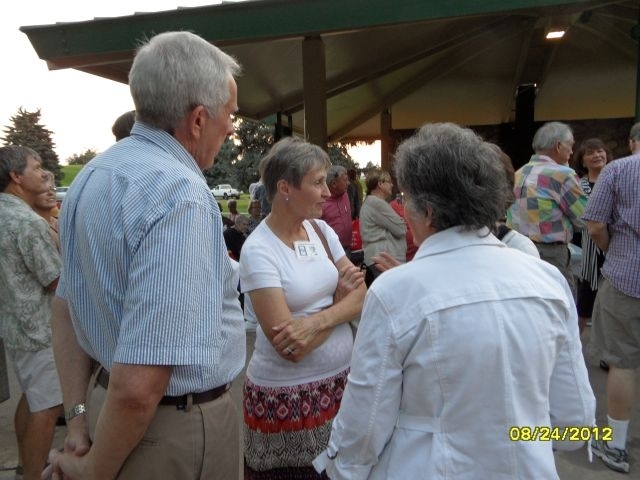 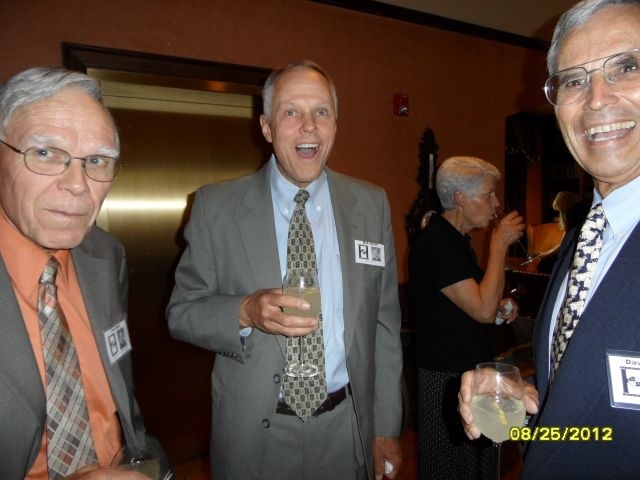 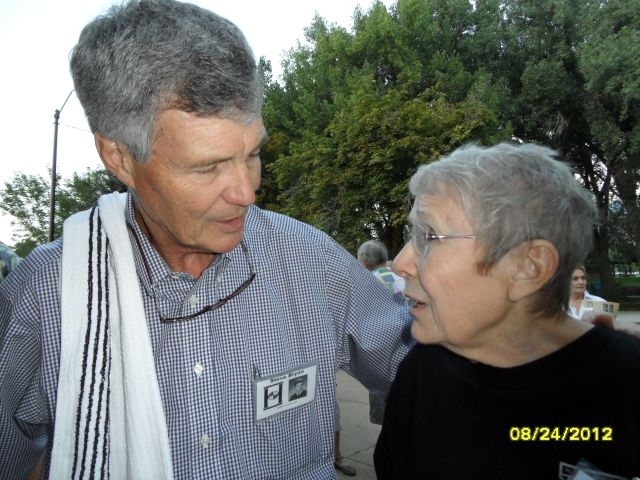 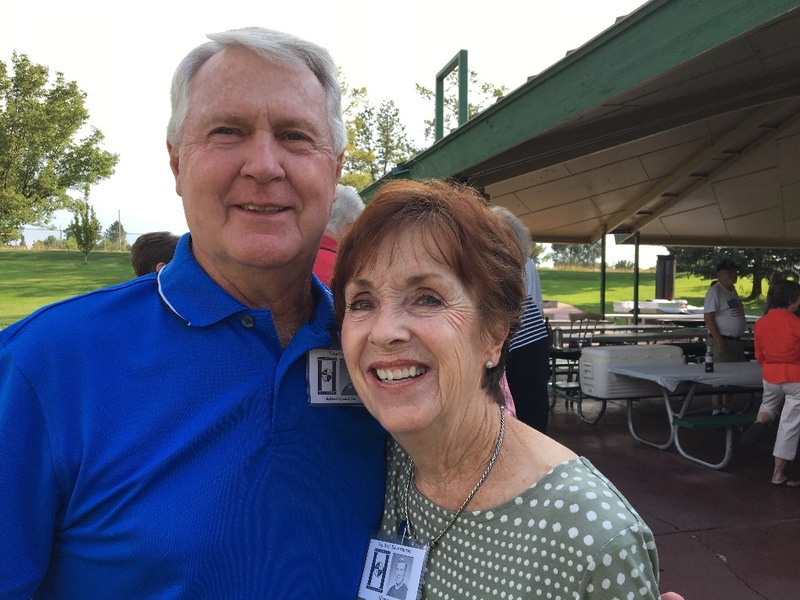 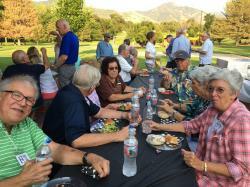 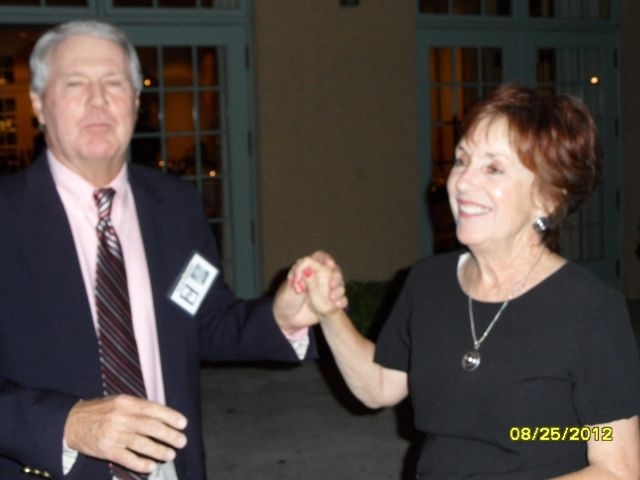 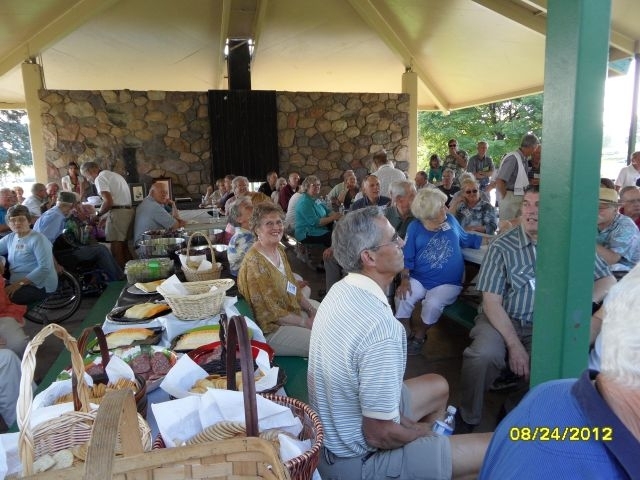 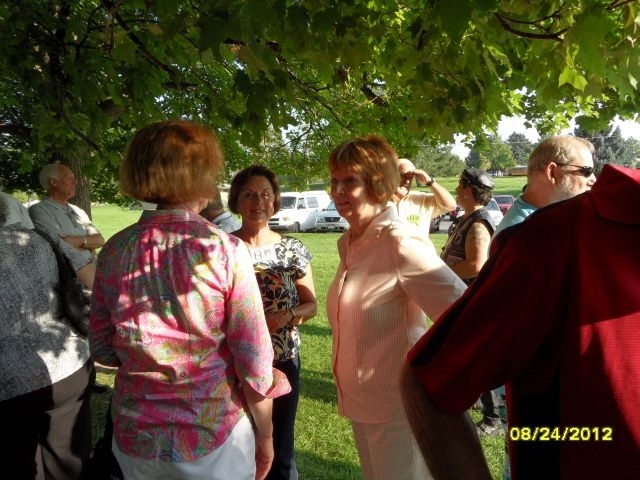 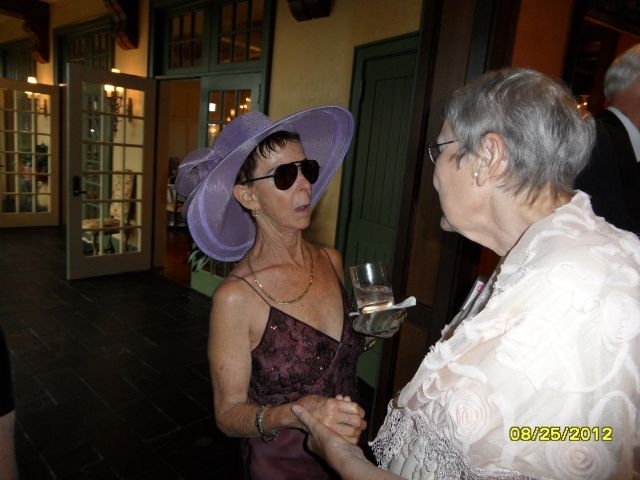 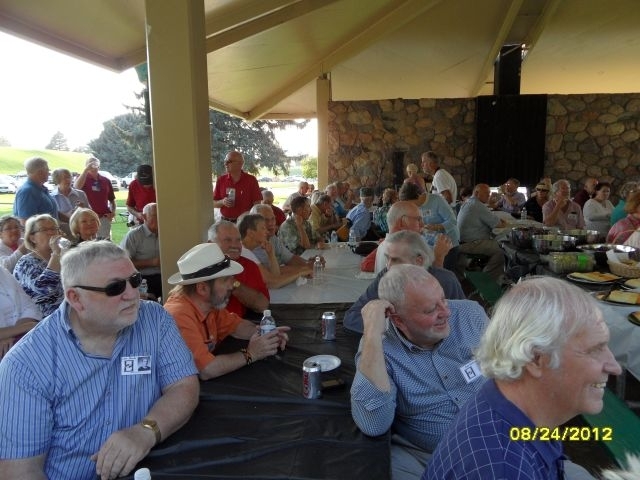 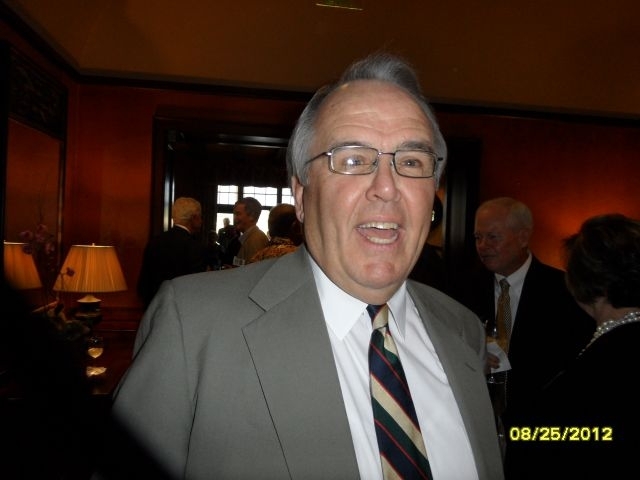 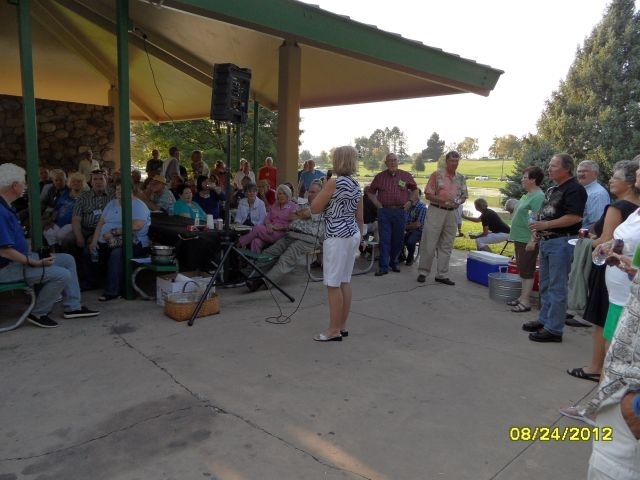 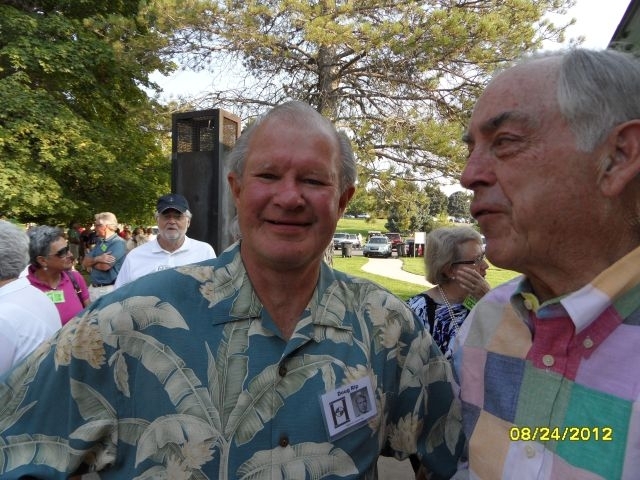 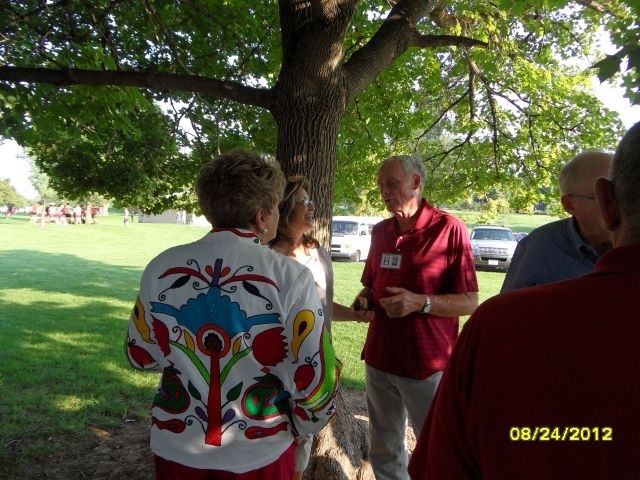 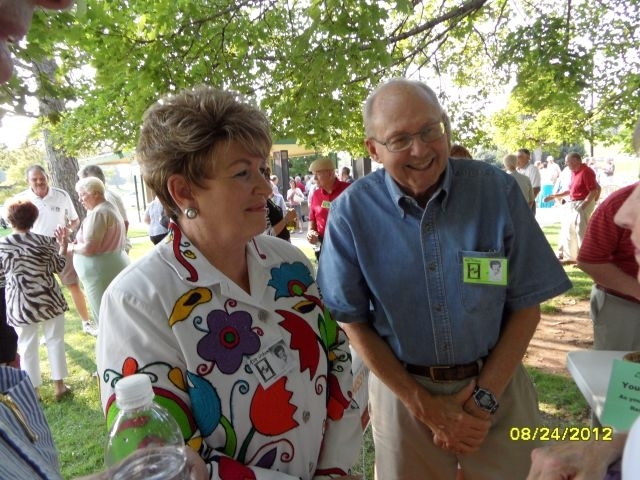 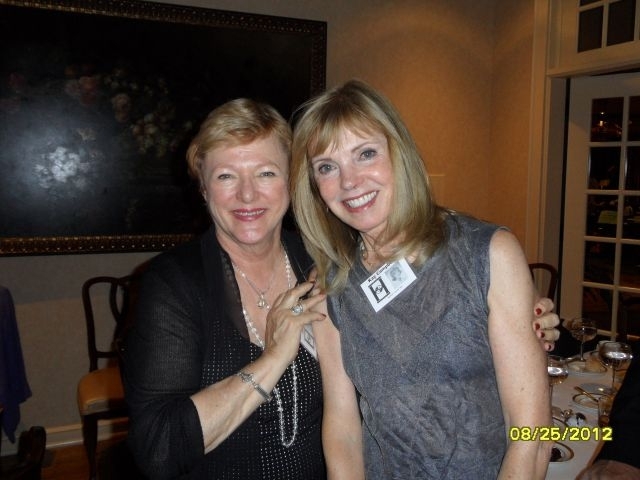 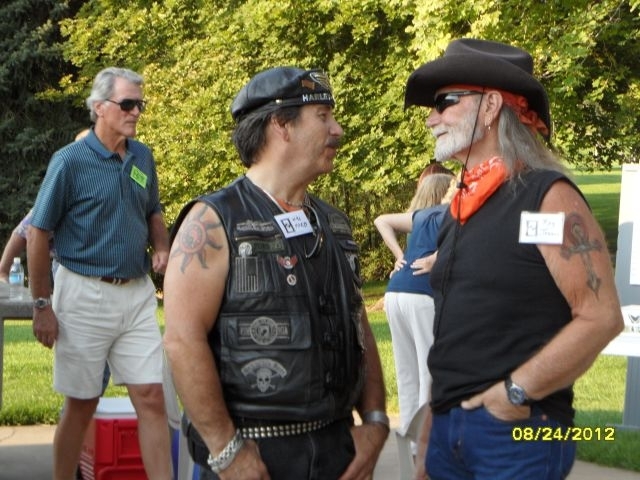 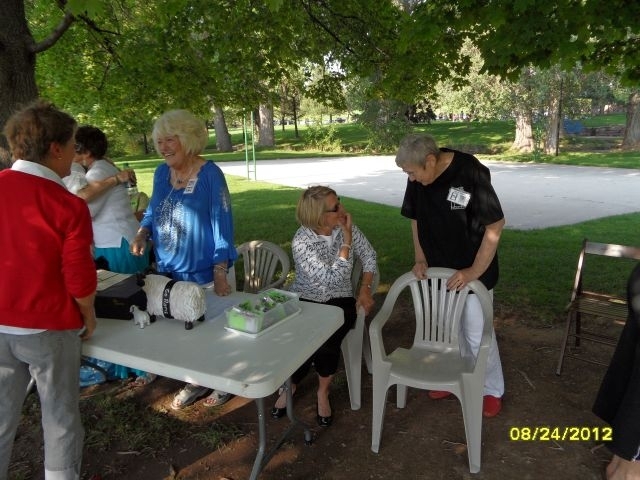 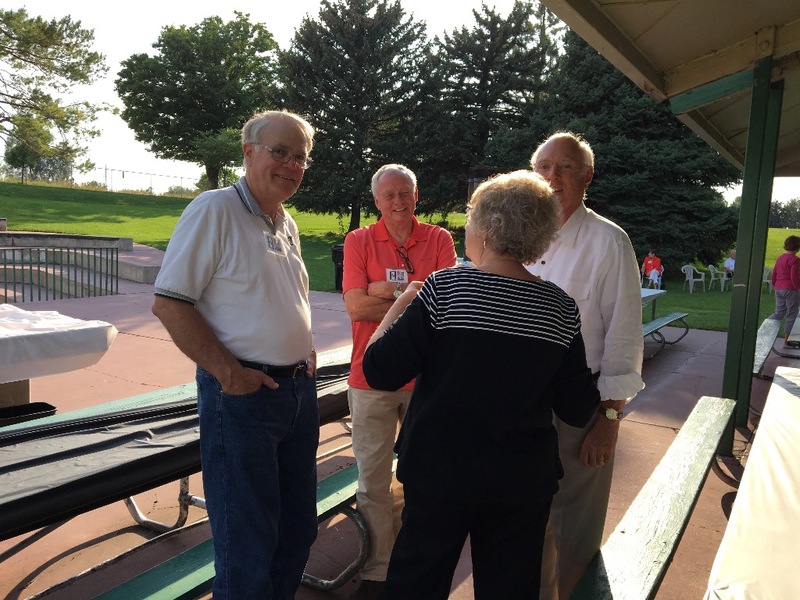 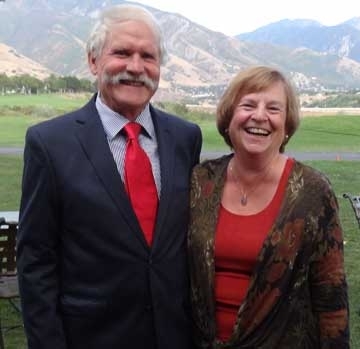 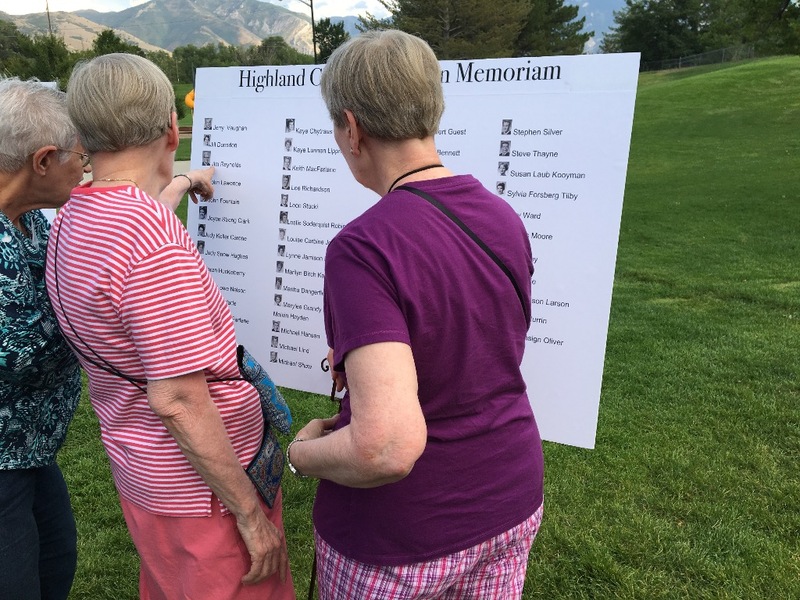 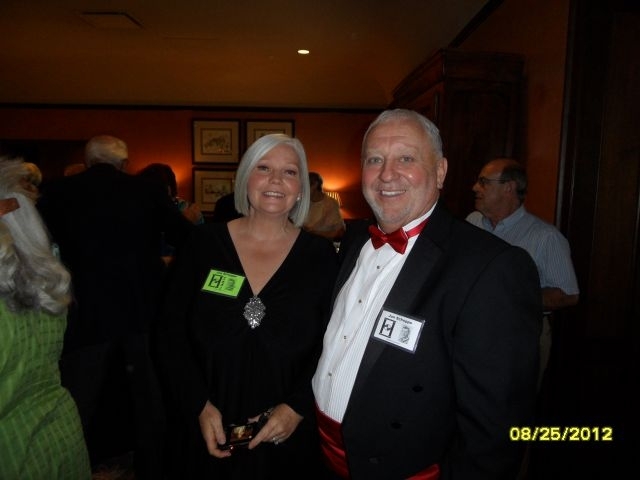 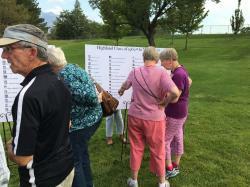 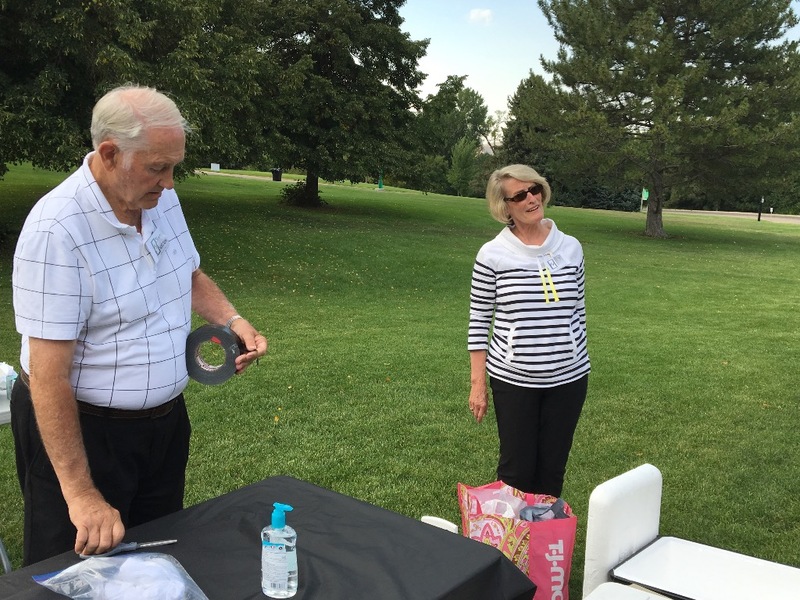 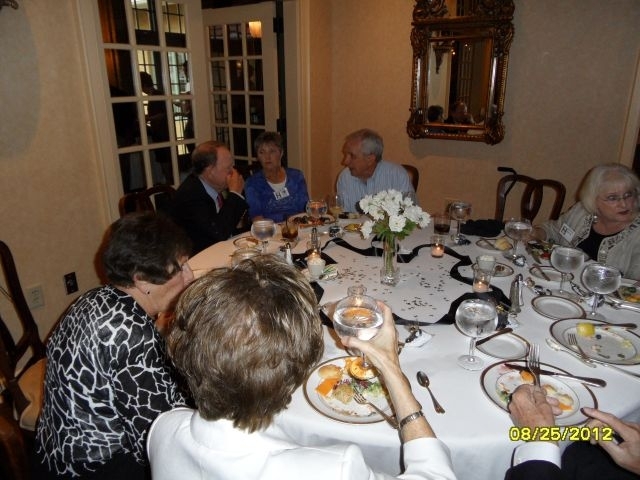 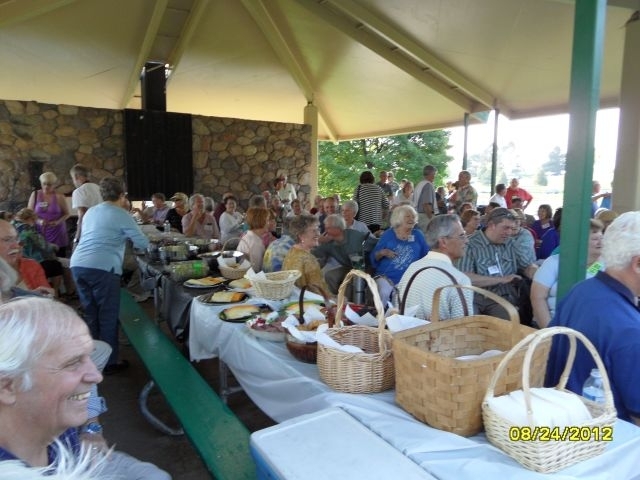 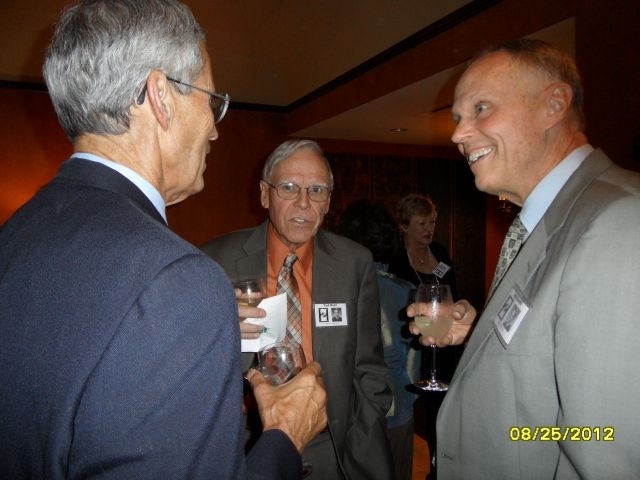 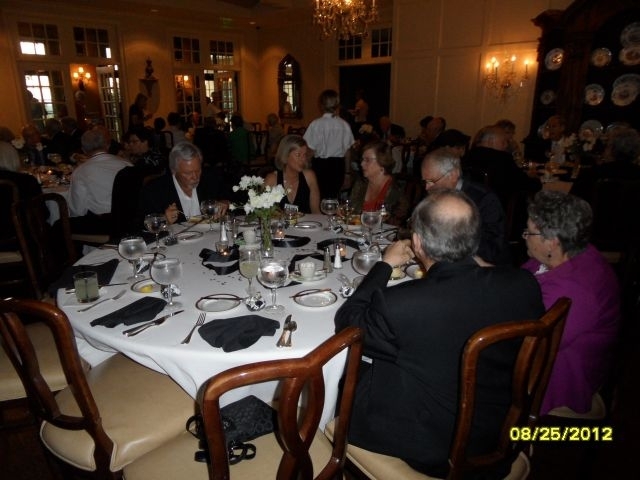 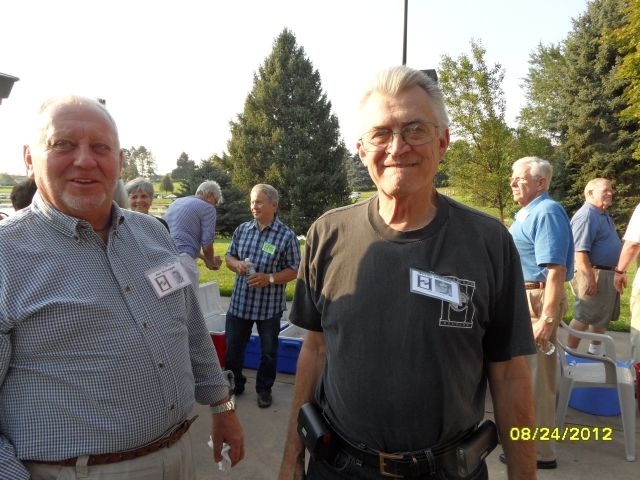 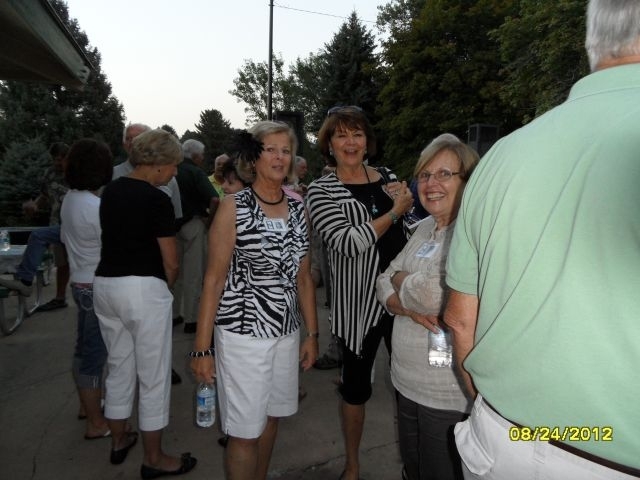 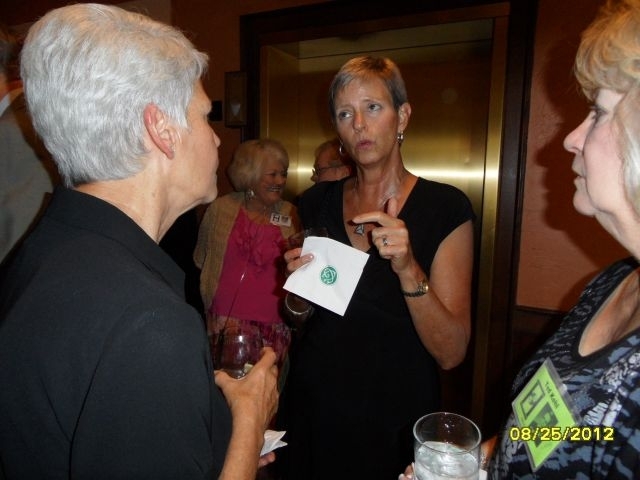 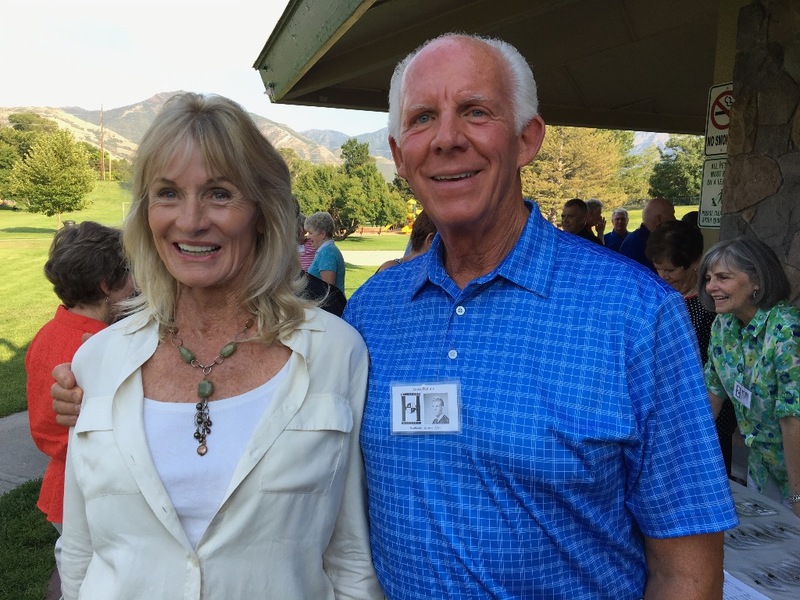 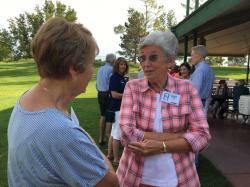 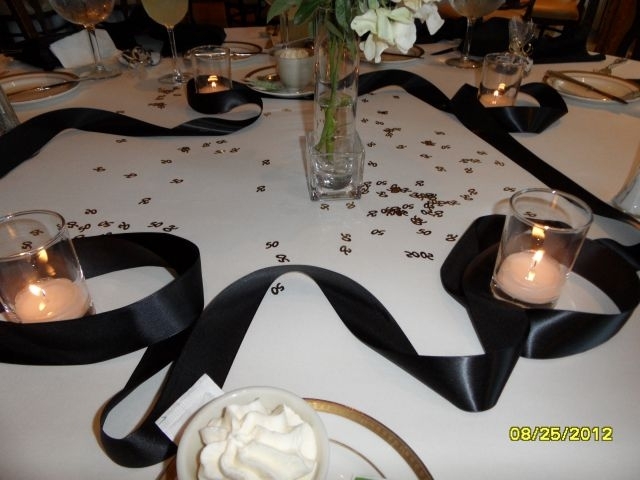 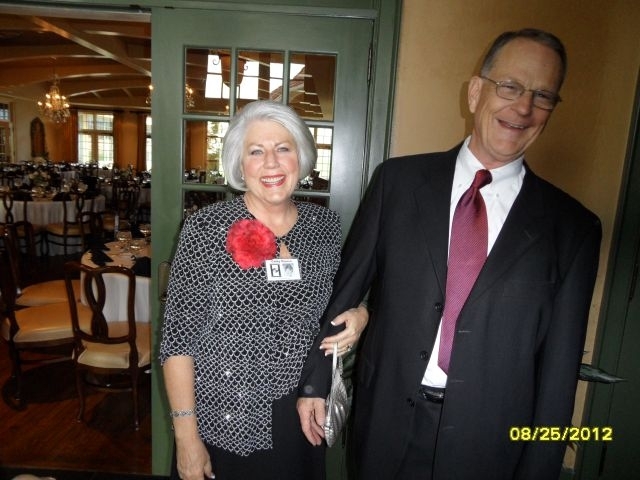 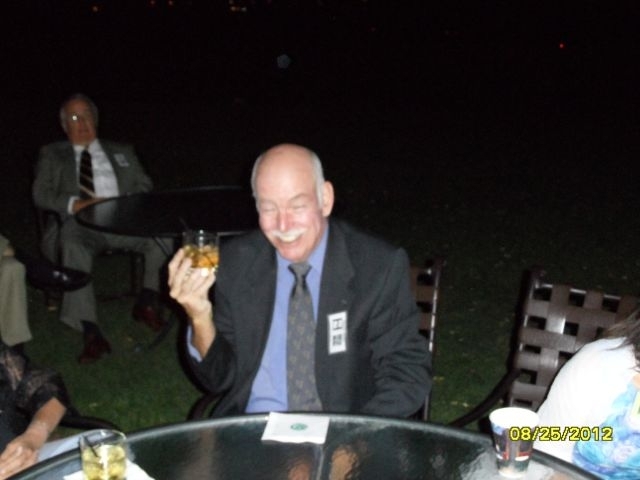 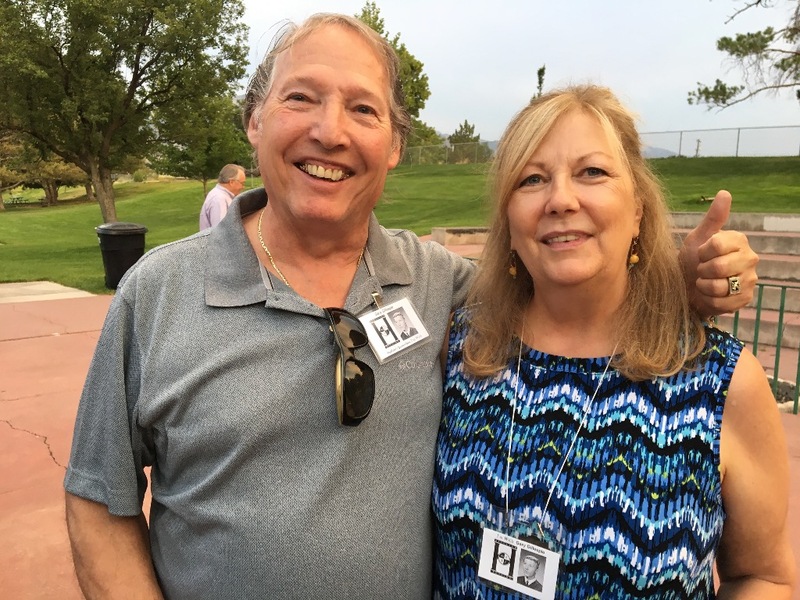 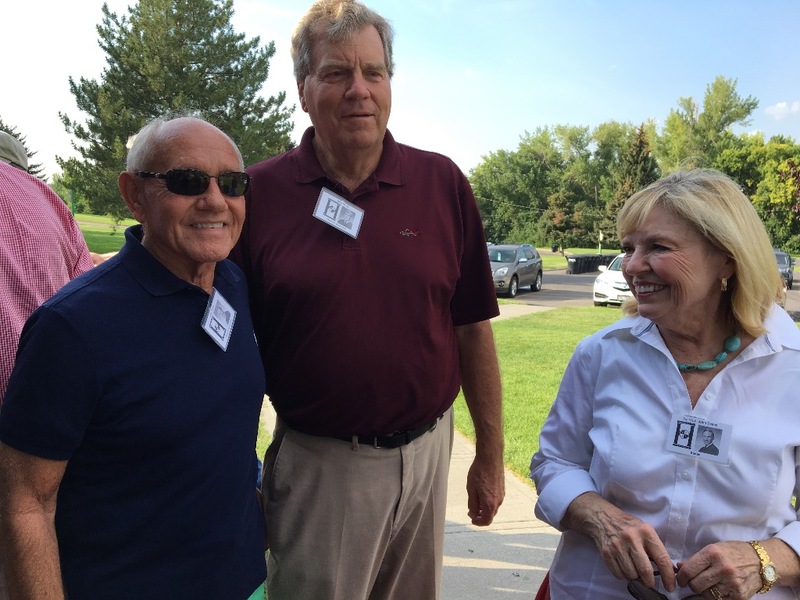 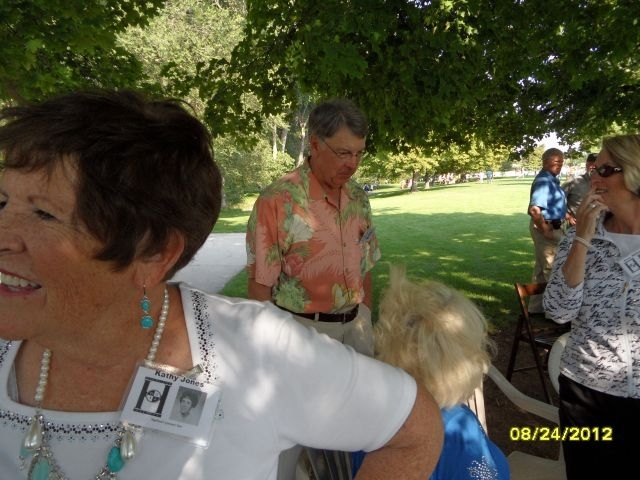 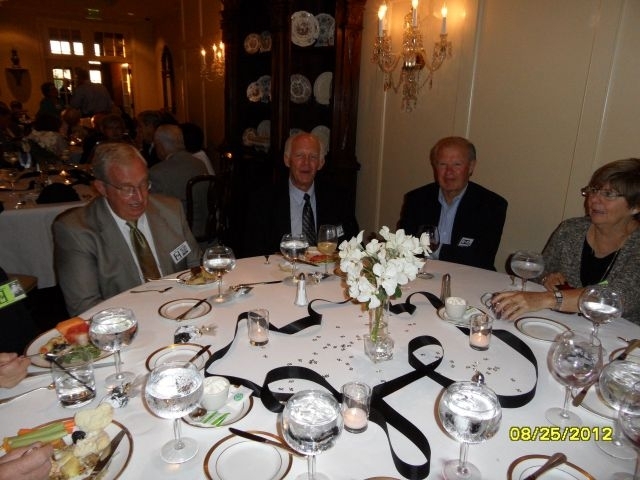 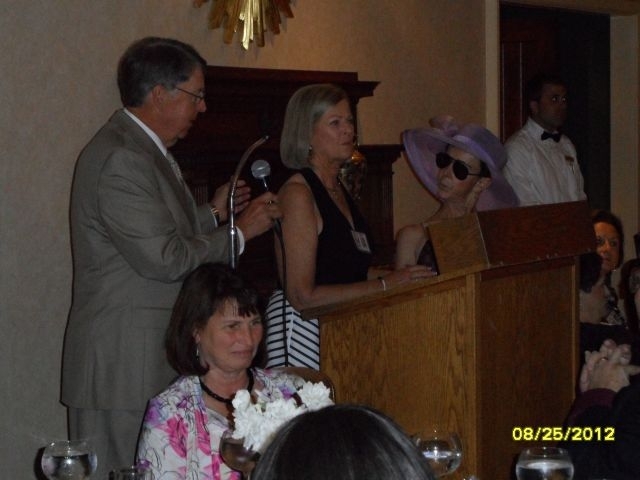 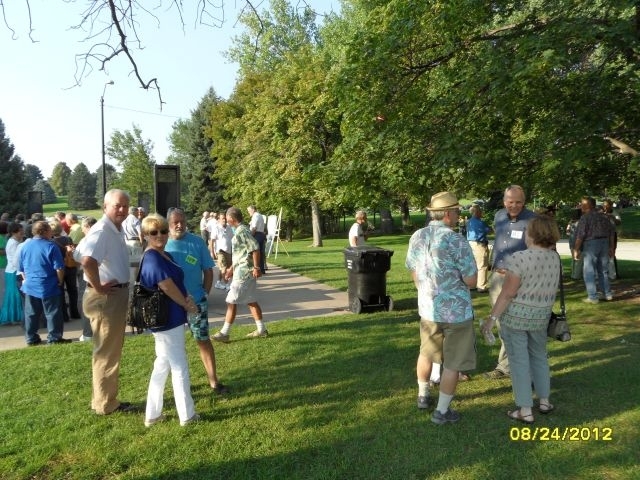 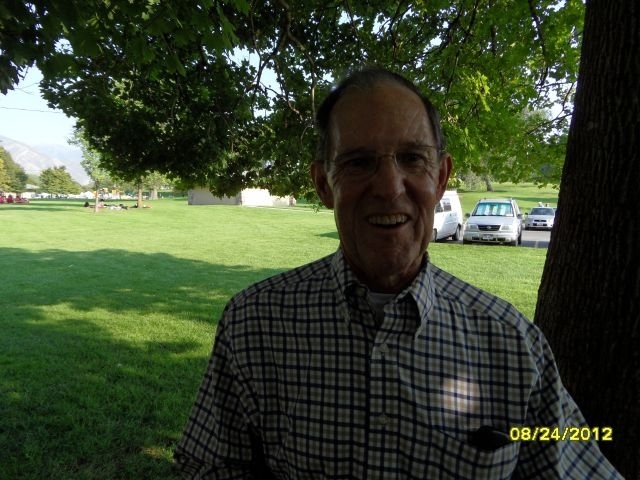 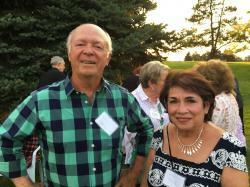 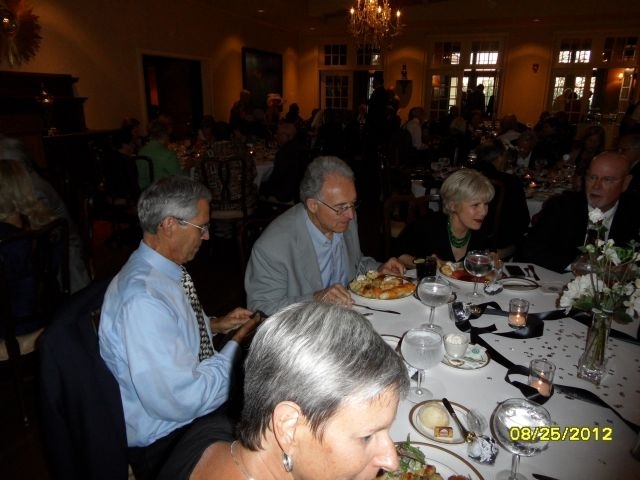 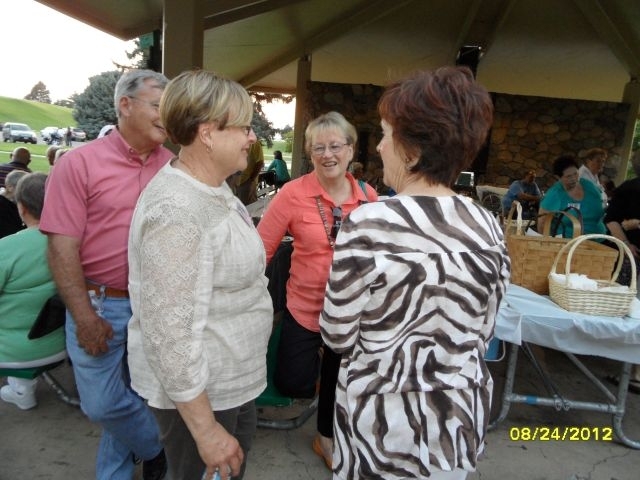 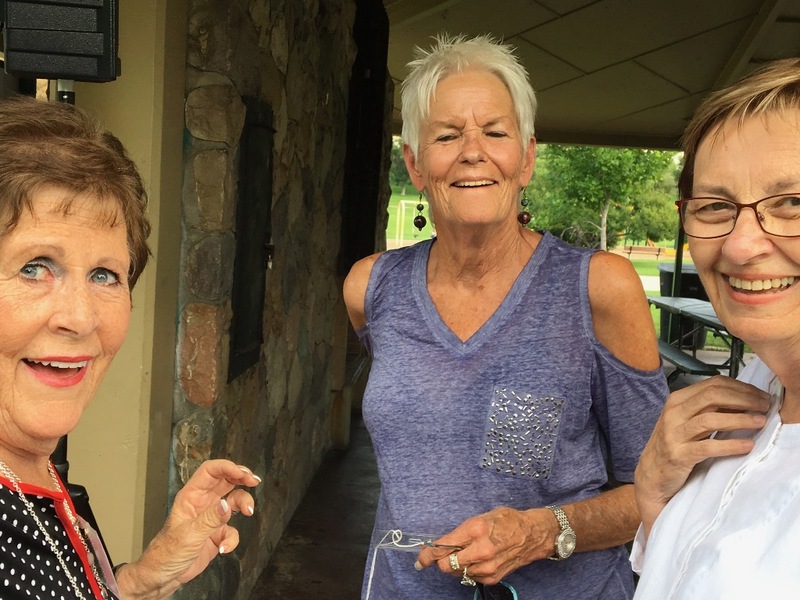 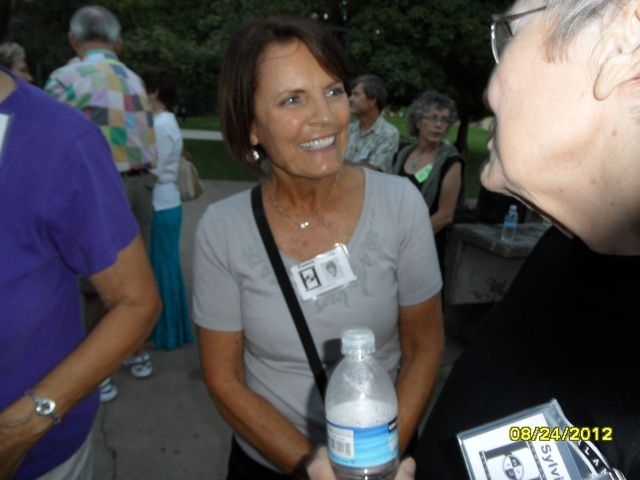 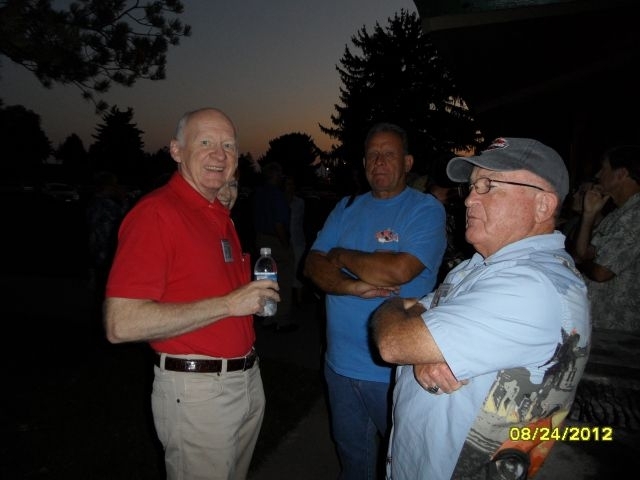 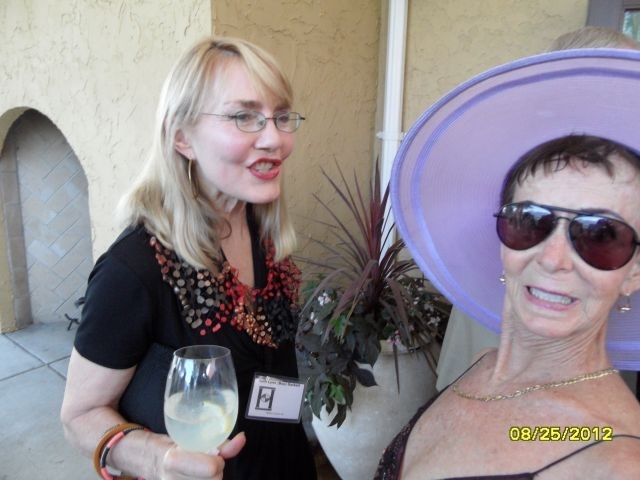 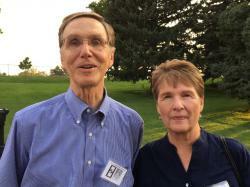 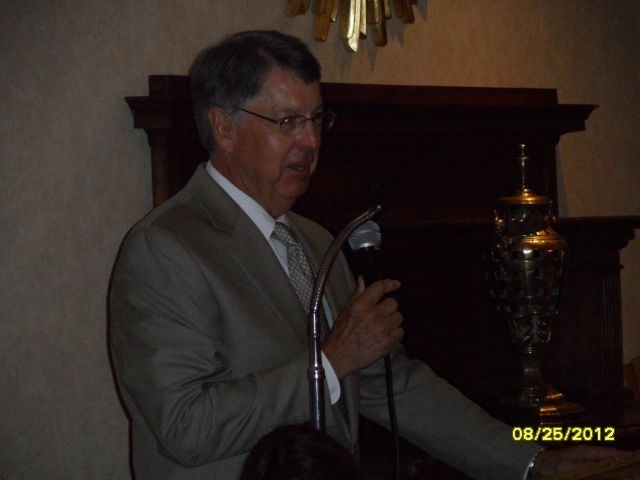 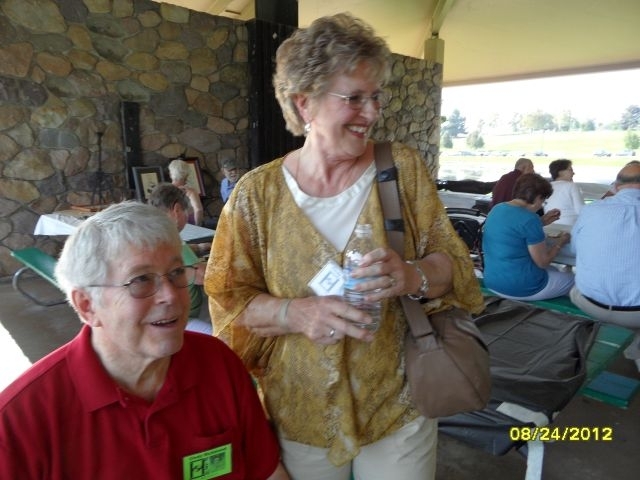 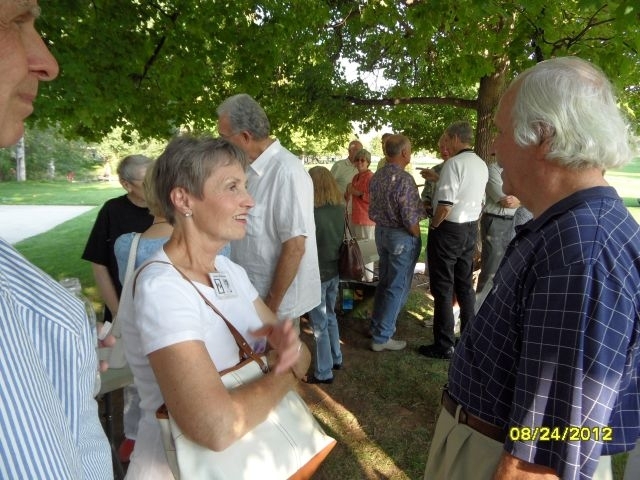 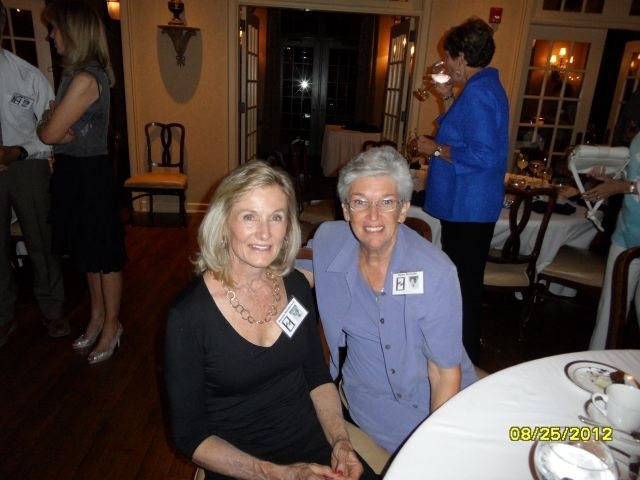 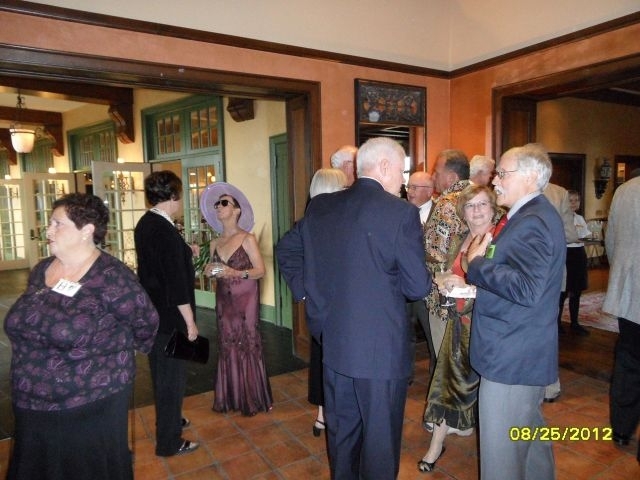 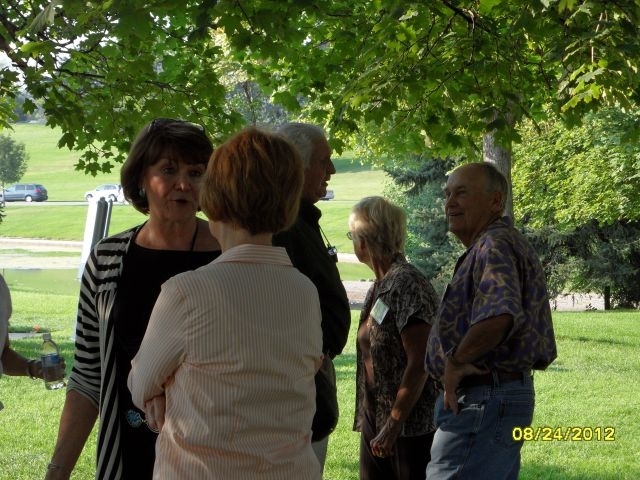 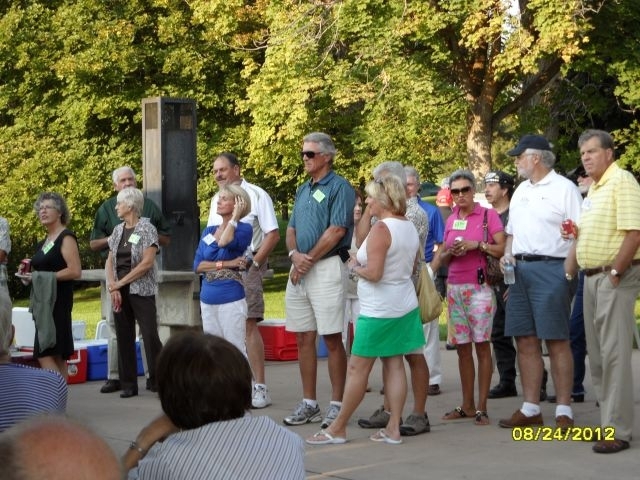 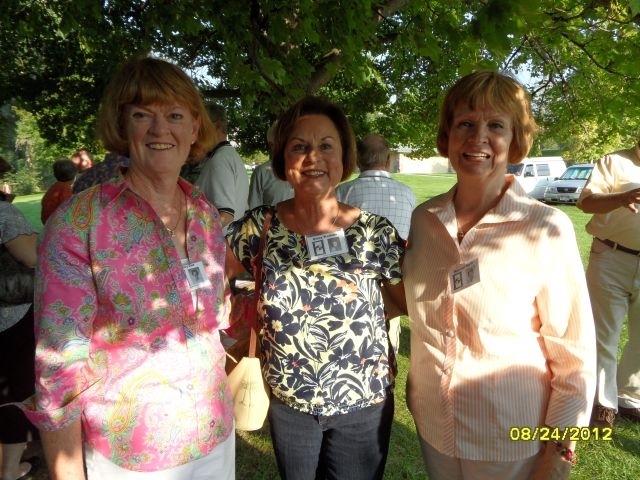 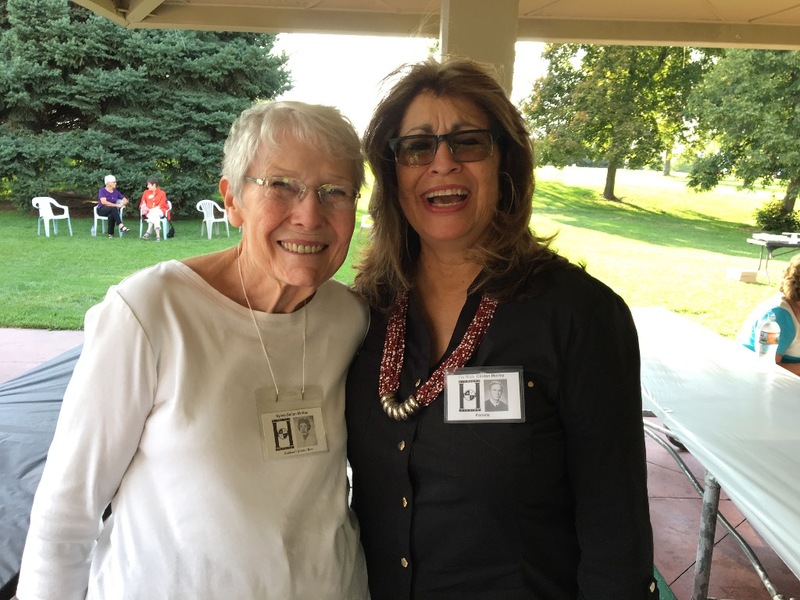 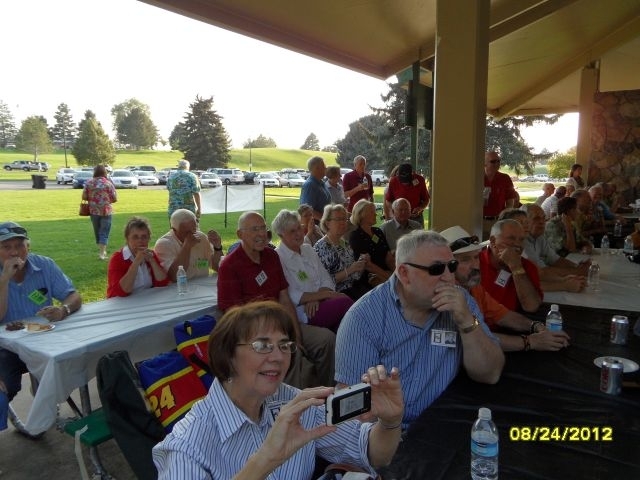 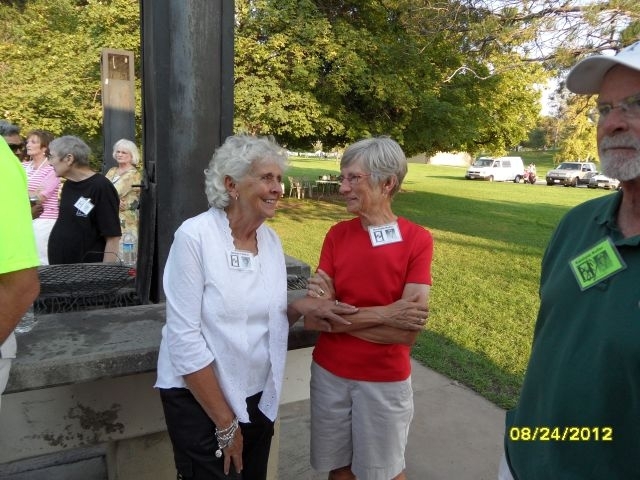 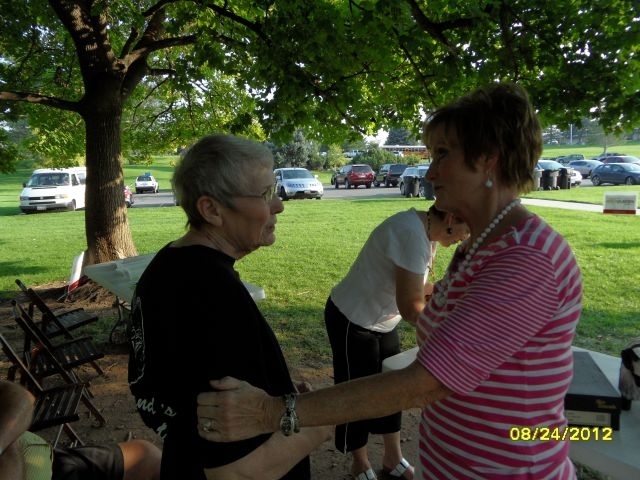 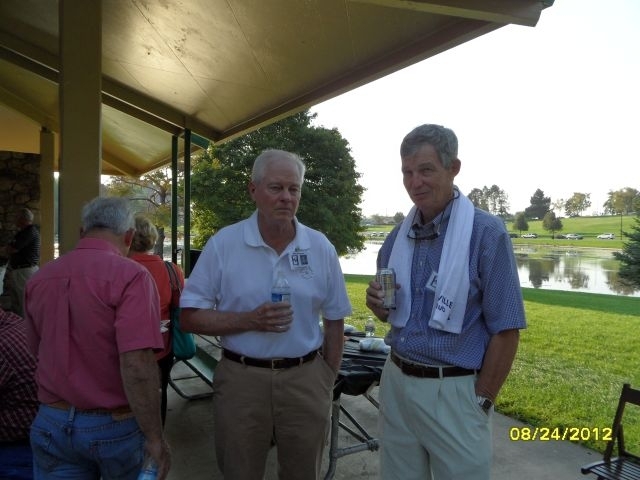 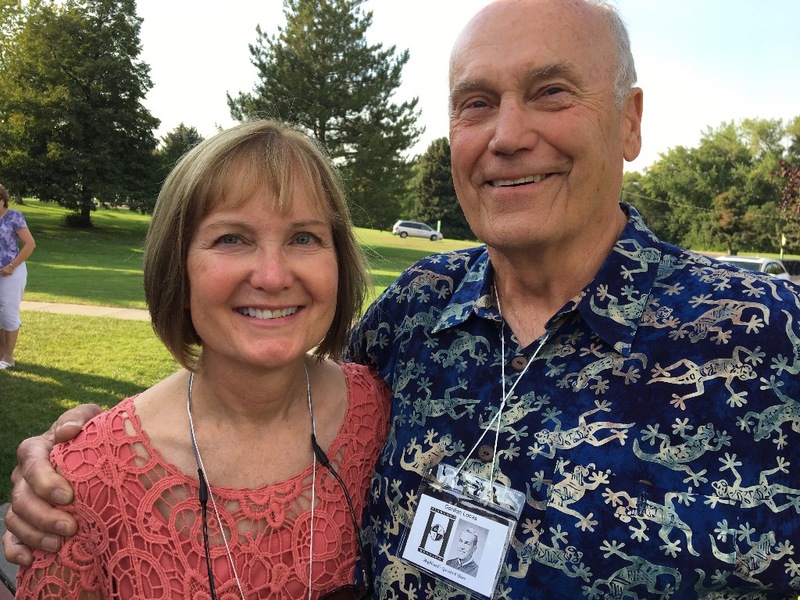 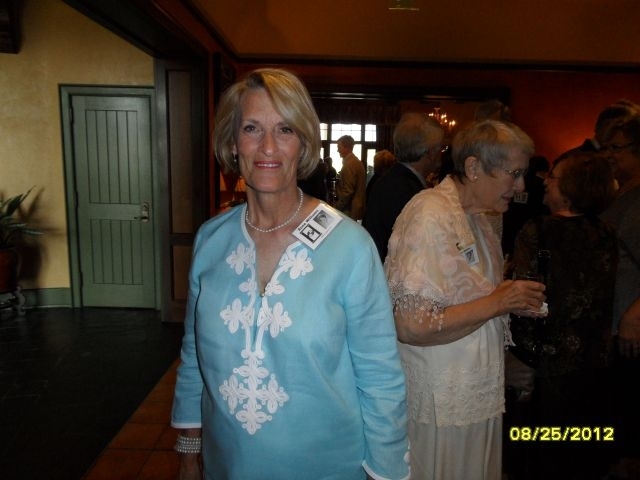 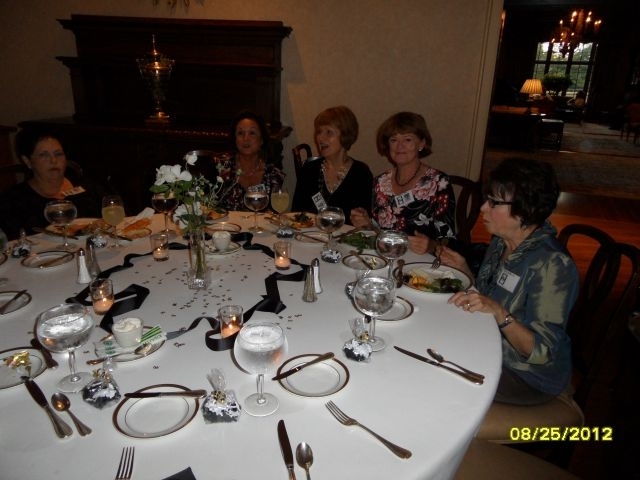 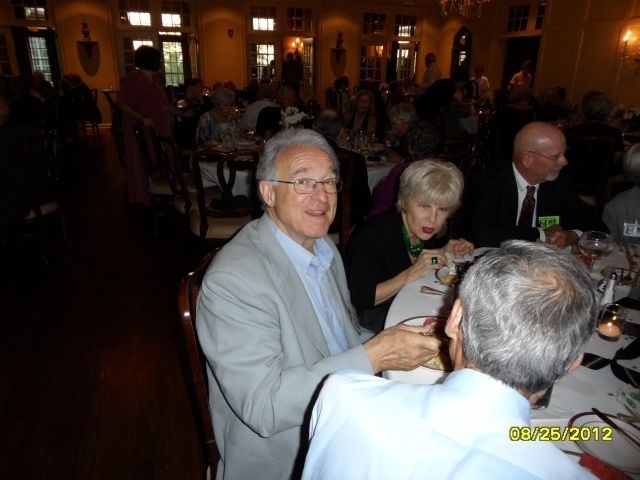 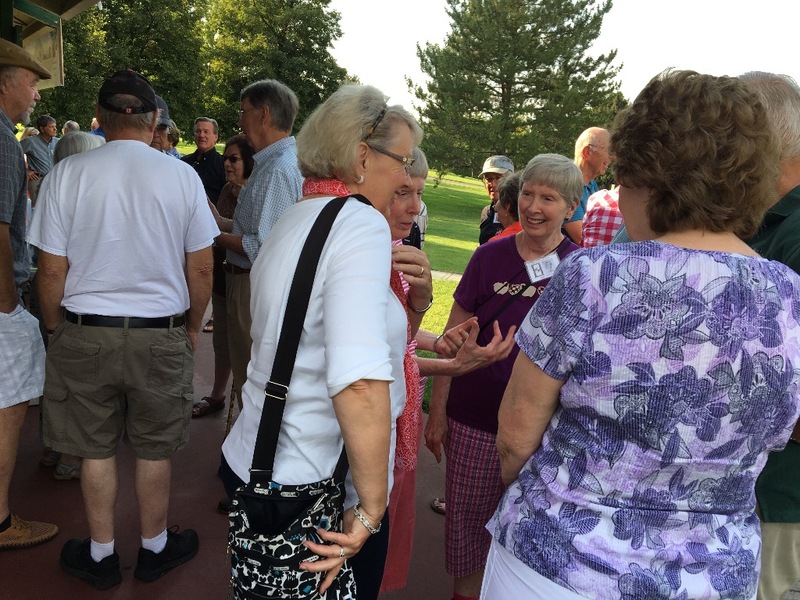 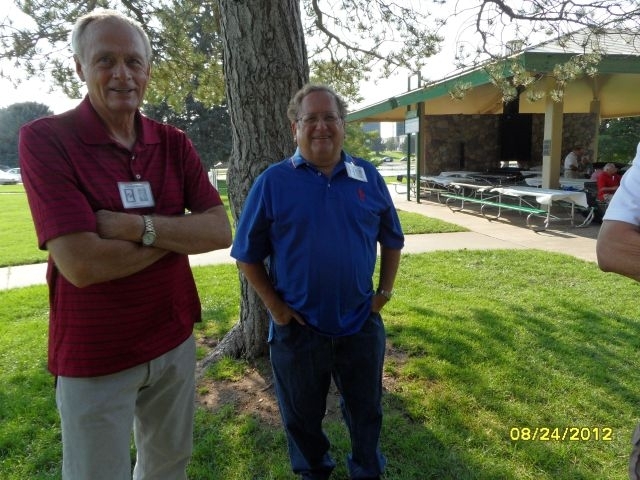 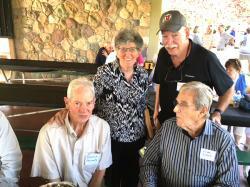 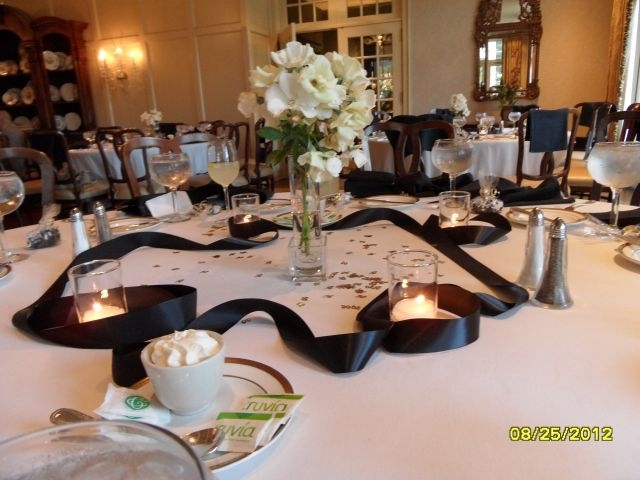 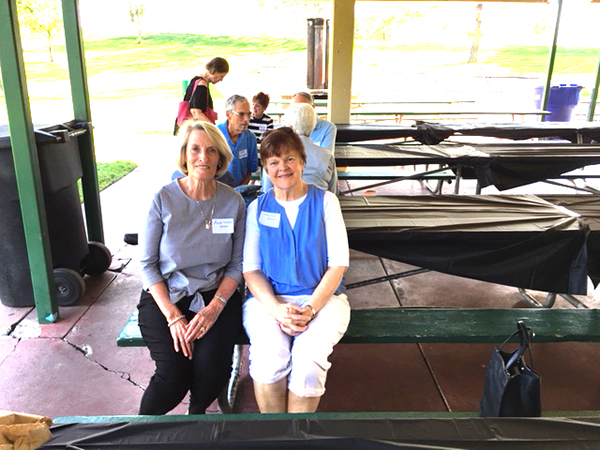 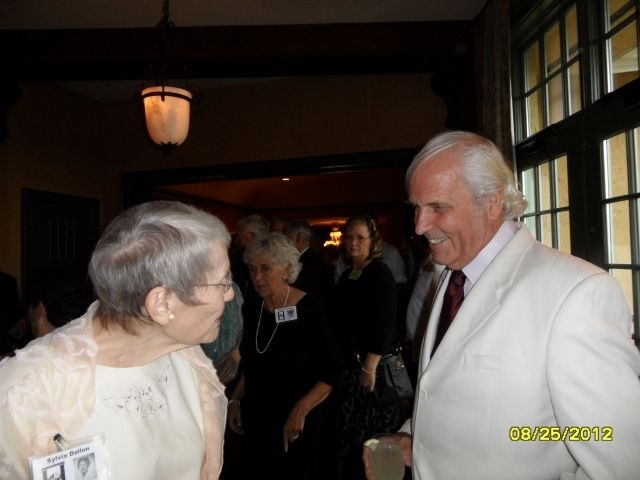 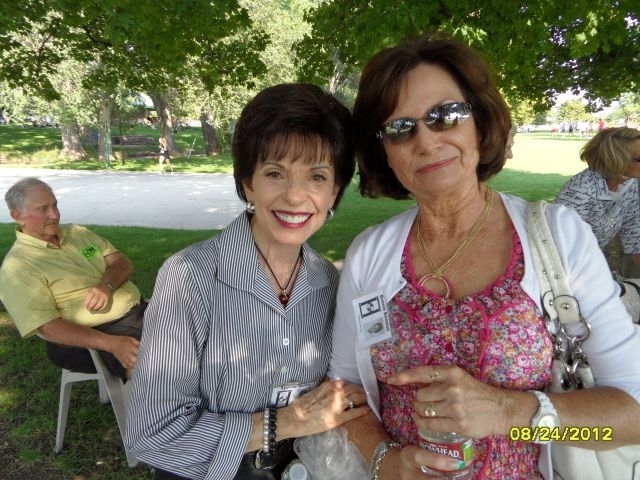 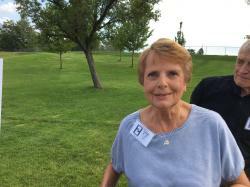 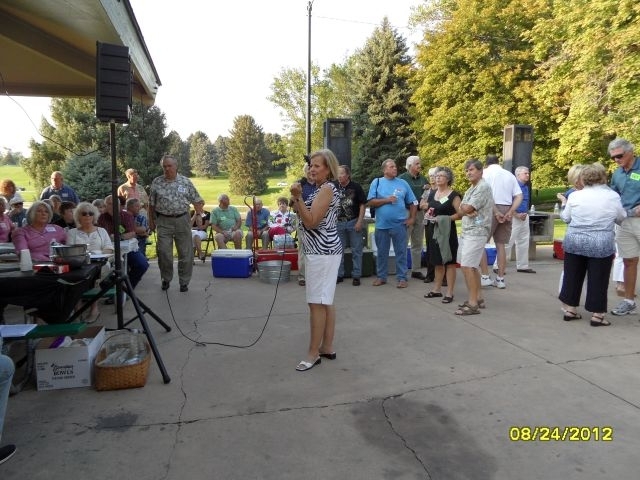 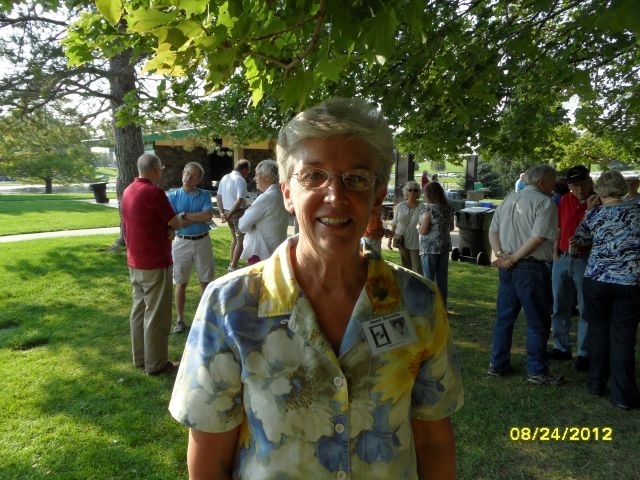 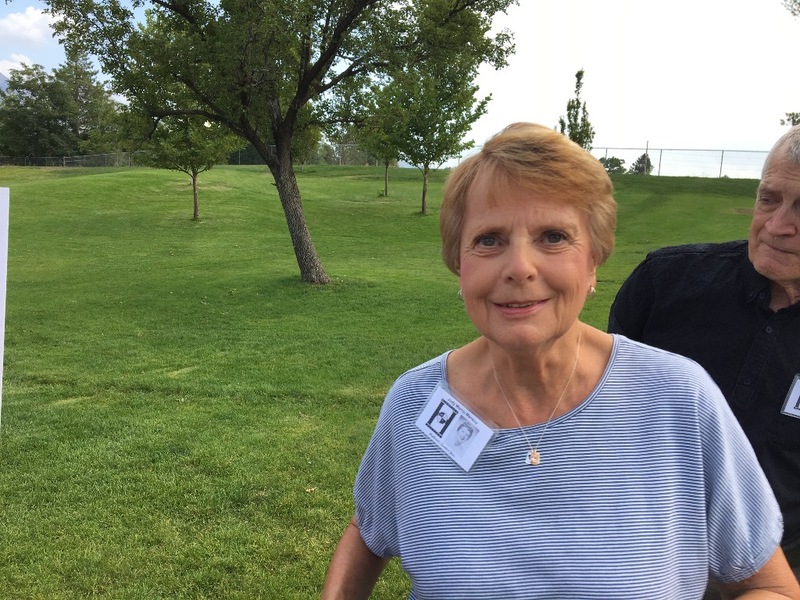 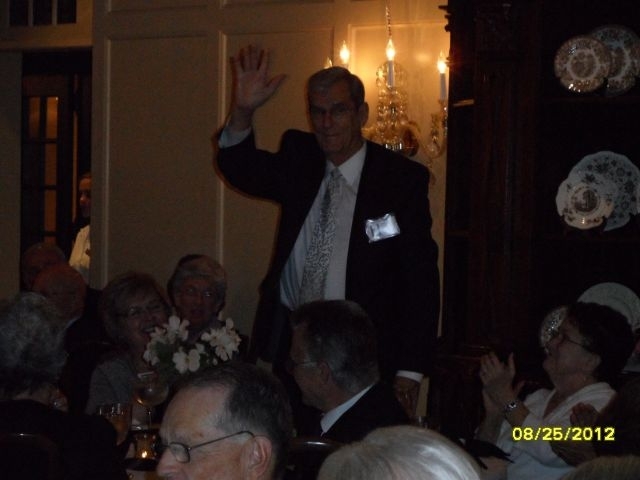 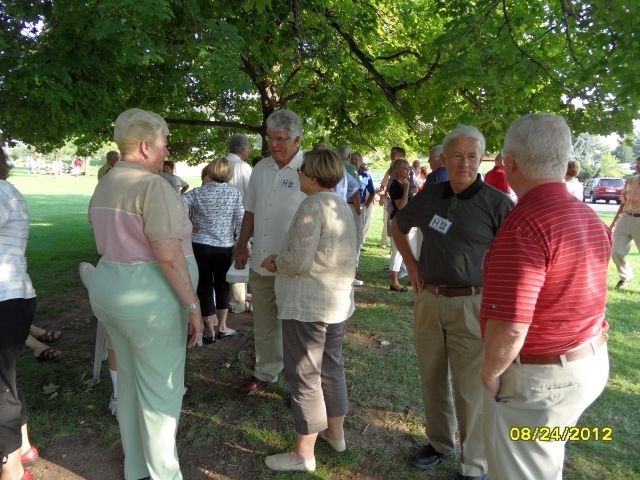 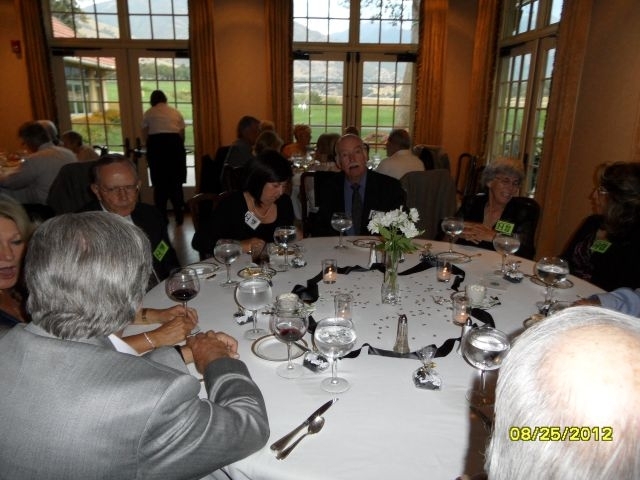 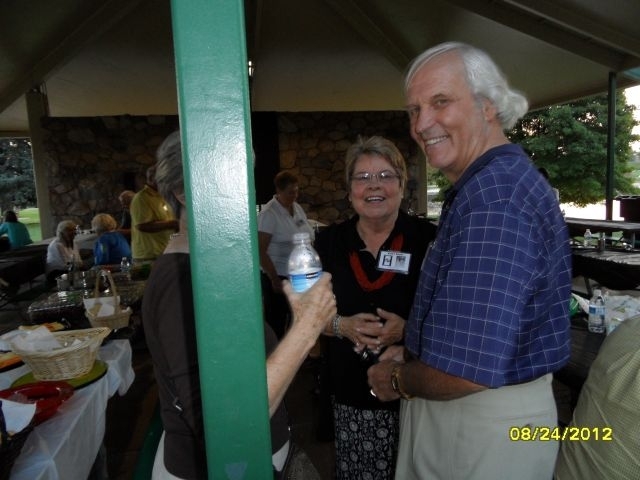 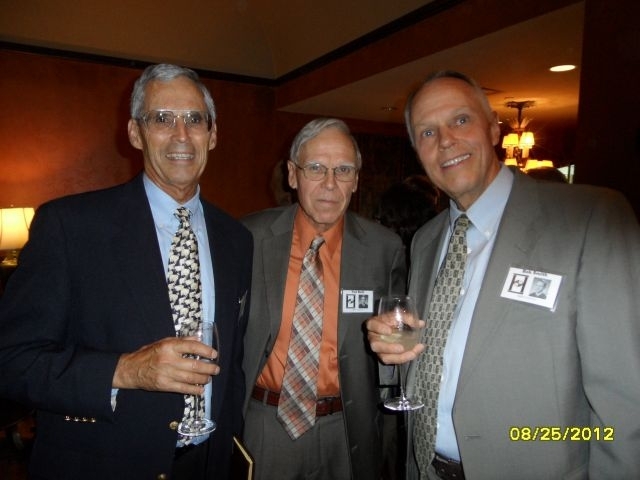 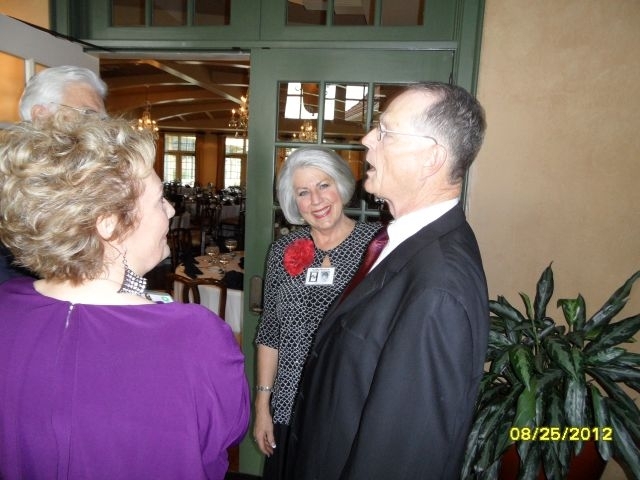 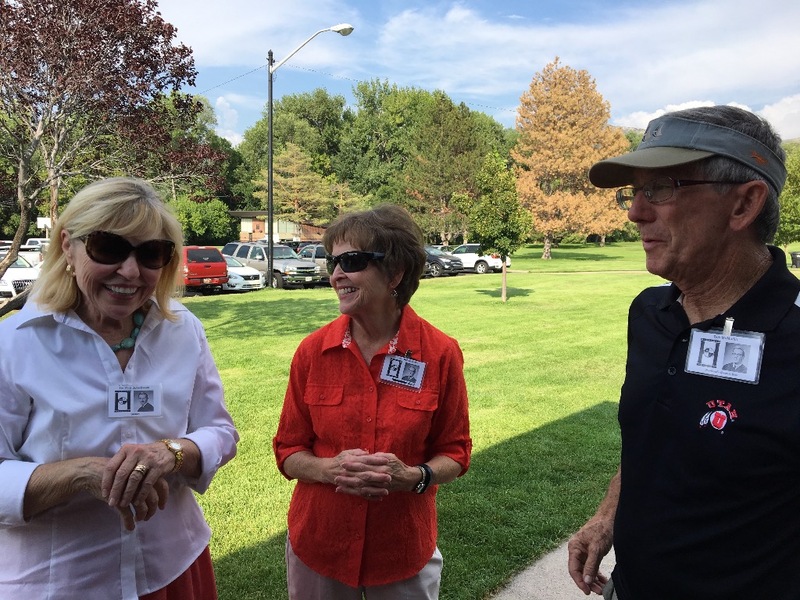 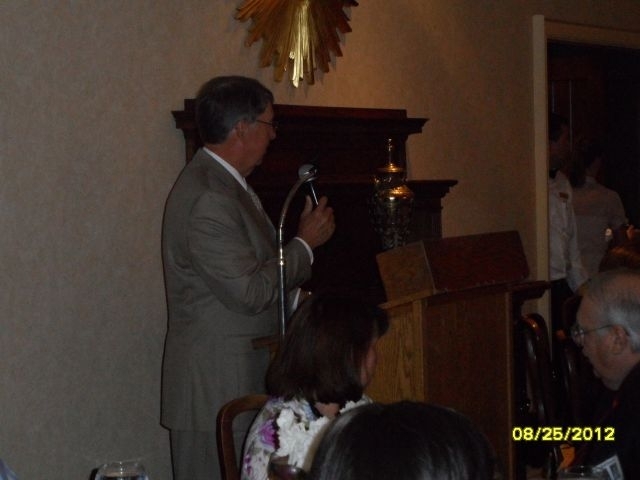 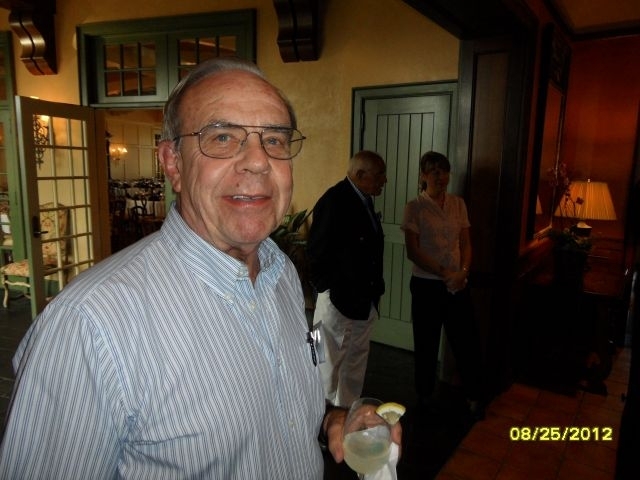 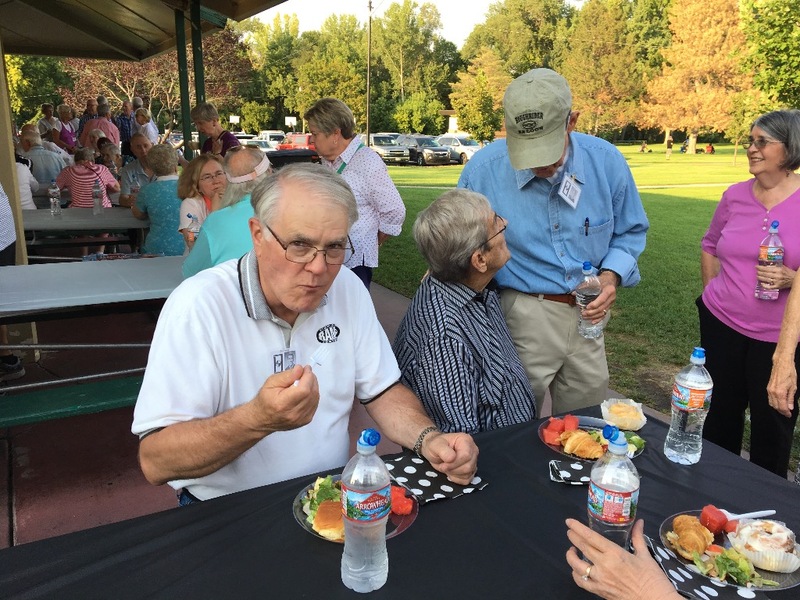 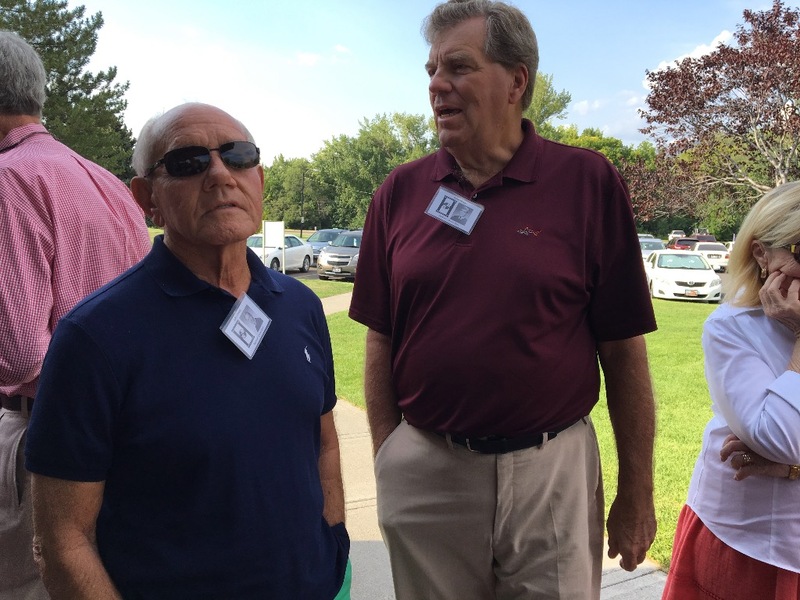 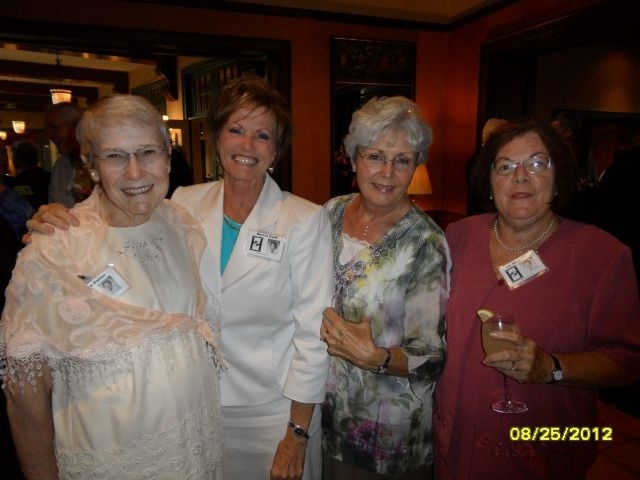 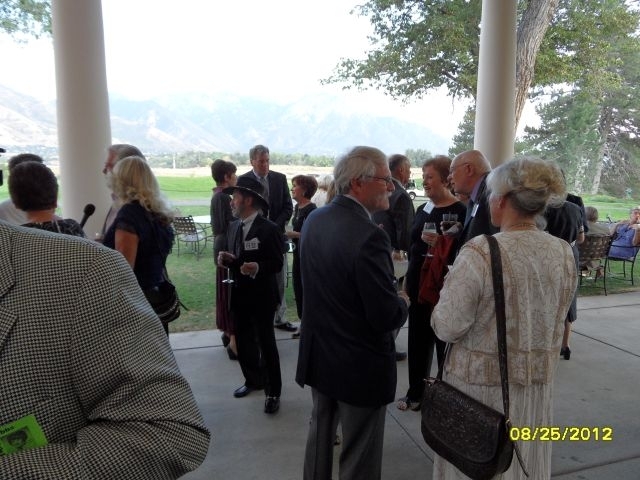 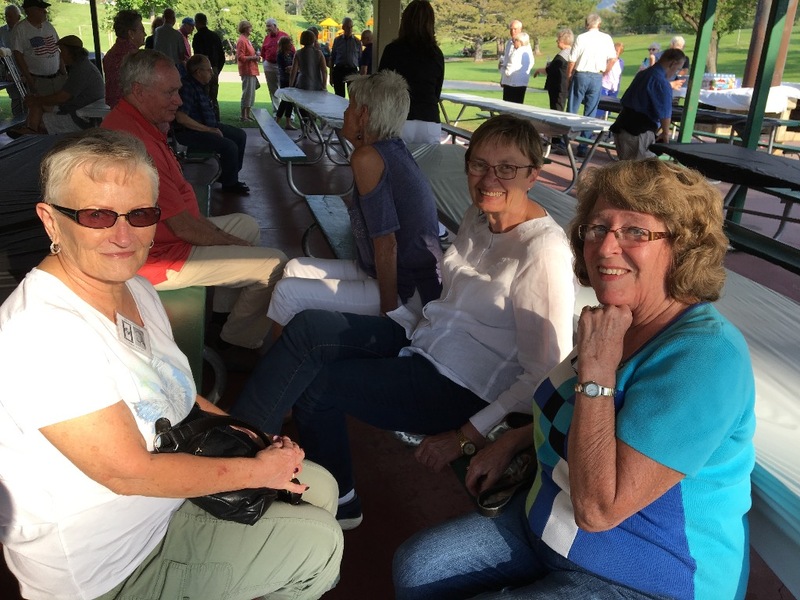 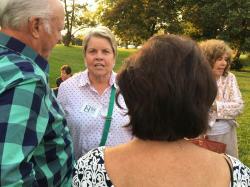 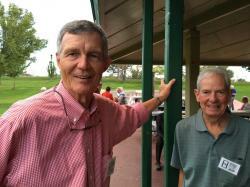 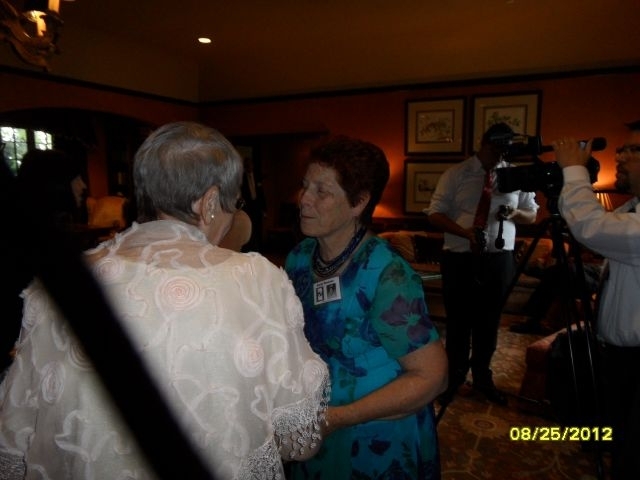 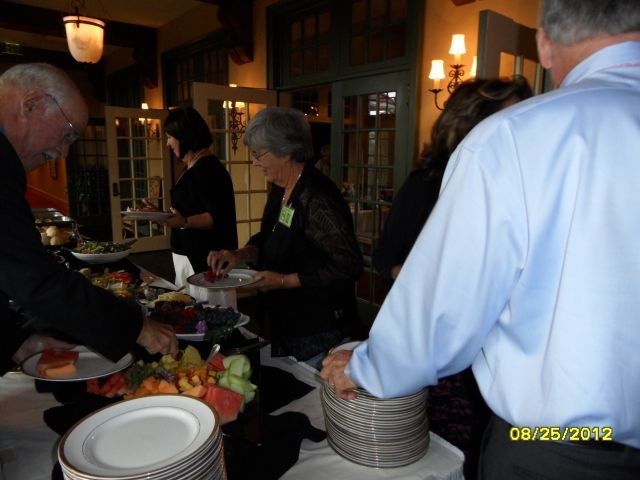 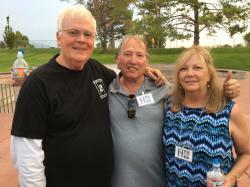 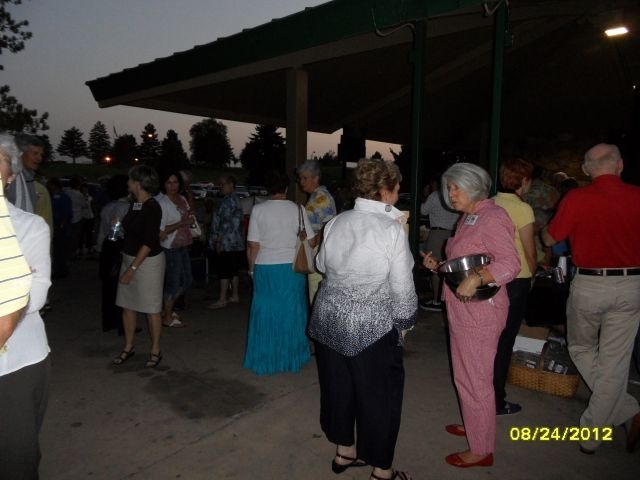 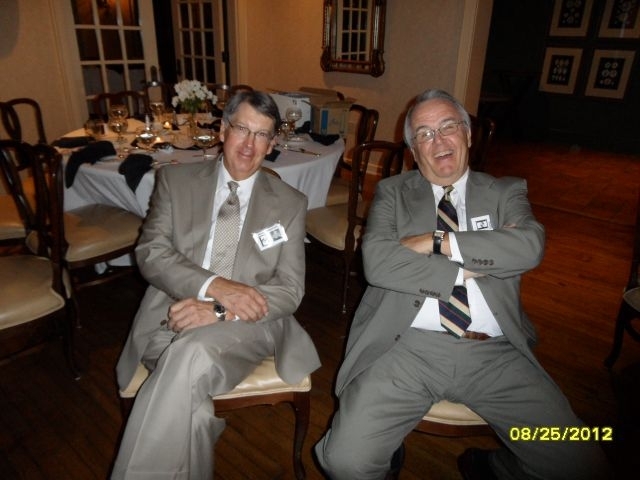 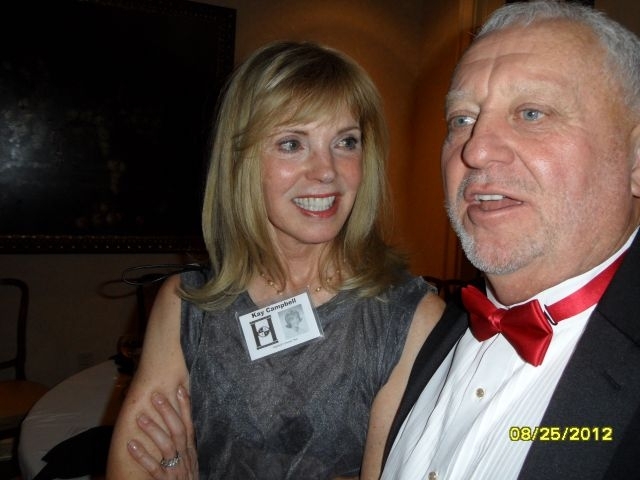 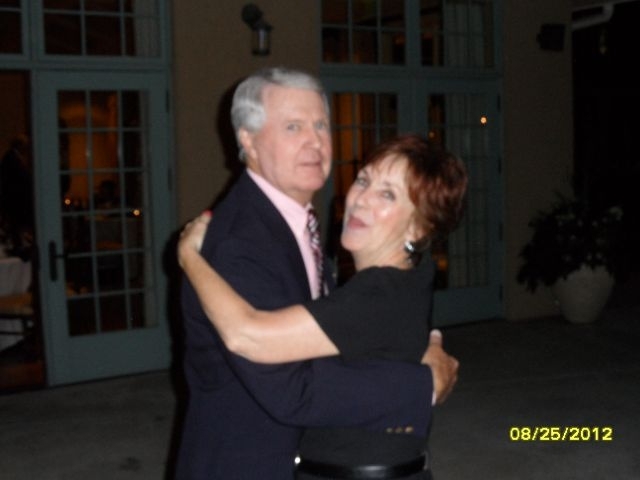 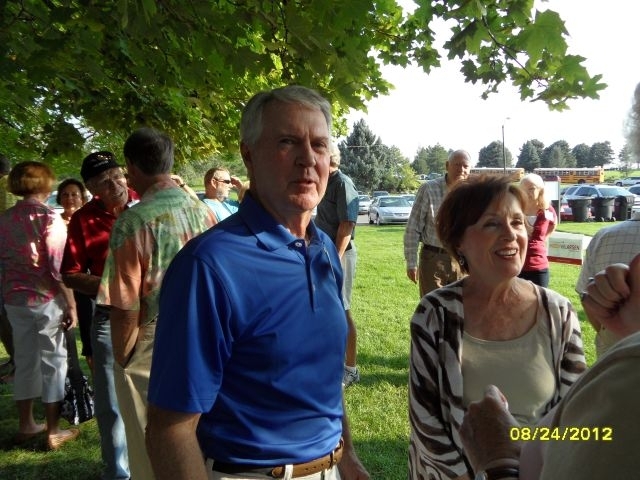 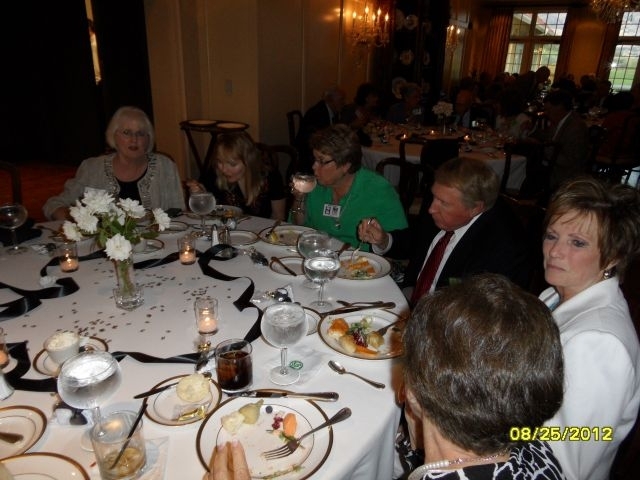 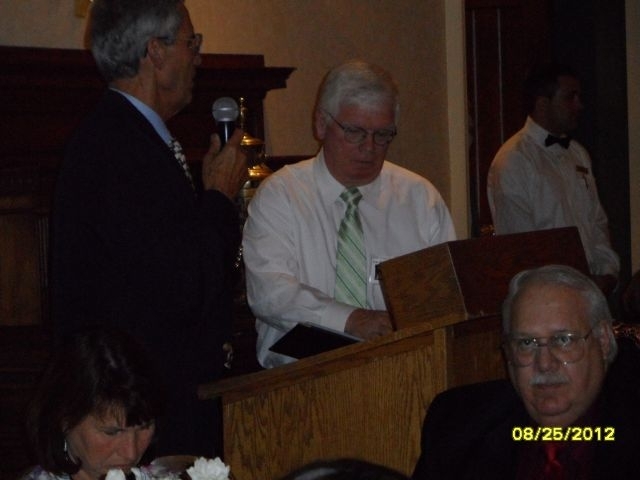 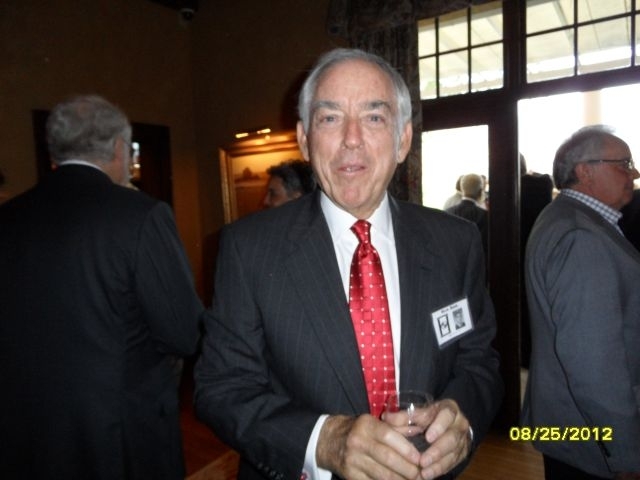 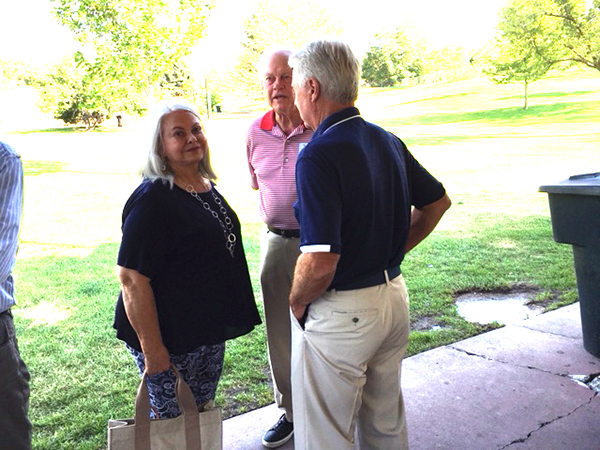 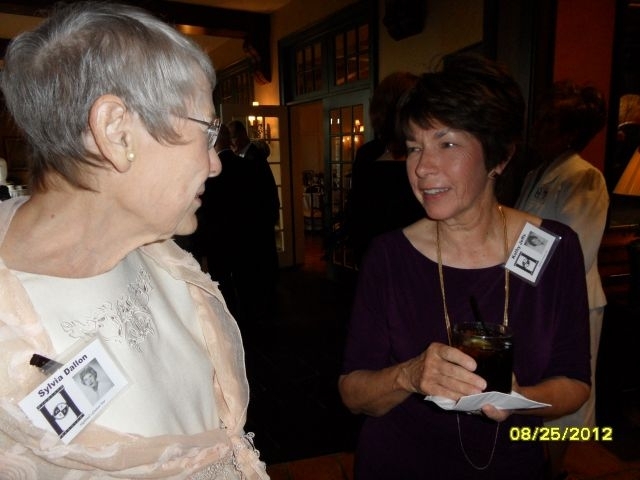 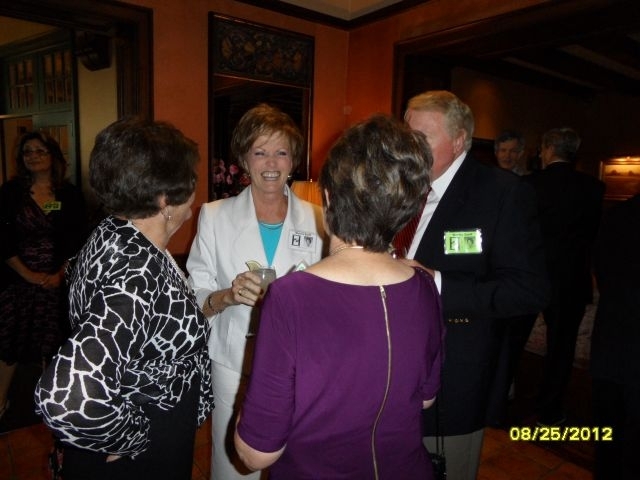 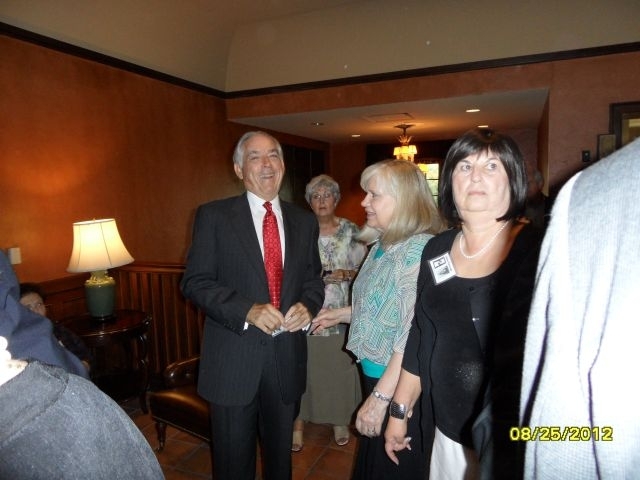 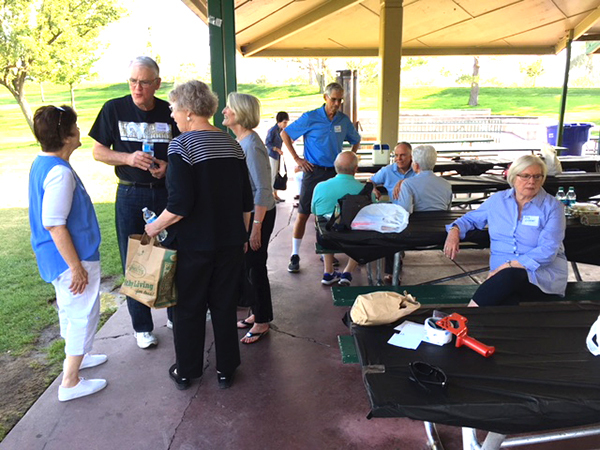 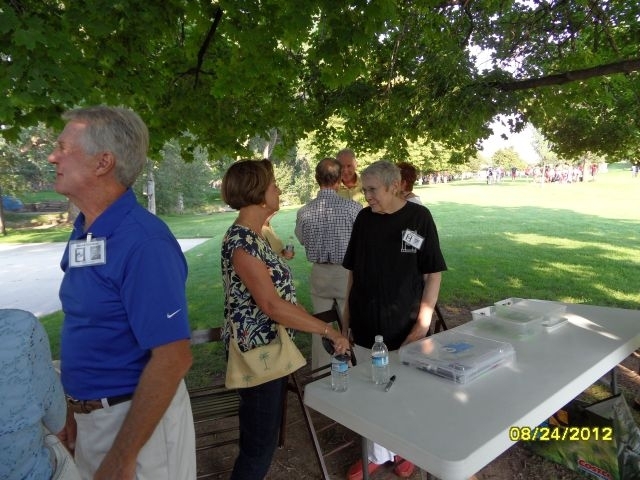 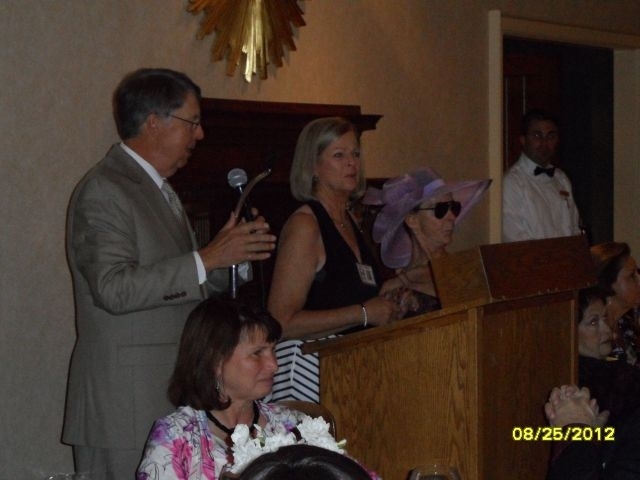 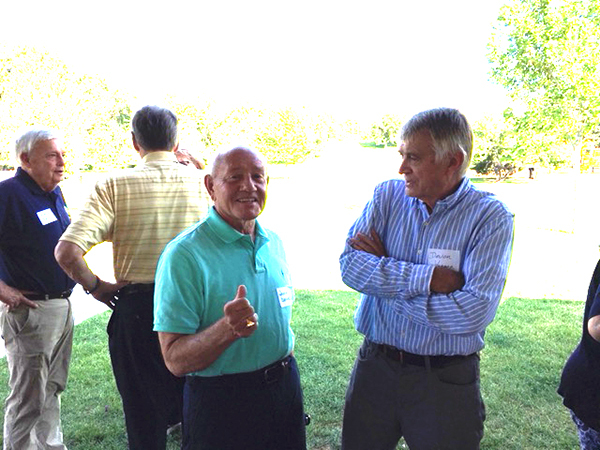 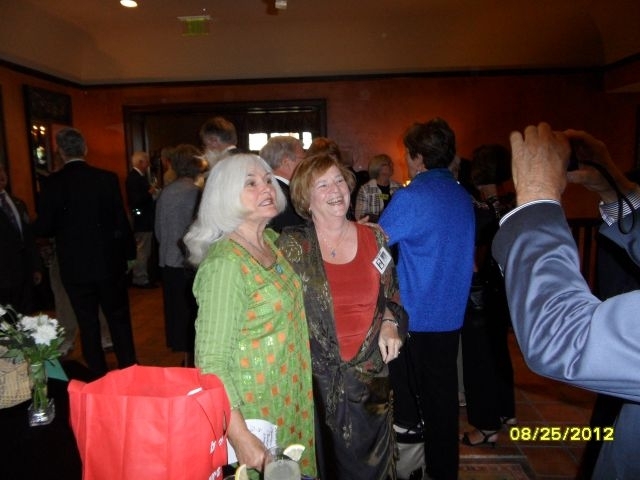 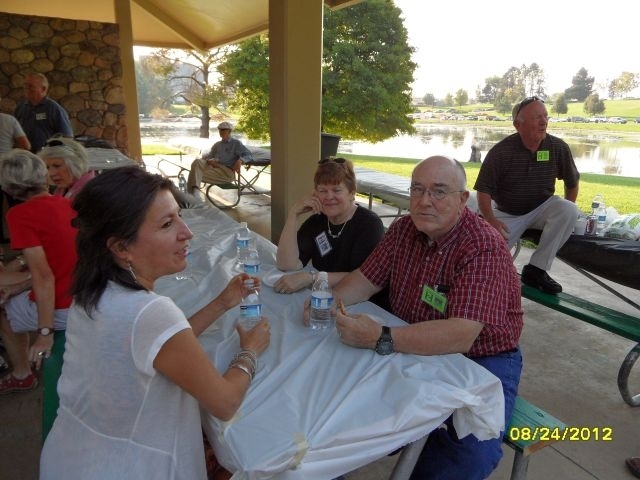 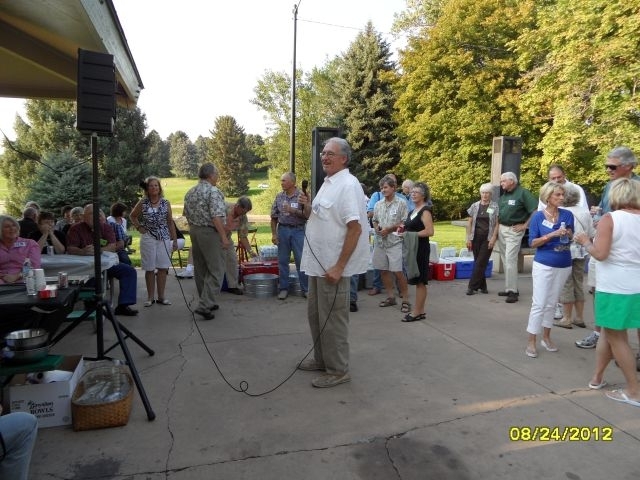 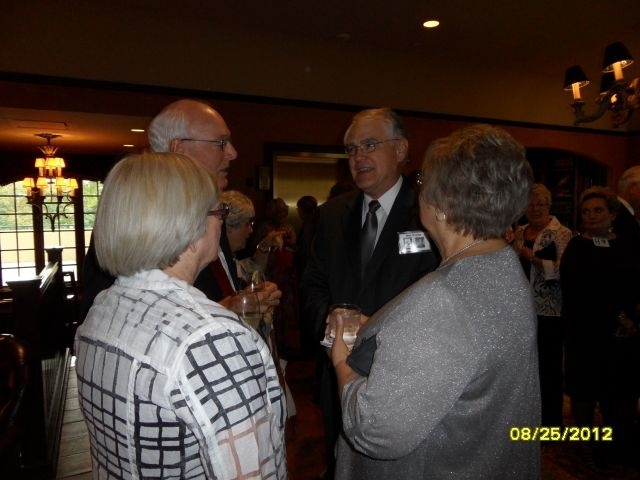 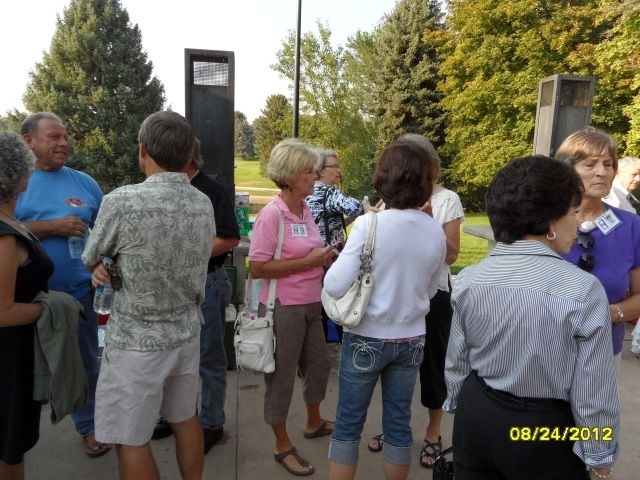 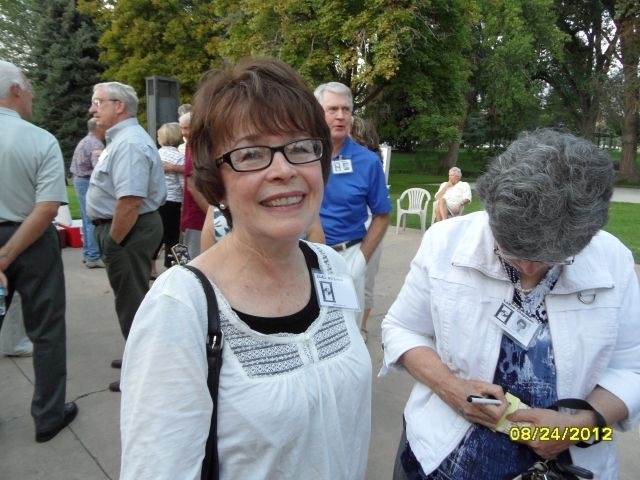 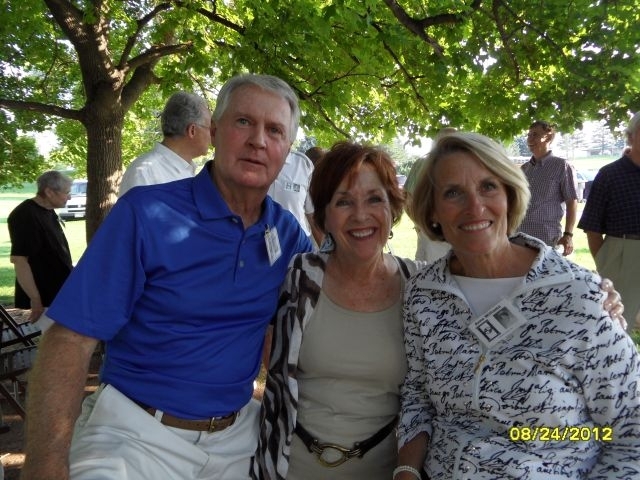 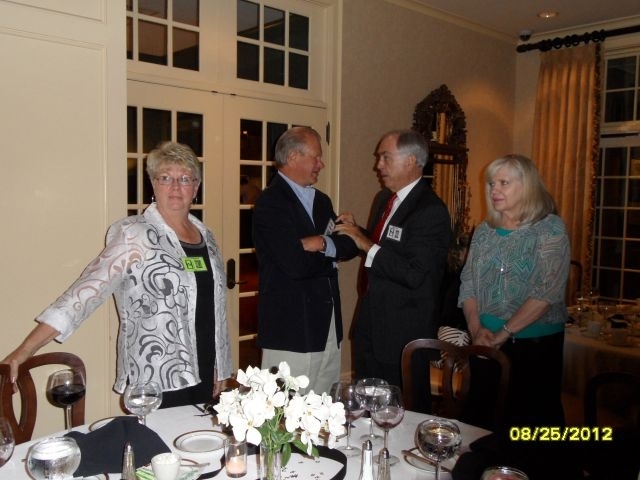 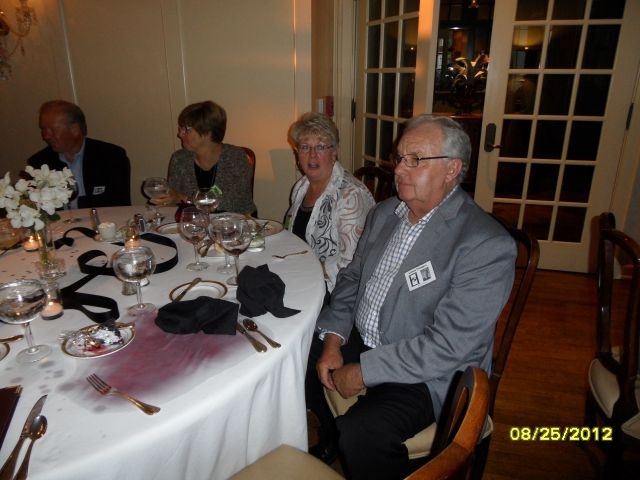 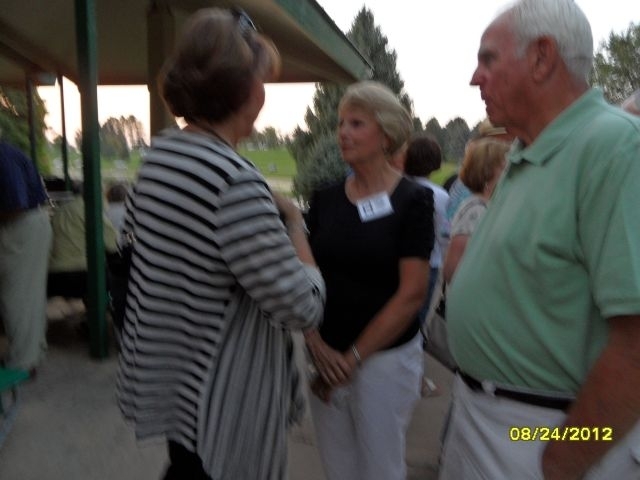 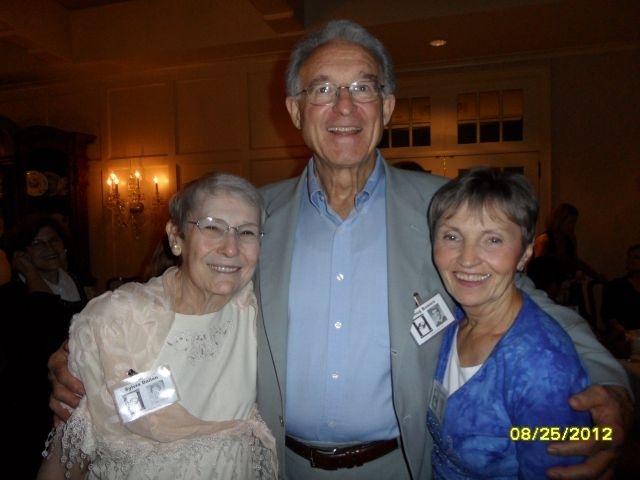 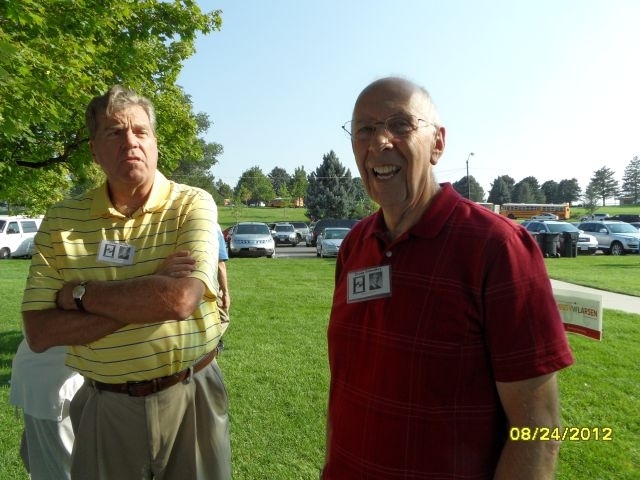 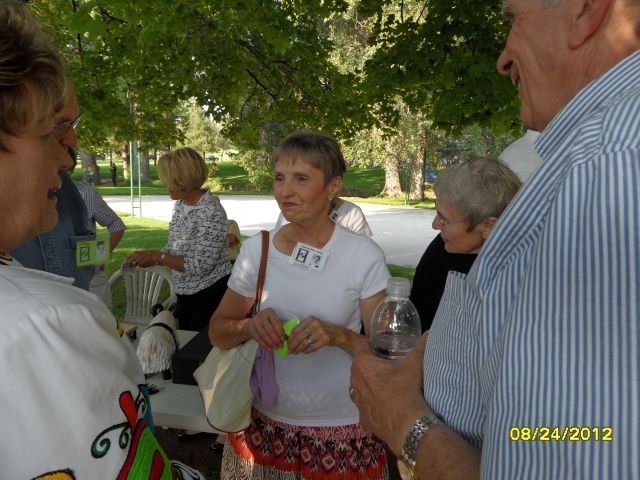 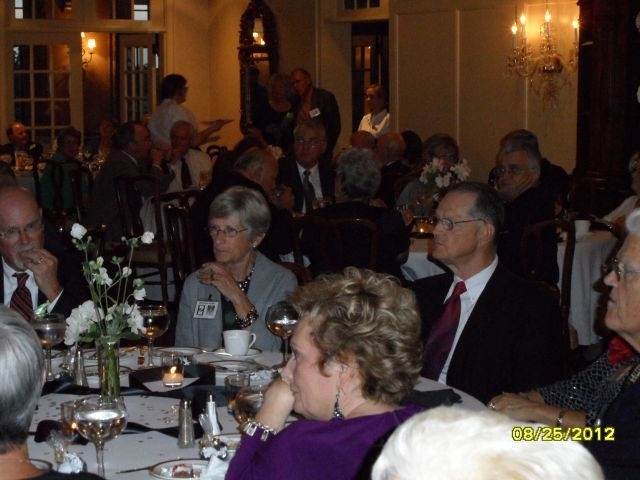 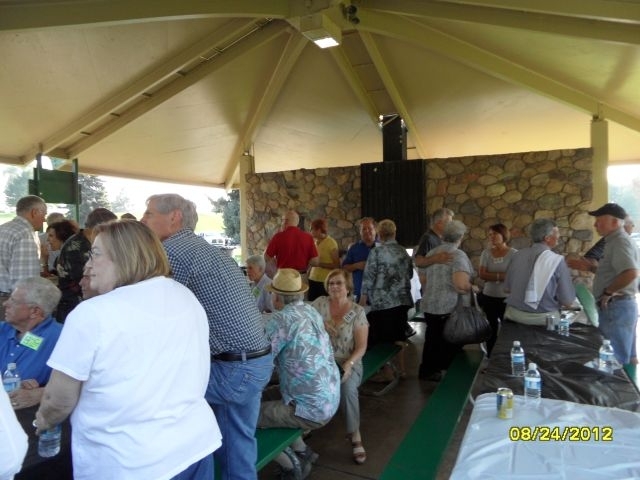 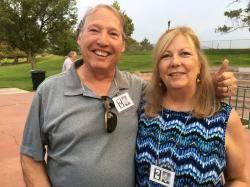 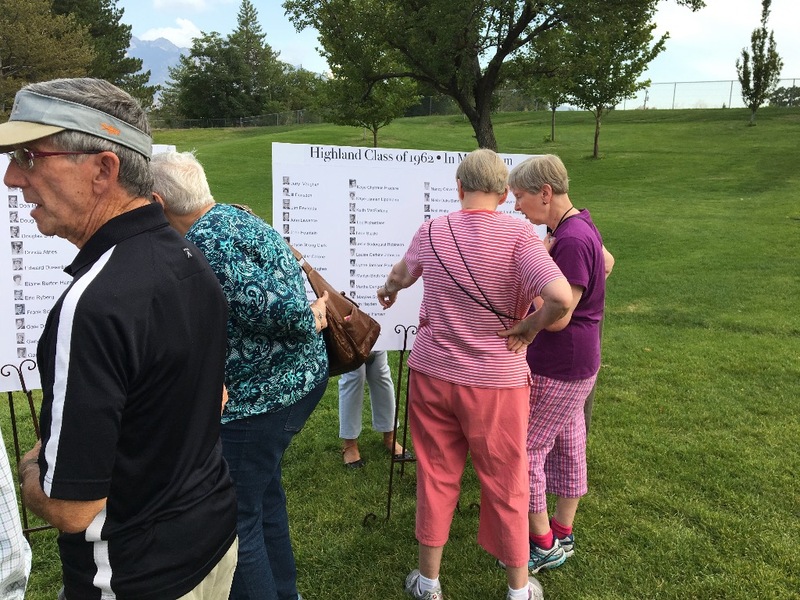 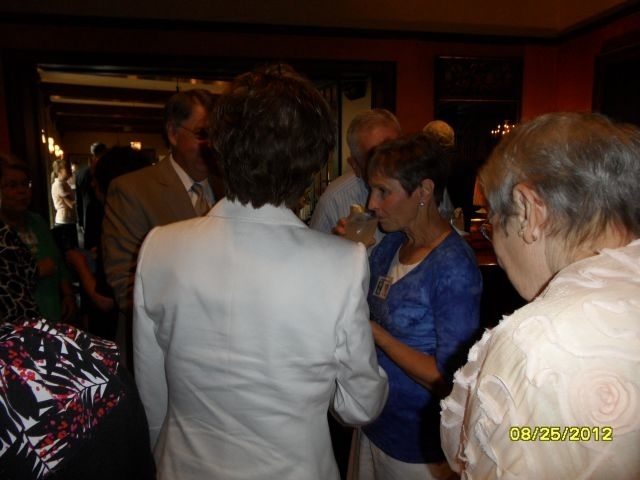 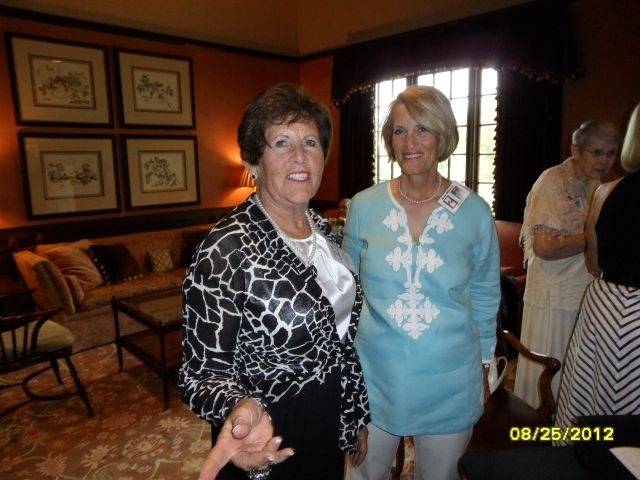 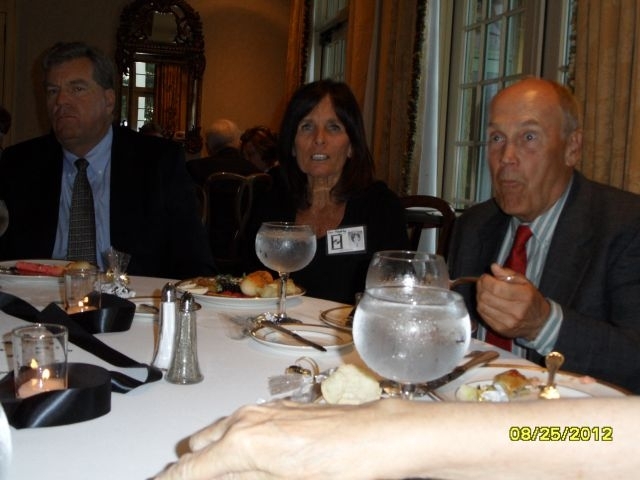 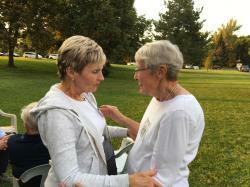 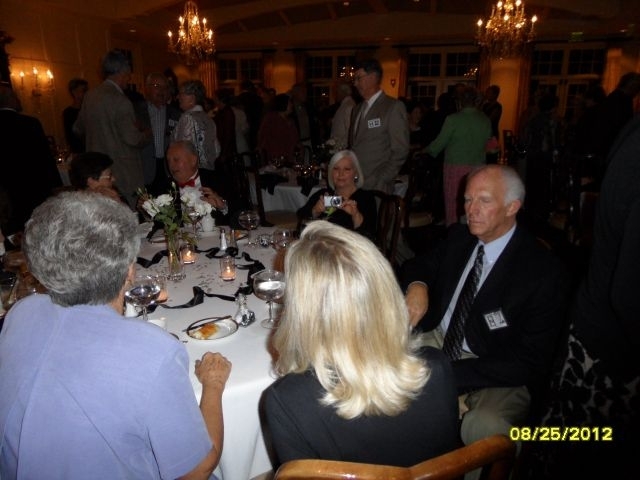 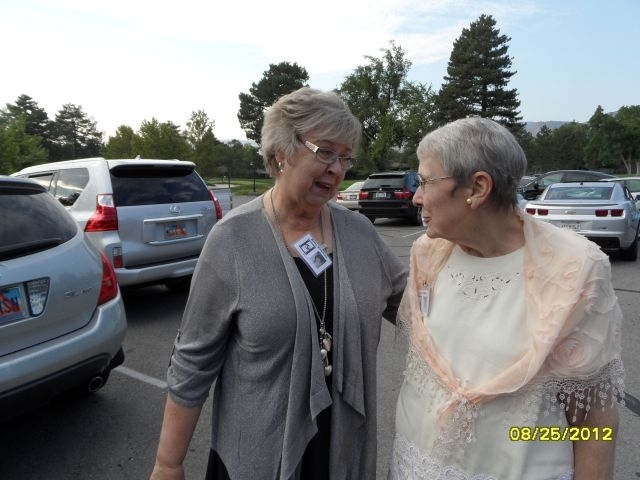 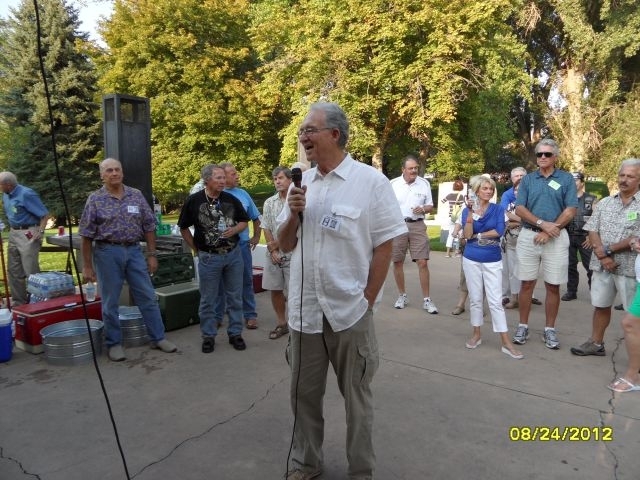 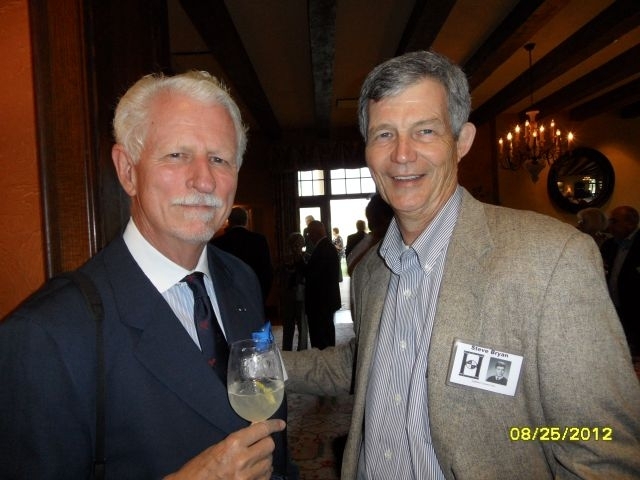 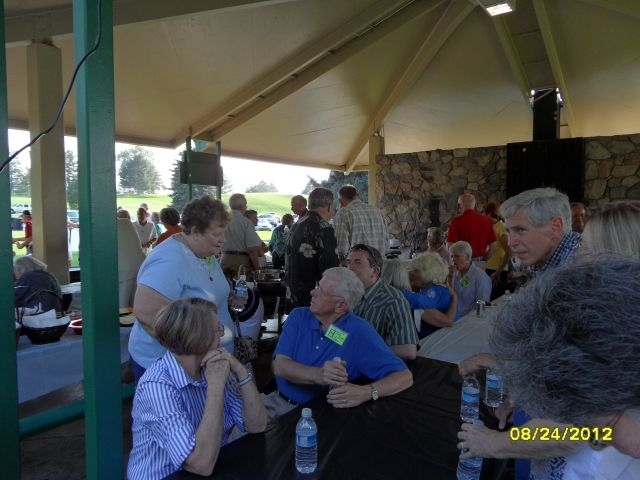 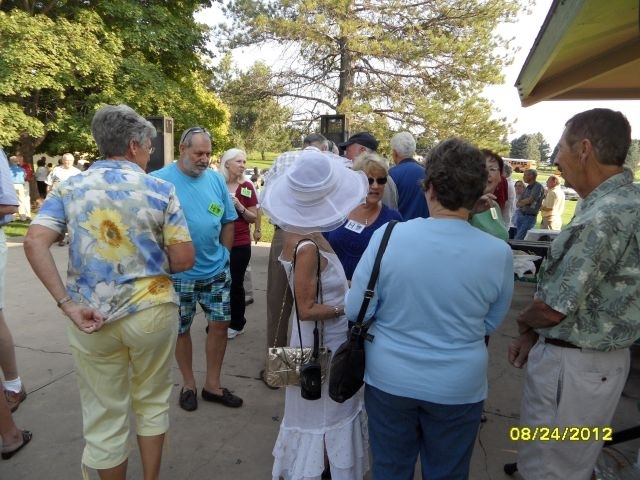 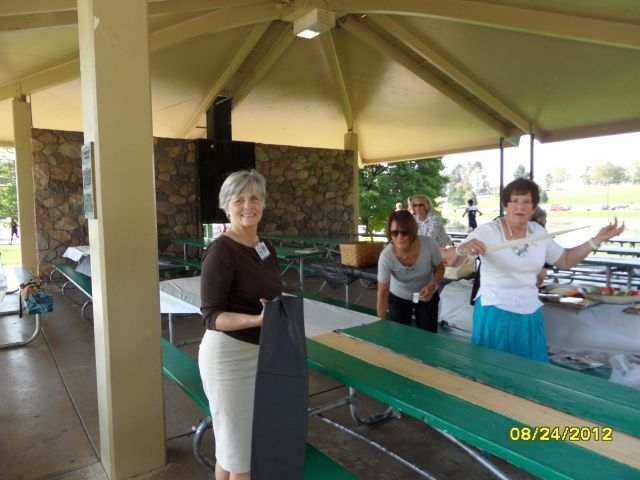 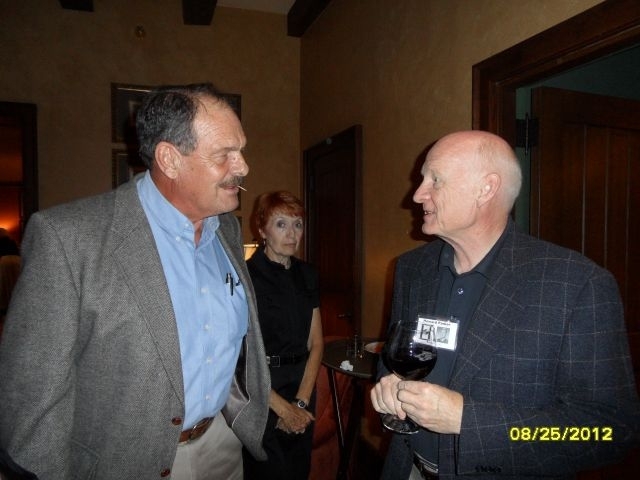 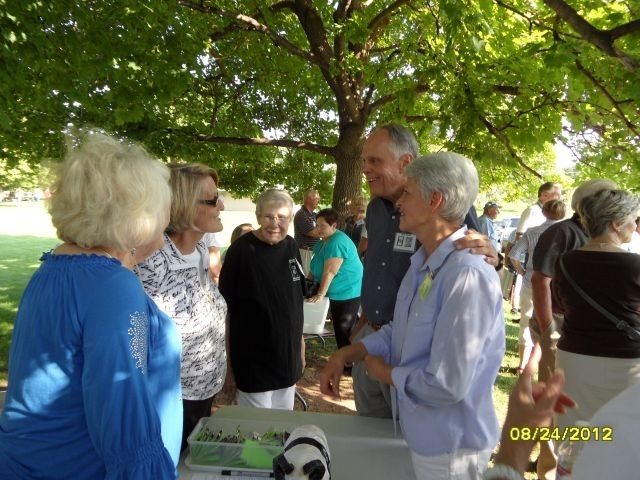 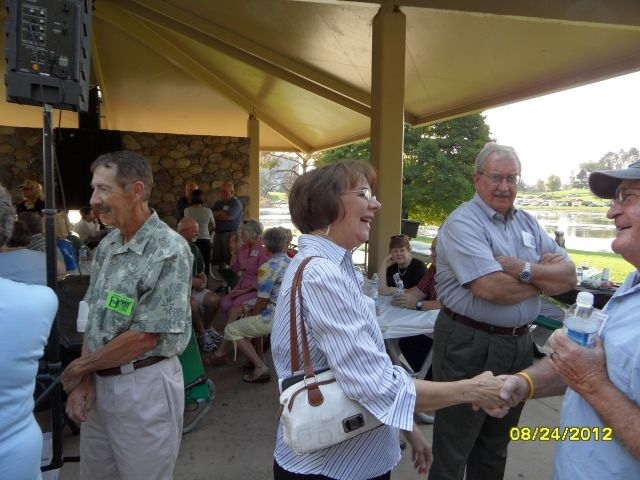 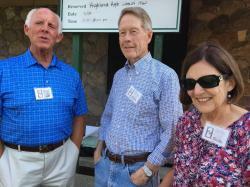 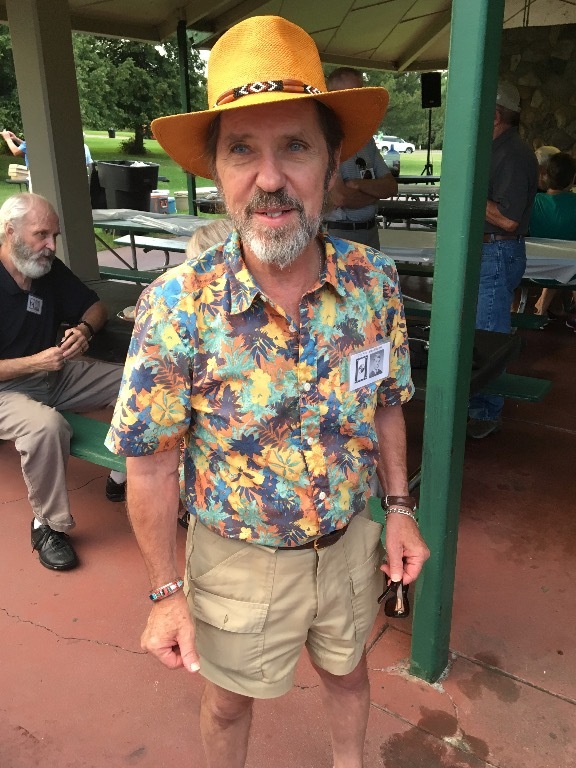 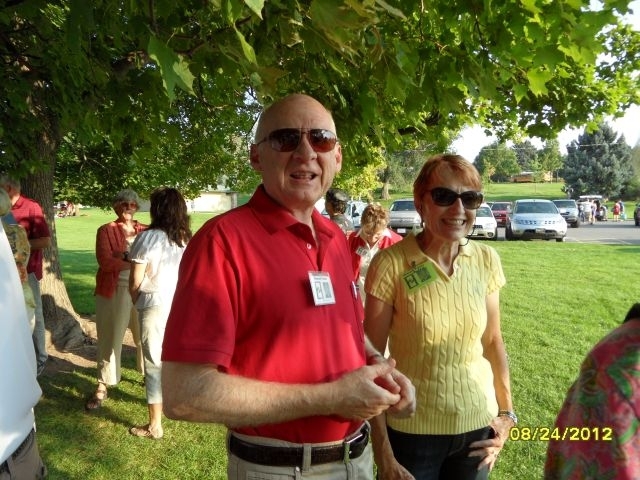 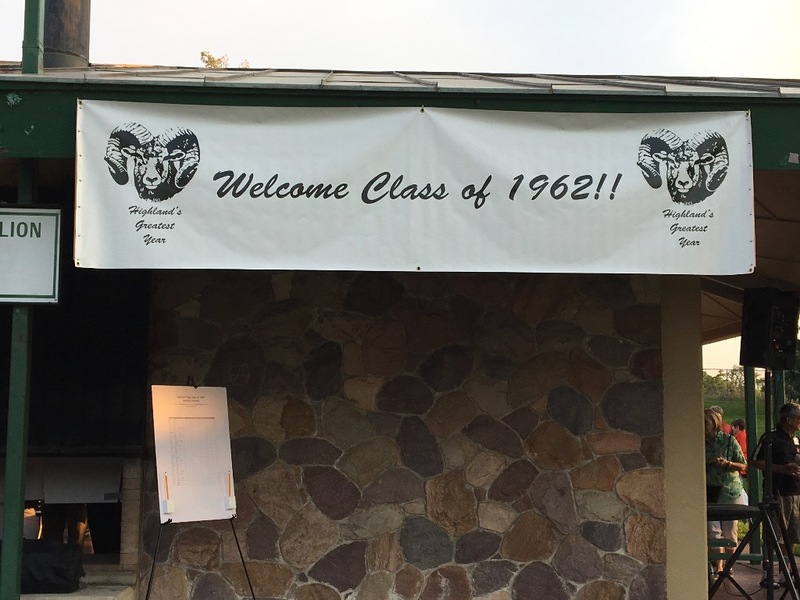 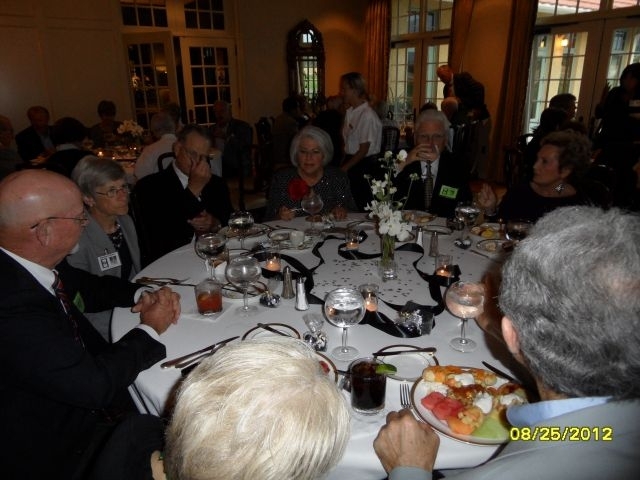 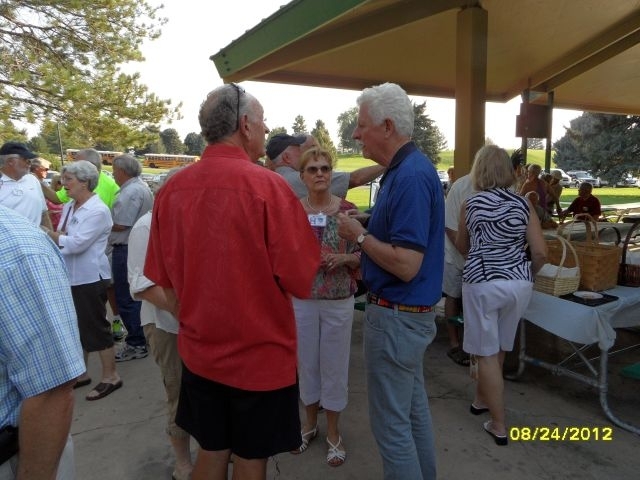 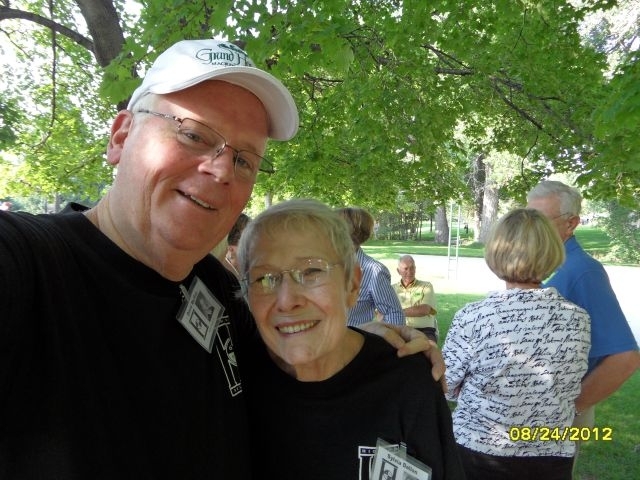 pictures from our Saturday Night dinner and social at the Salt Lake Country Club. 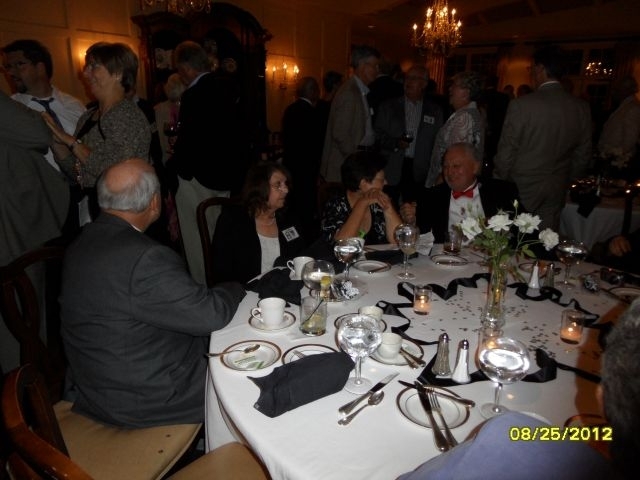 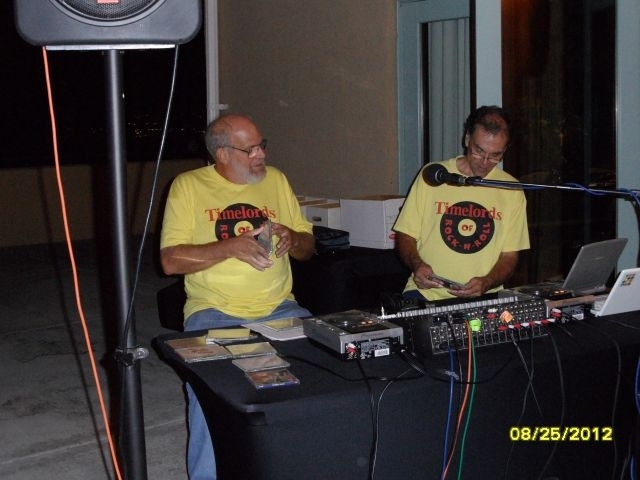 More pics from our Saturday Night event! 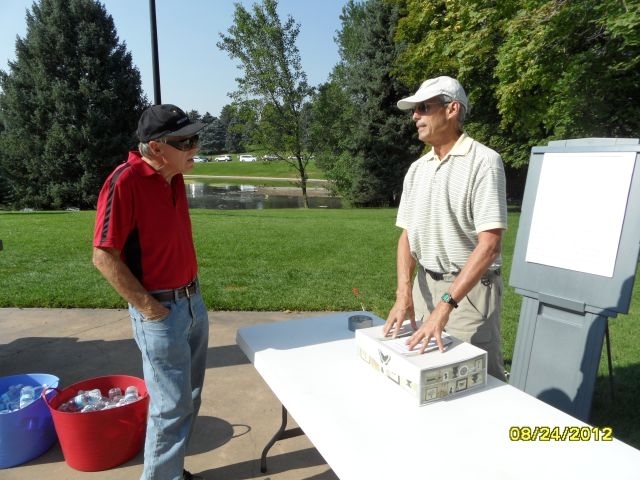 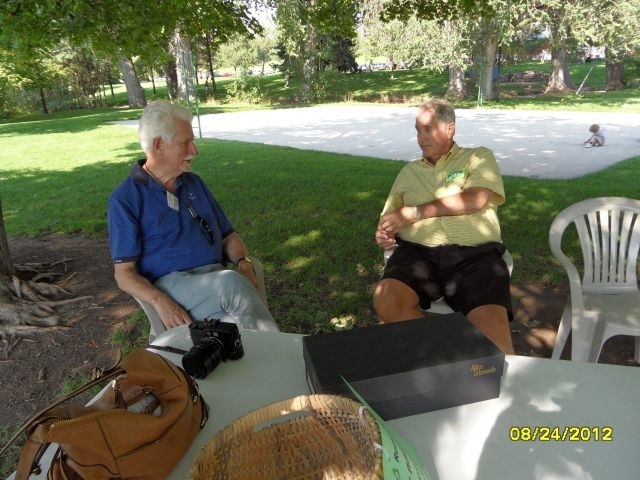 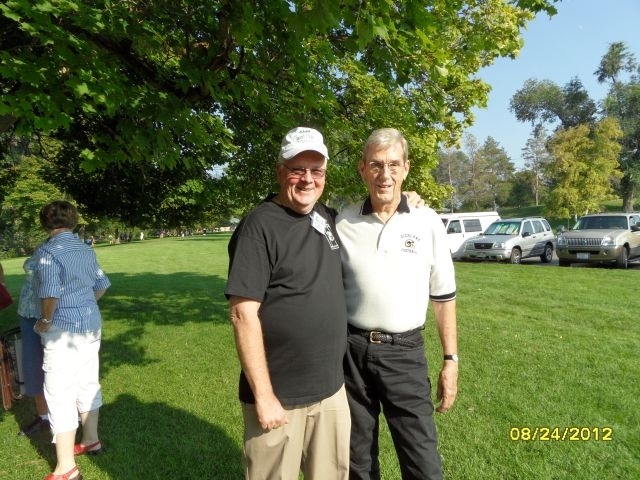 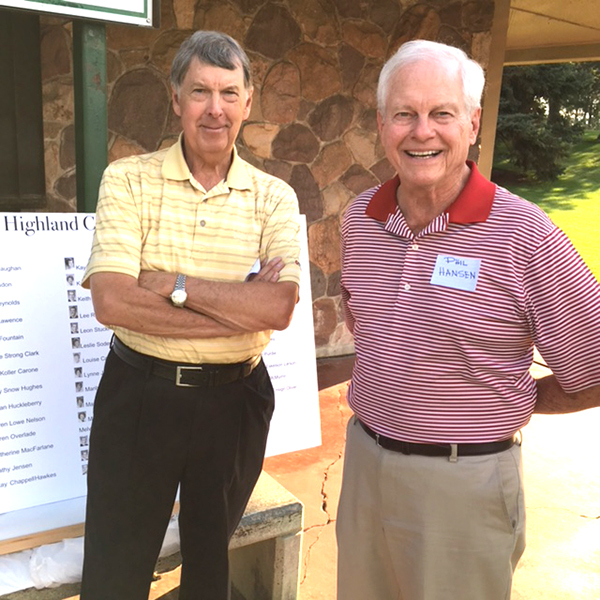 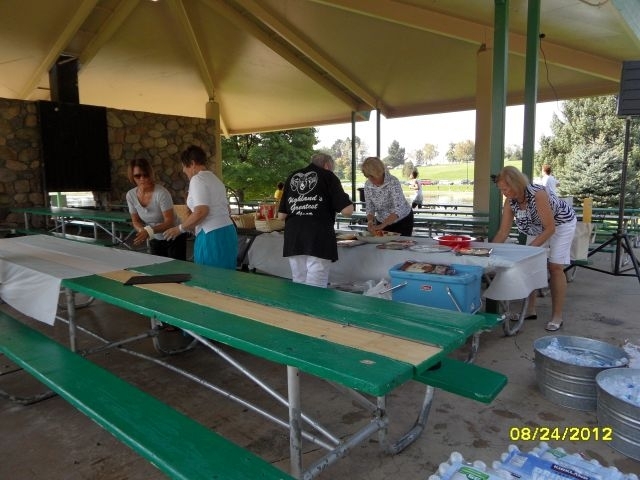 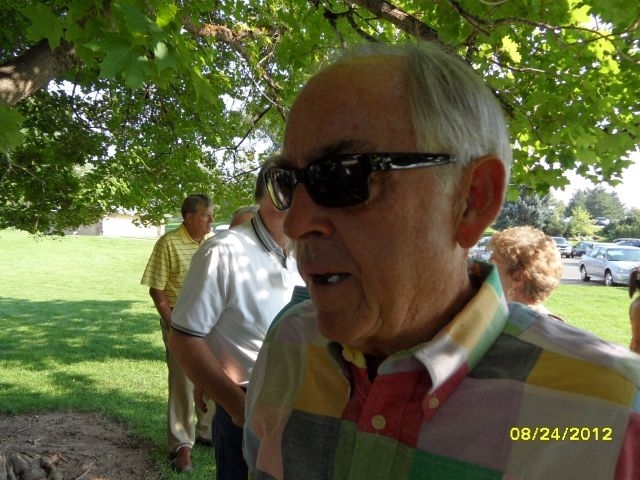 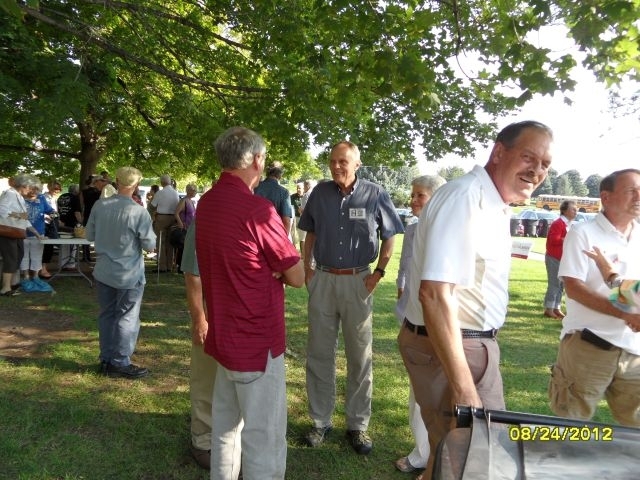 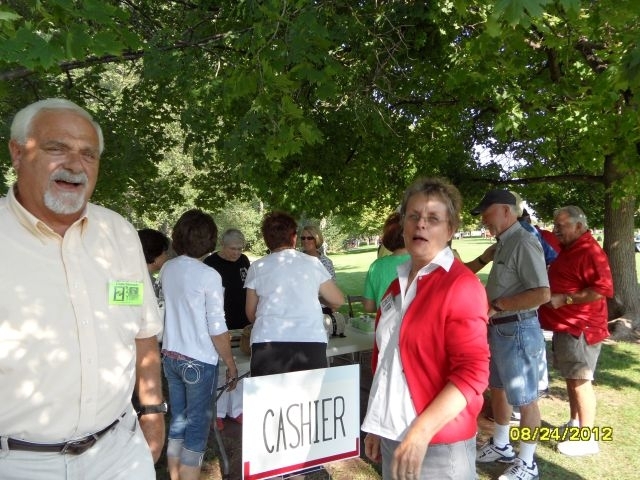 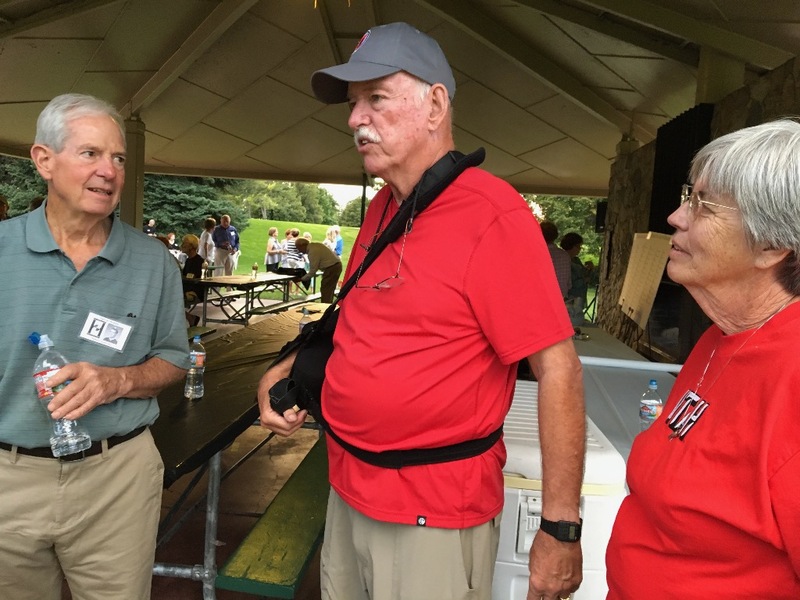 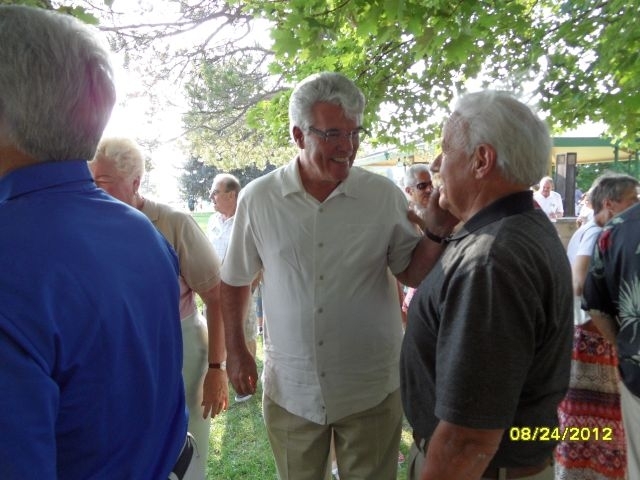 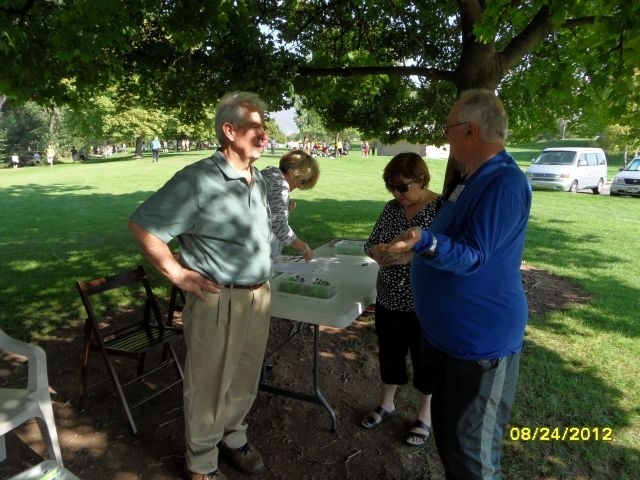 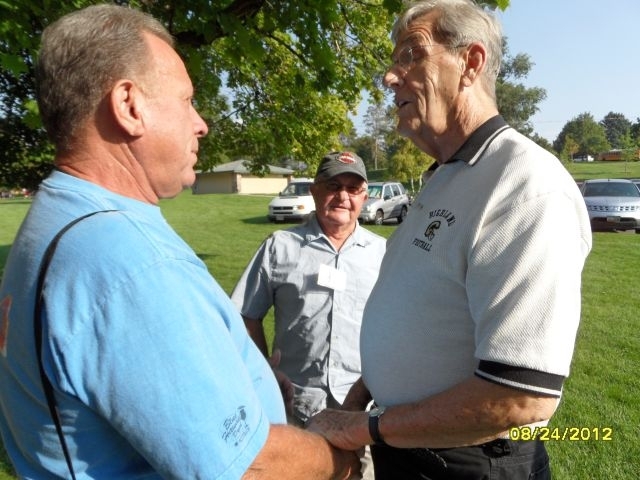 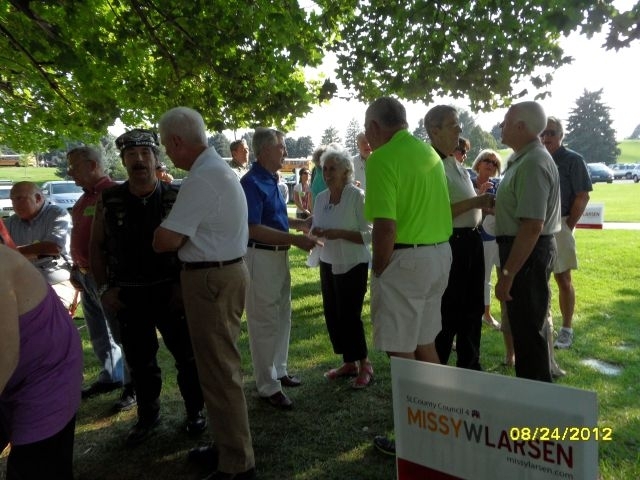 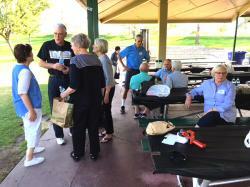 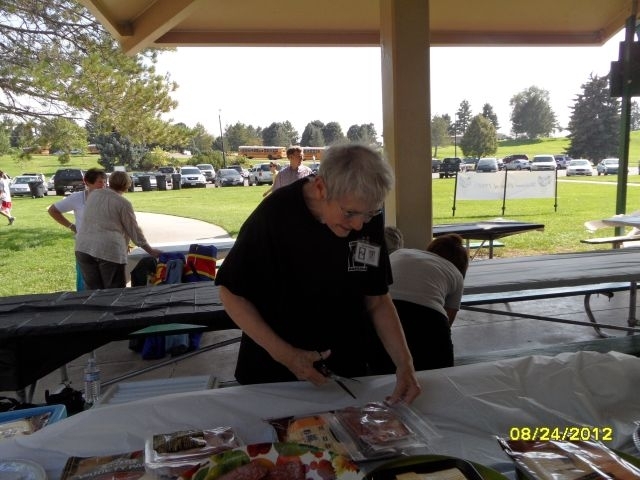 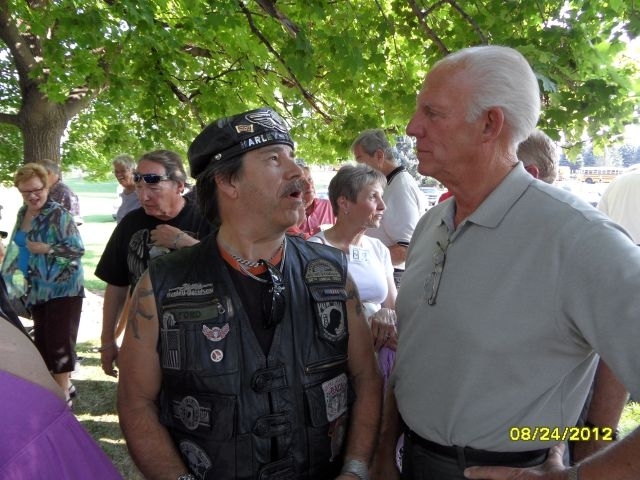 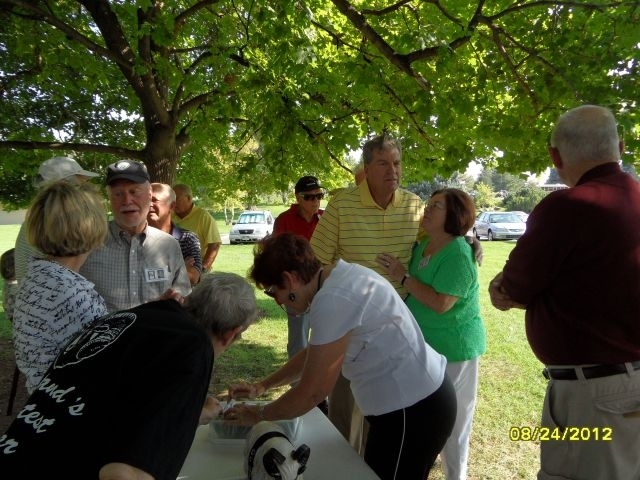 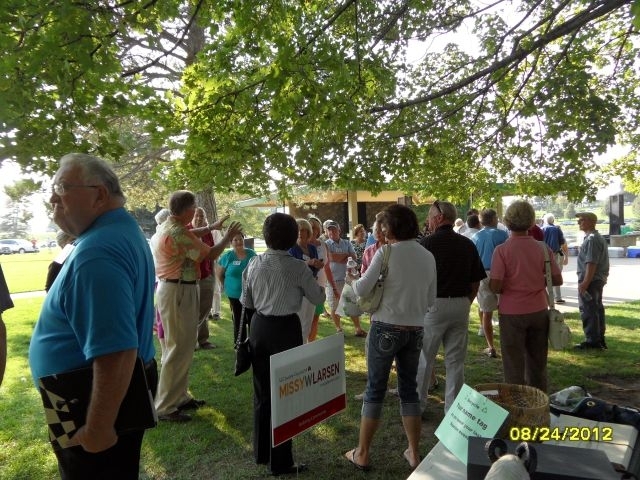 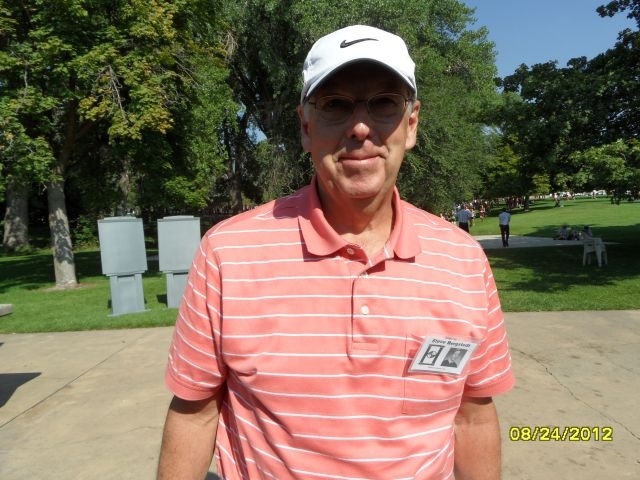 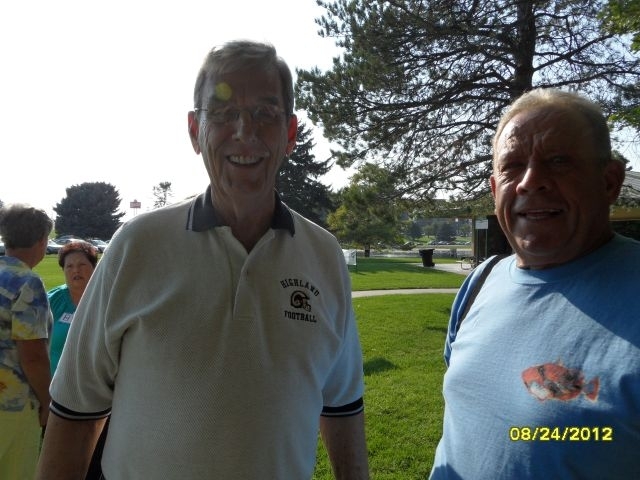 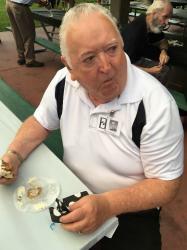 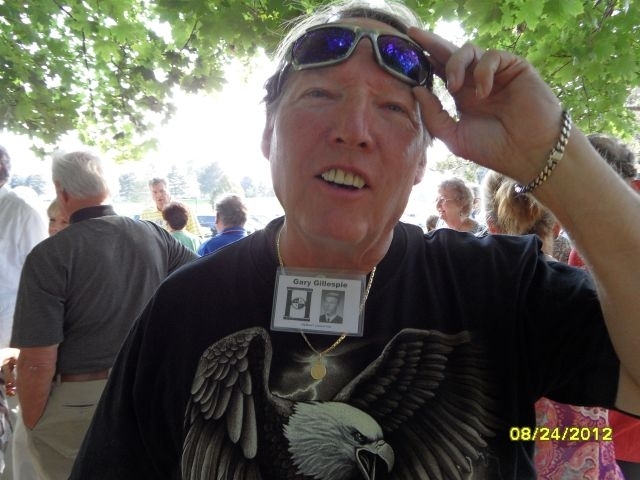 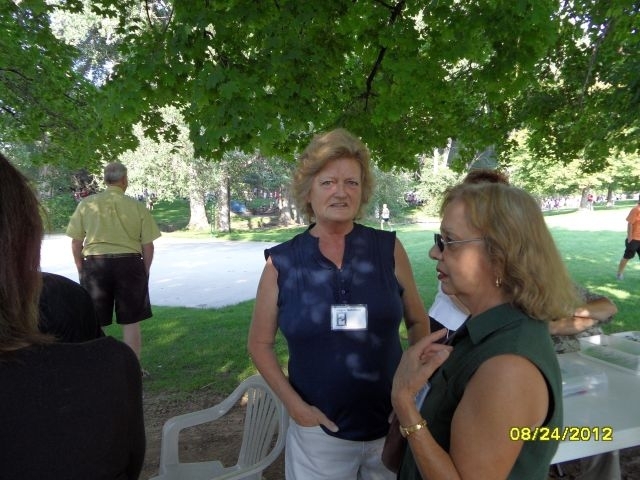 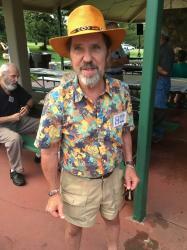 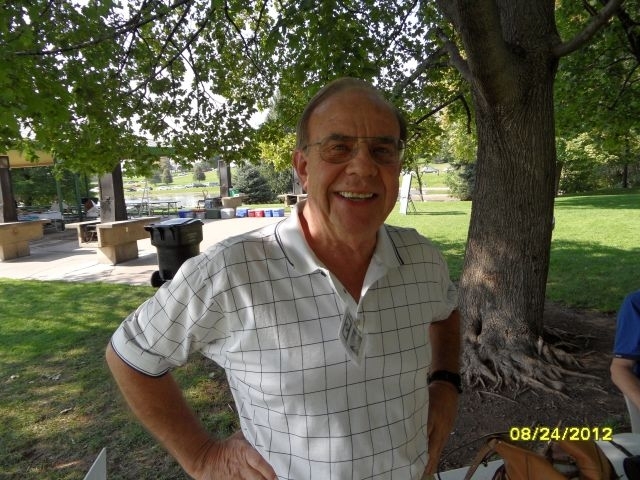 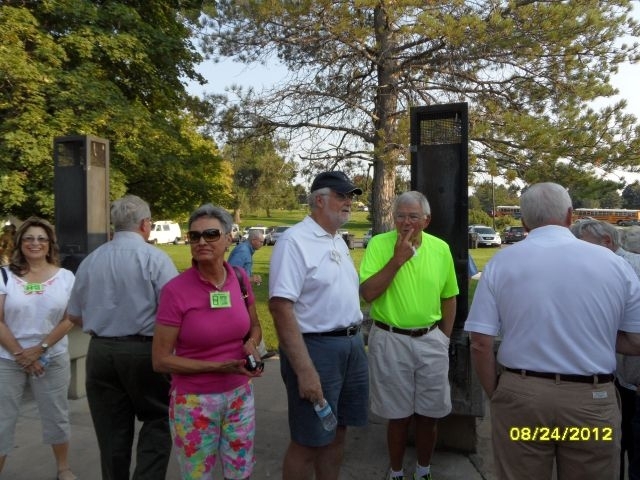 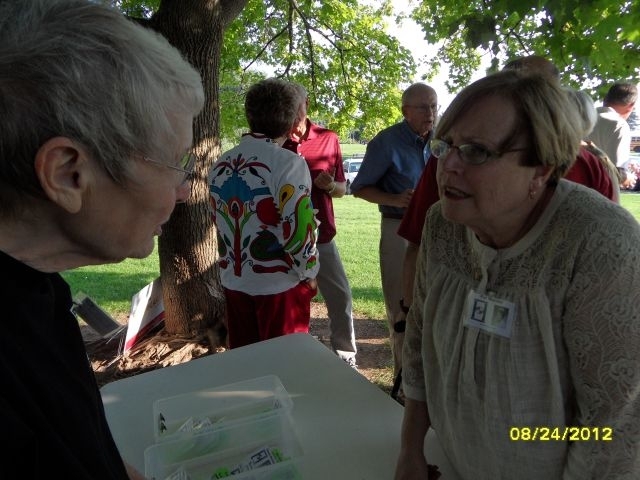 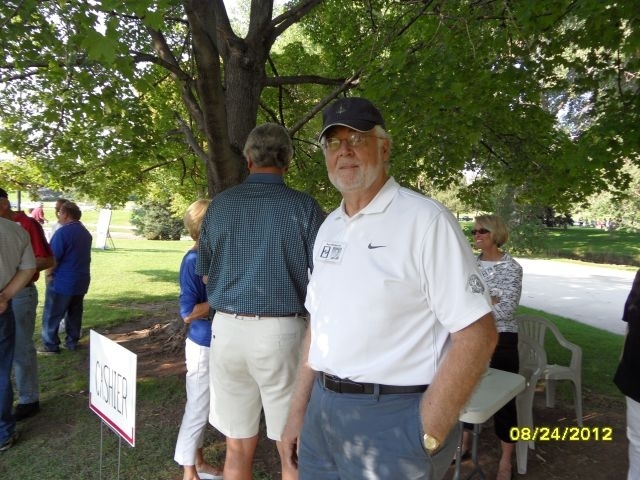 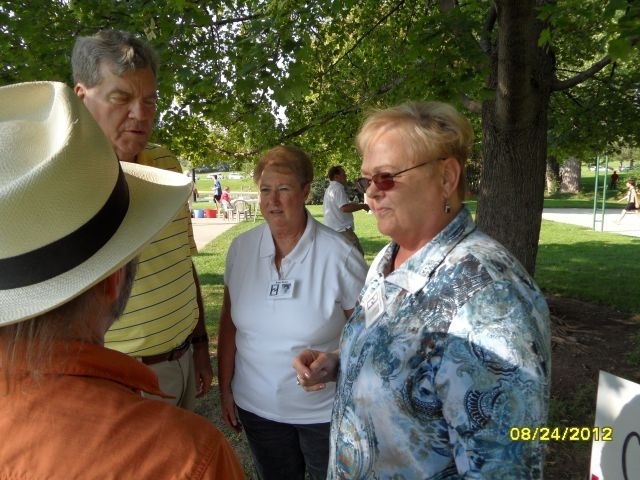 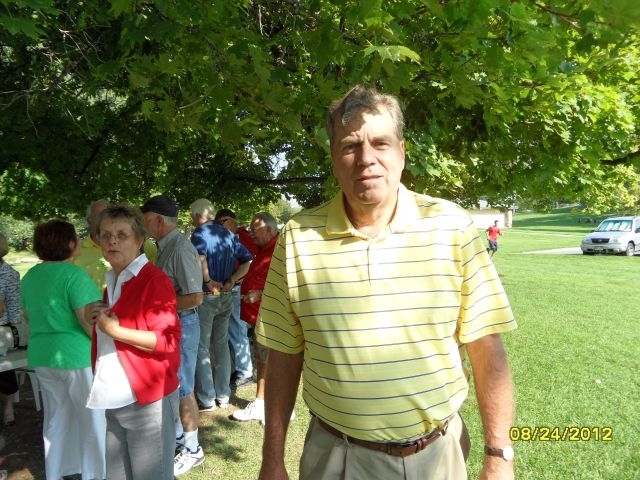 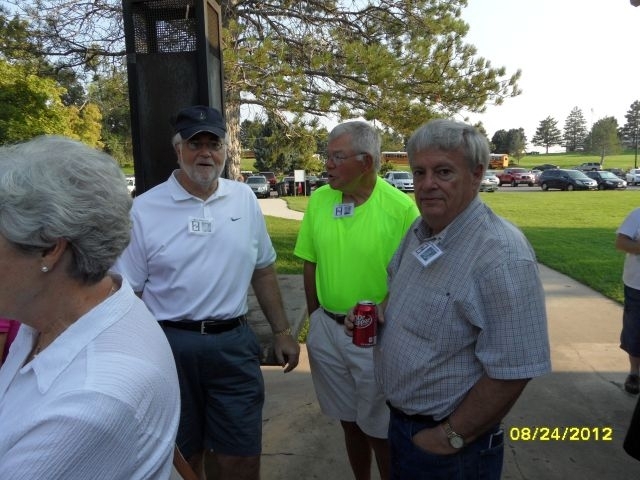 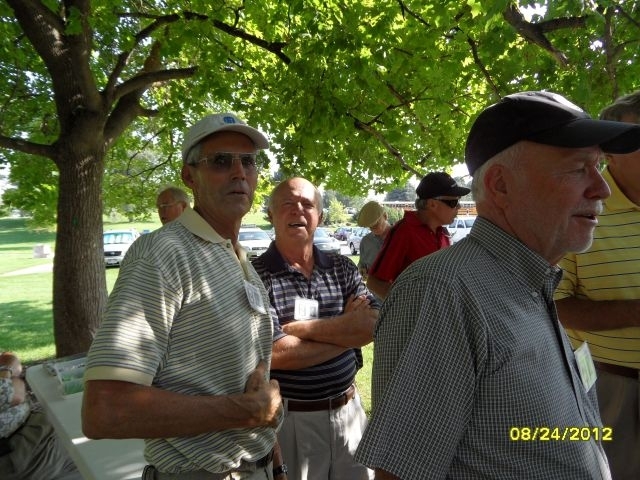 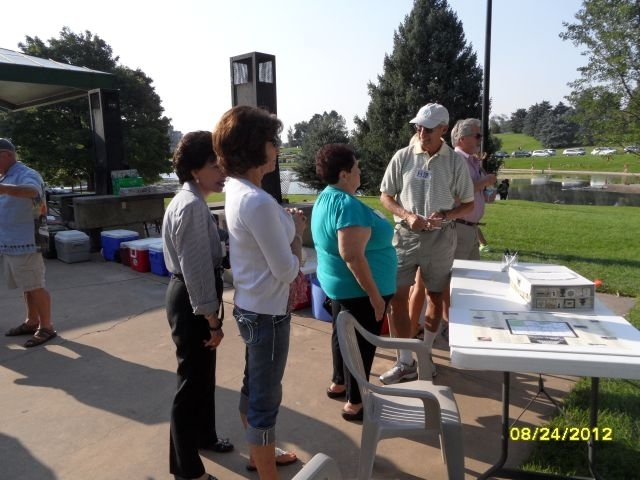 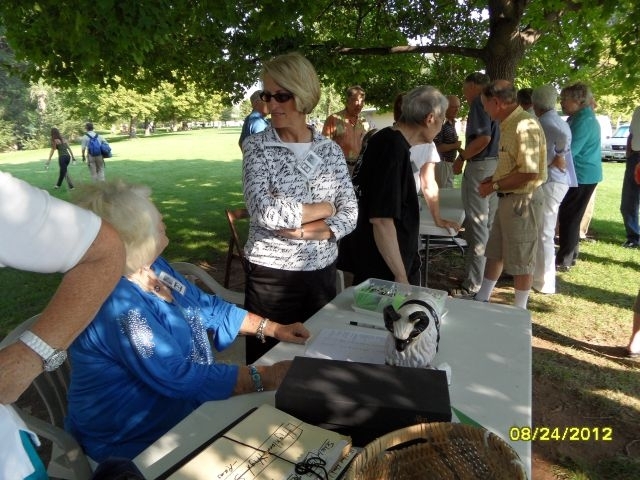 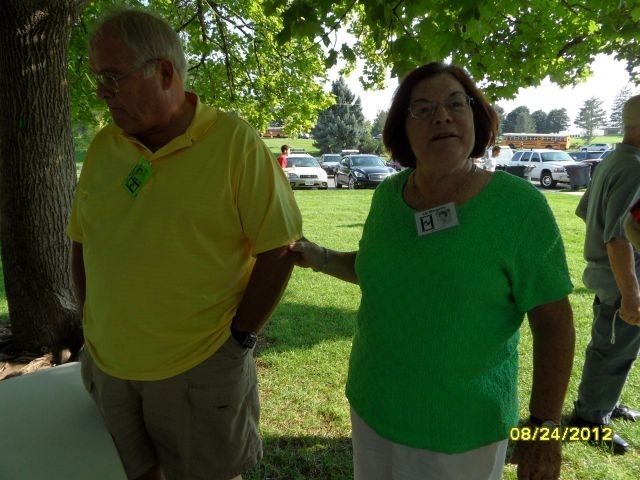 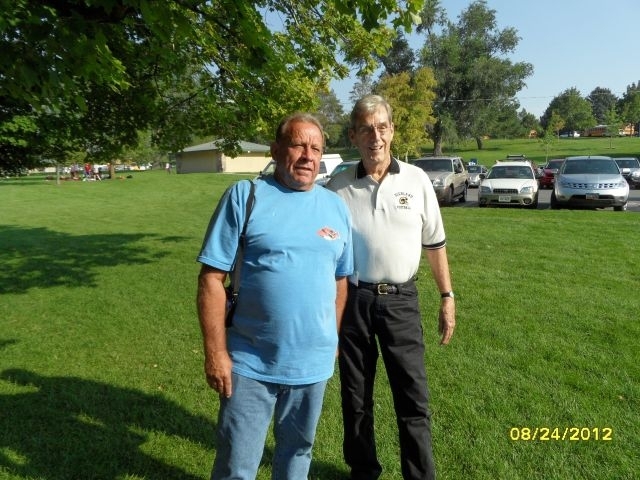 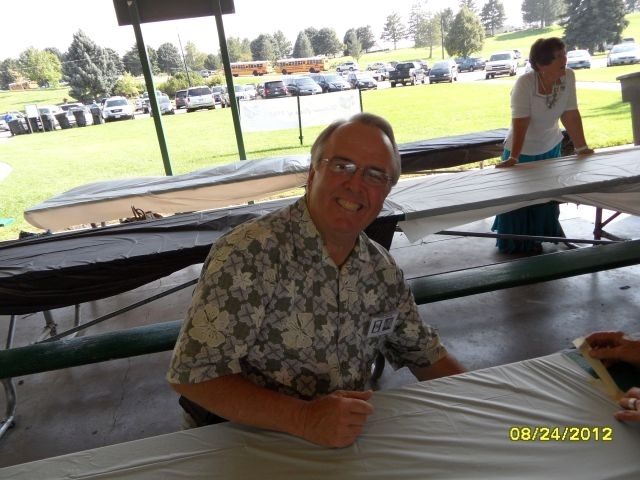 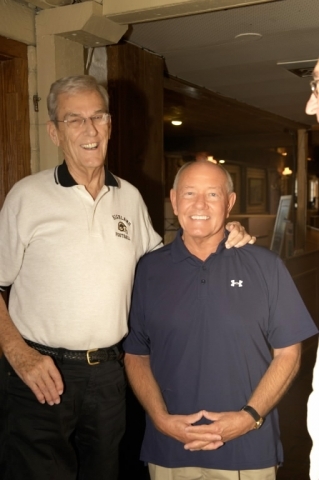 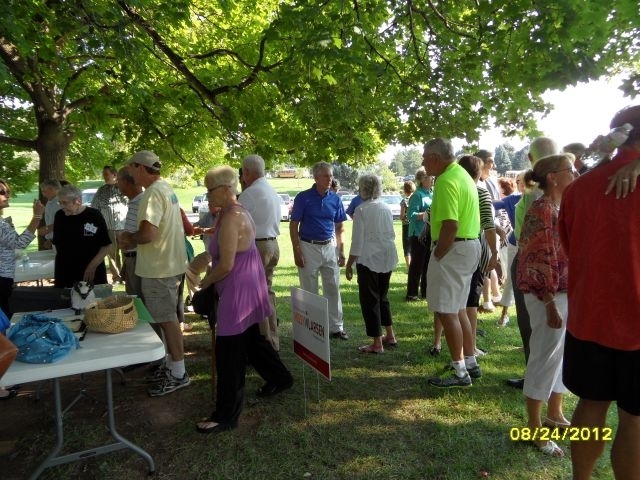 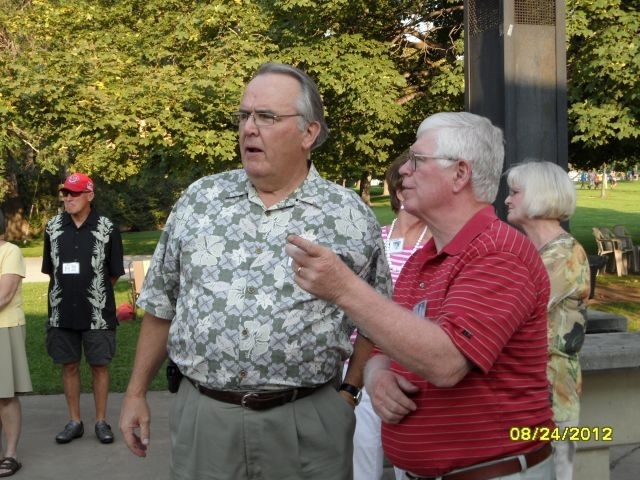 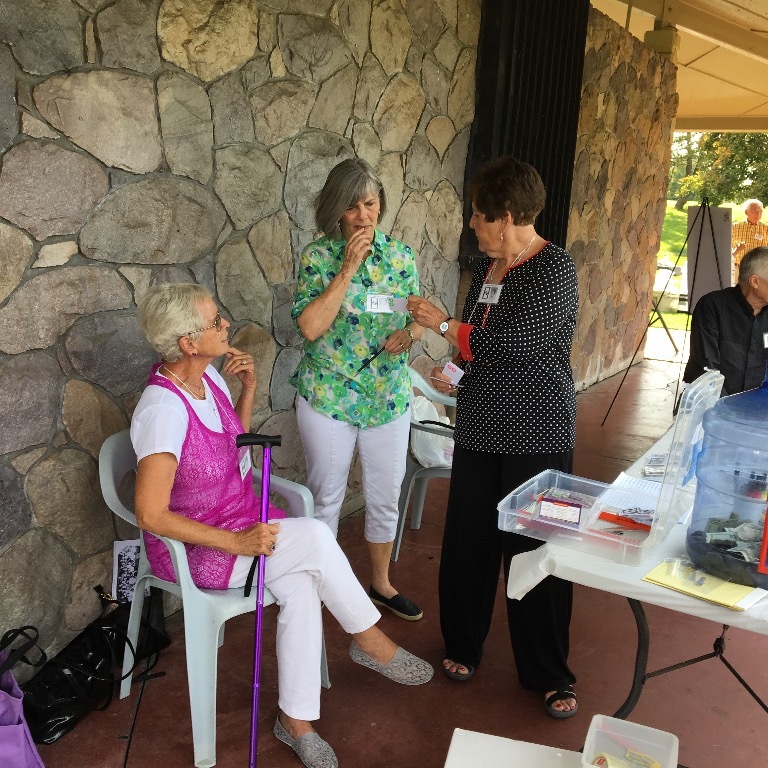 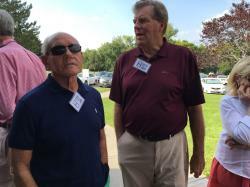 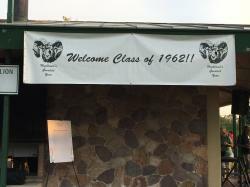 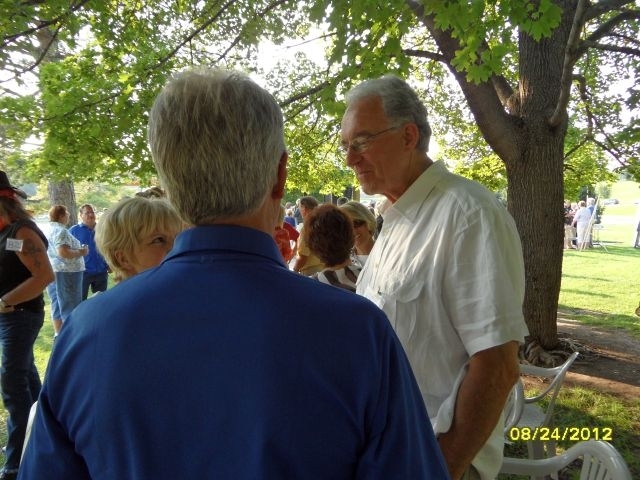 Pictures from the Friday Golf Tourney that Terry Smith organized.